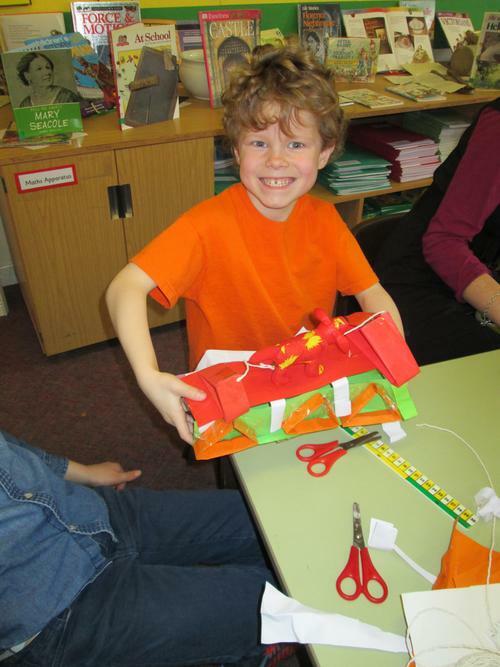 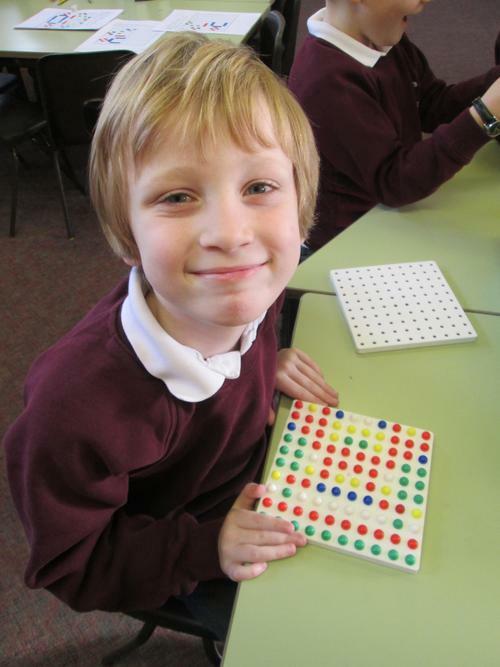 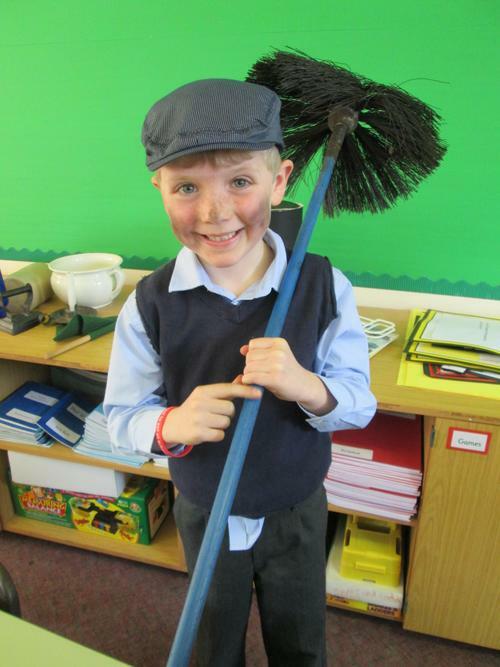 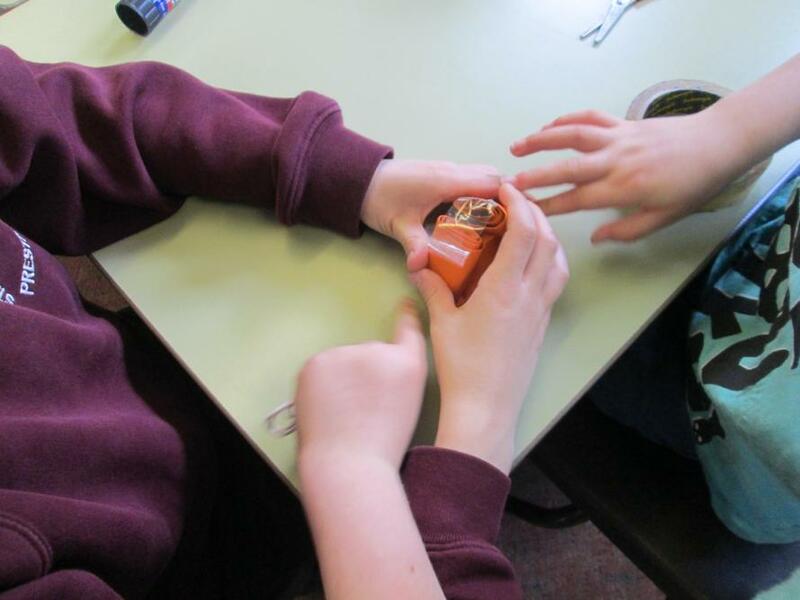 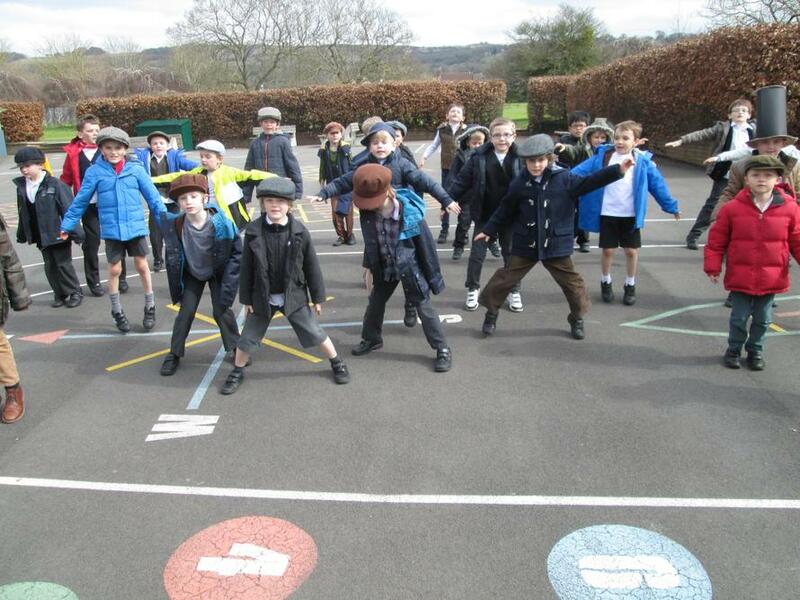 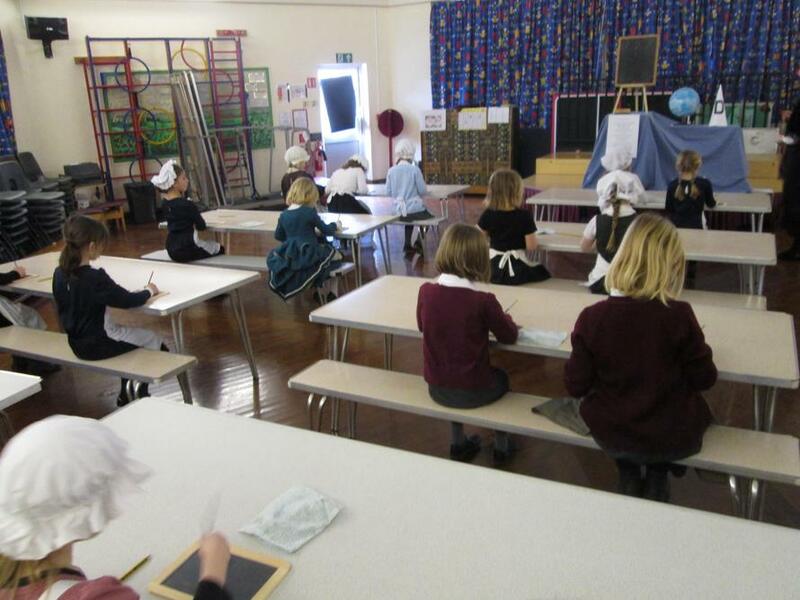 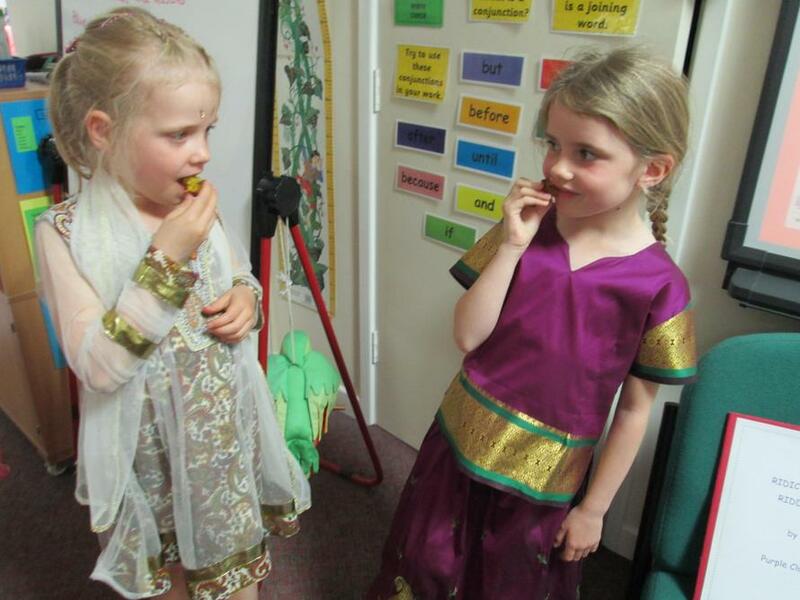 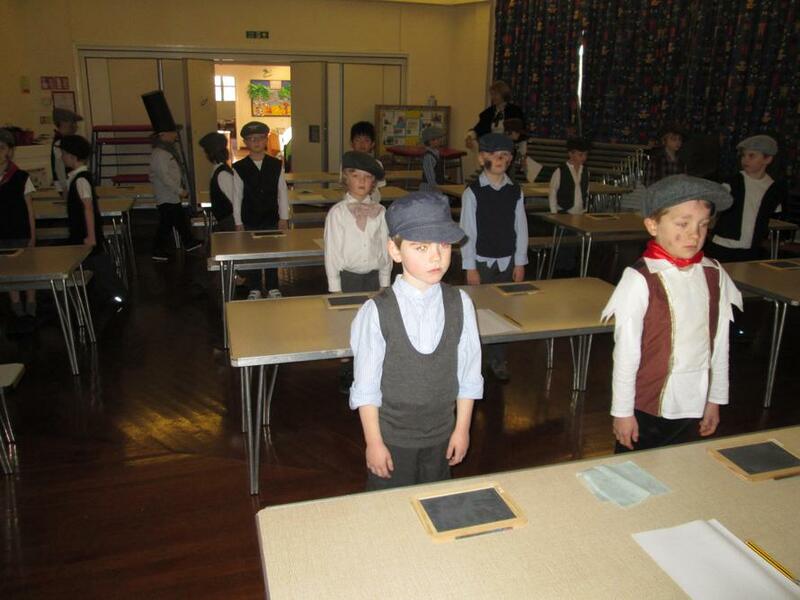 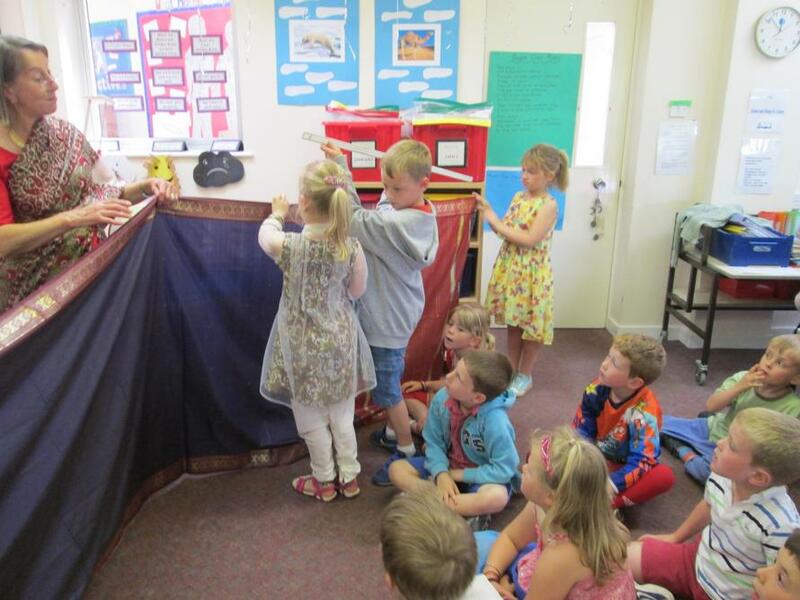 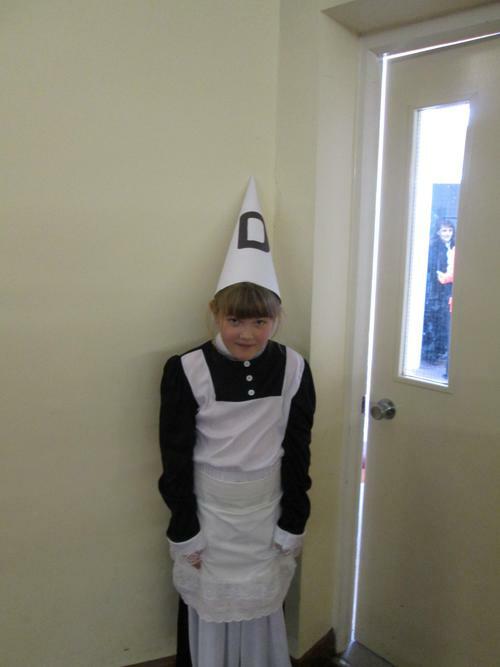 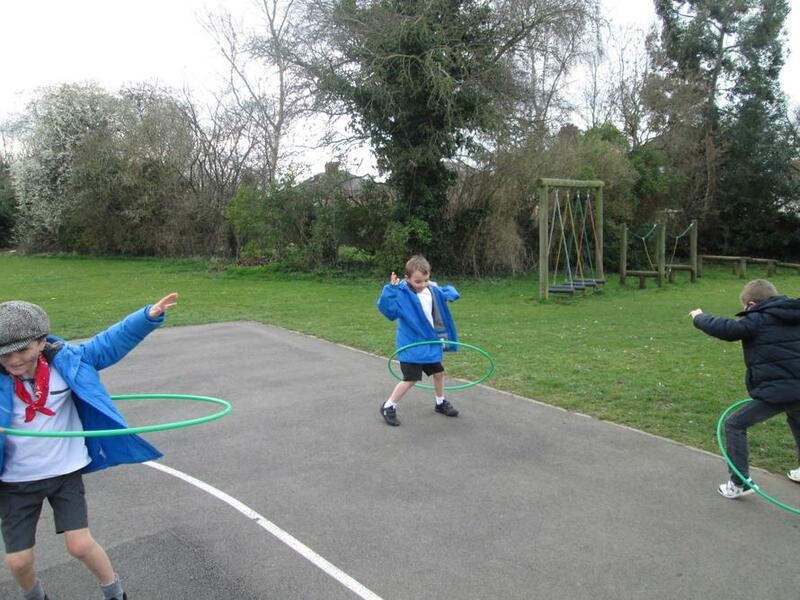 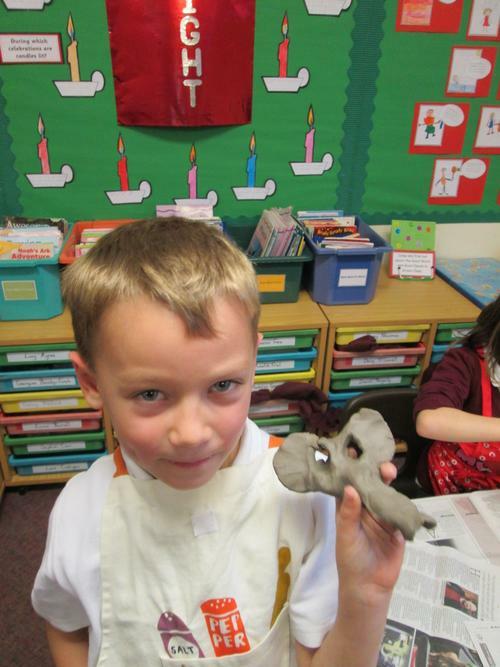 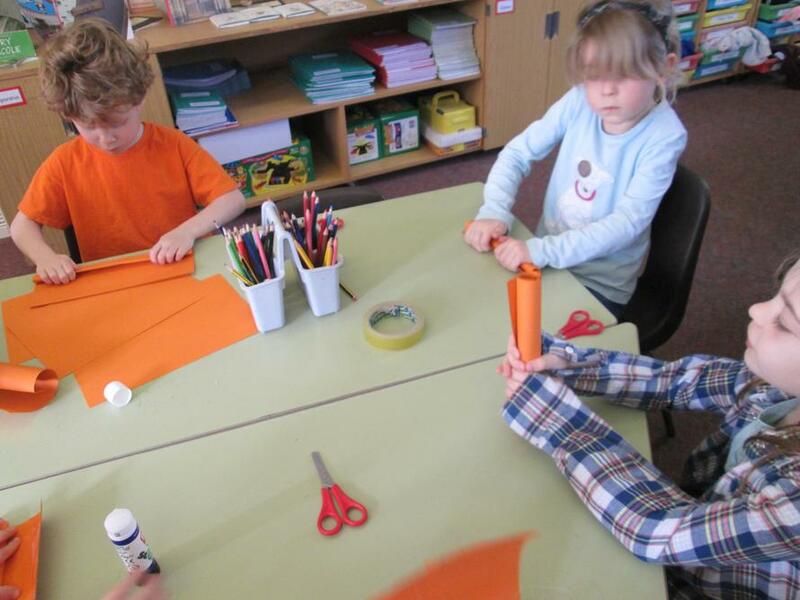 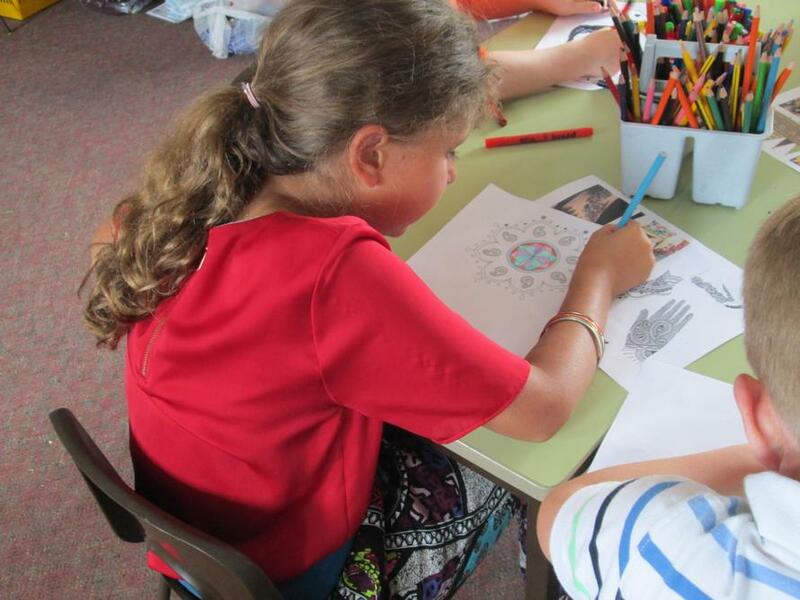 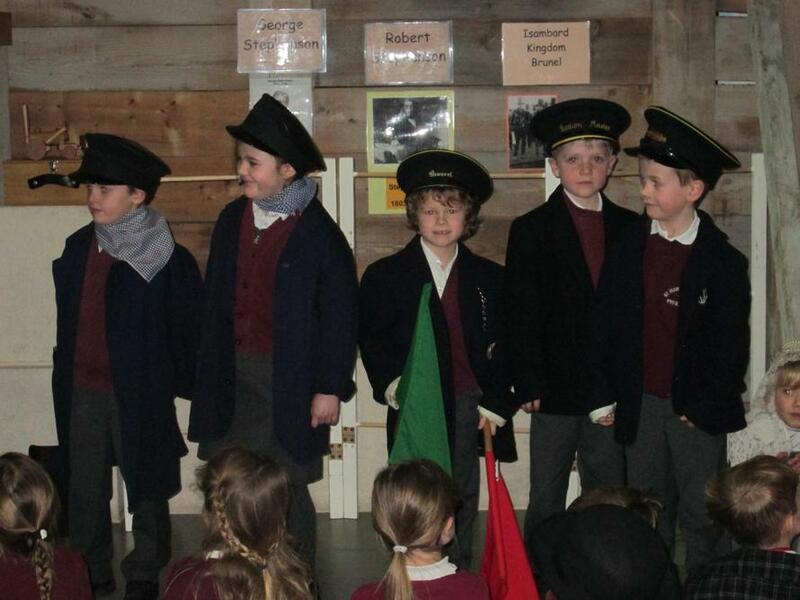 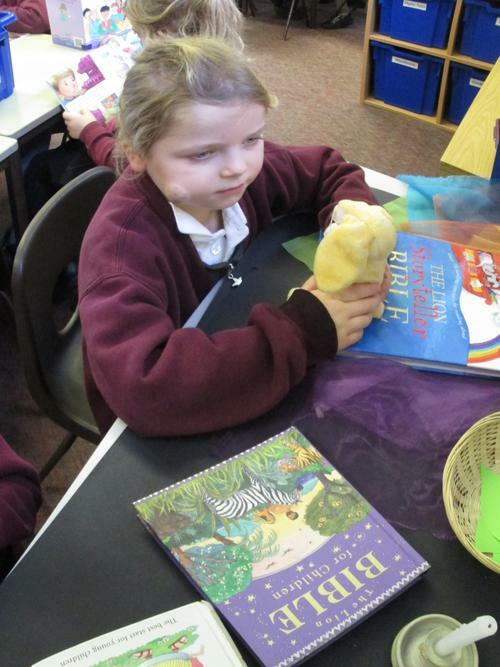 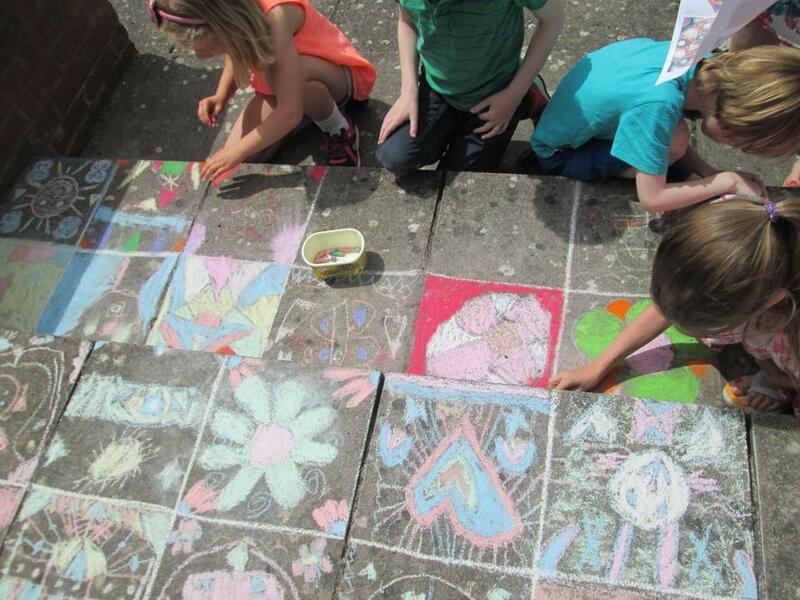 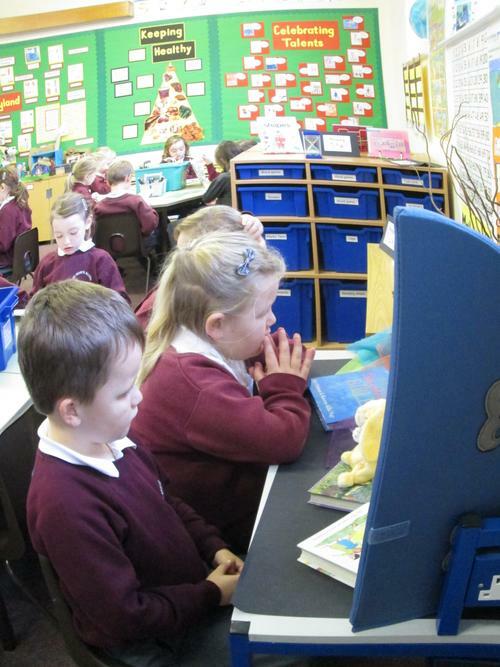 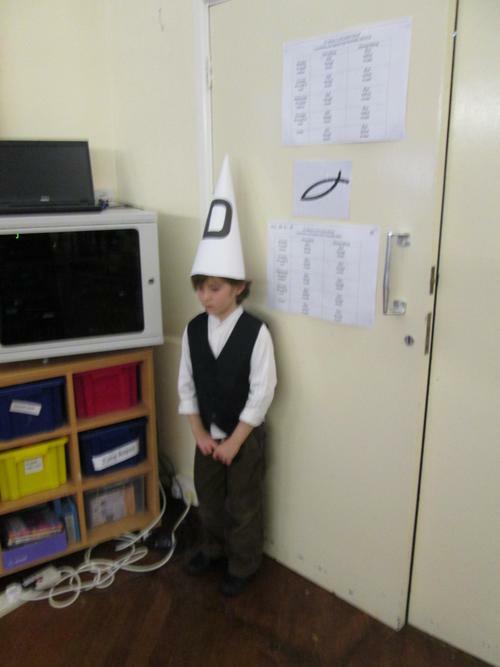 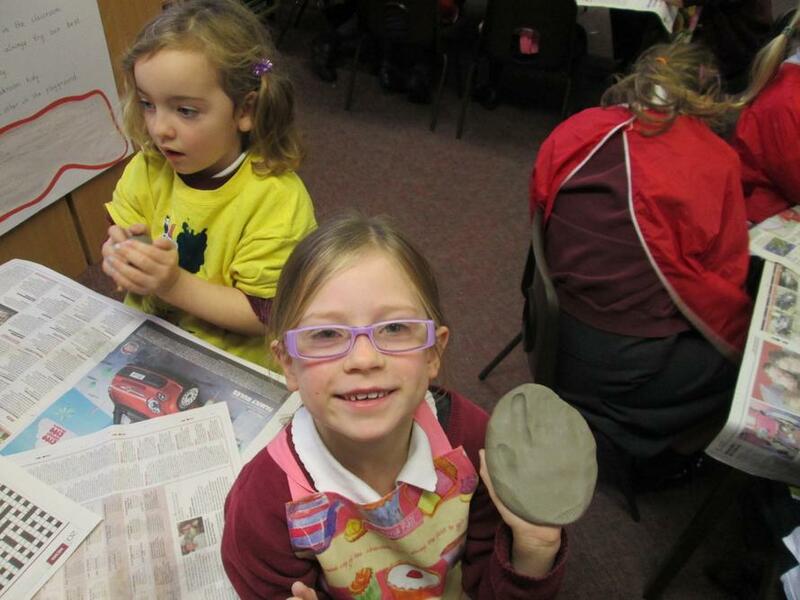 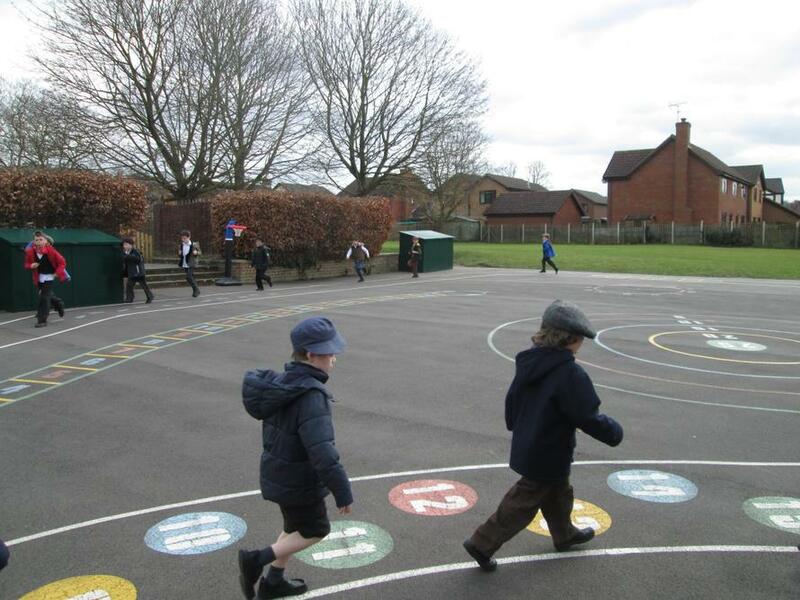 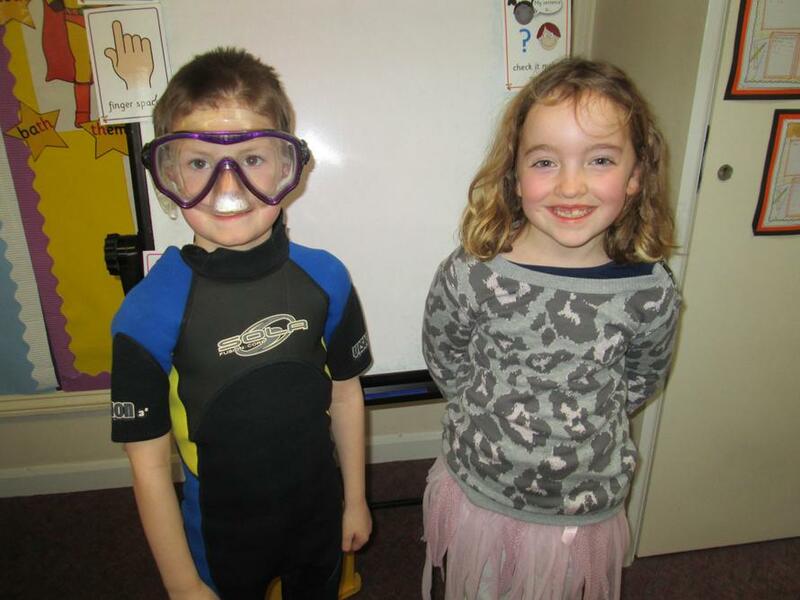 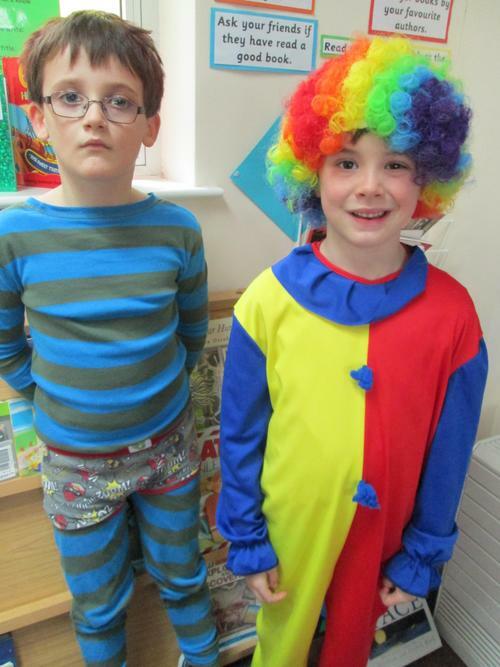 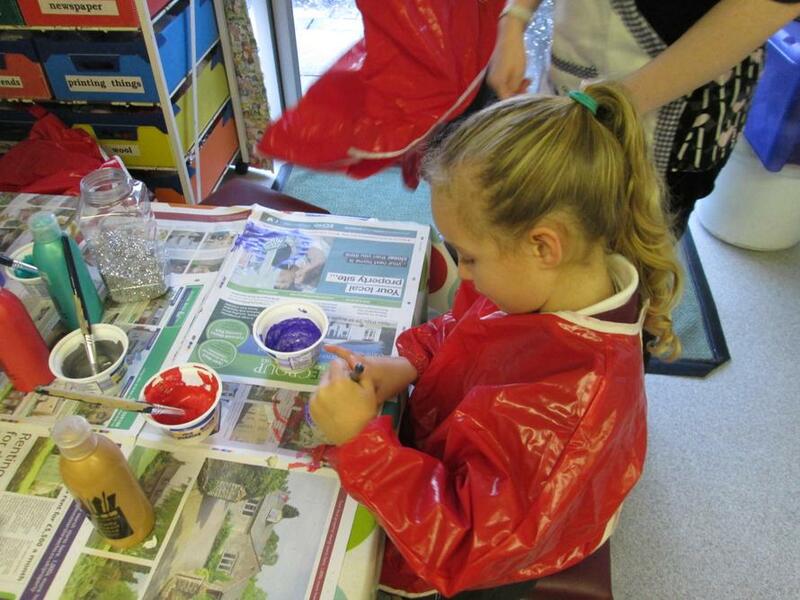 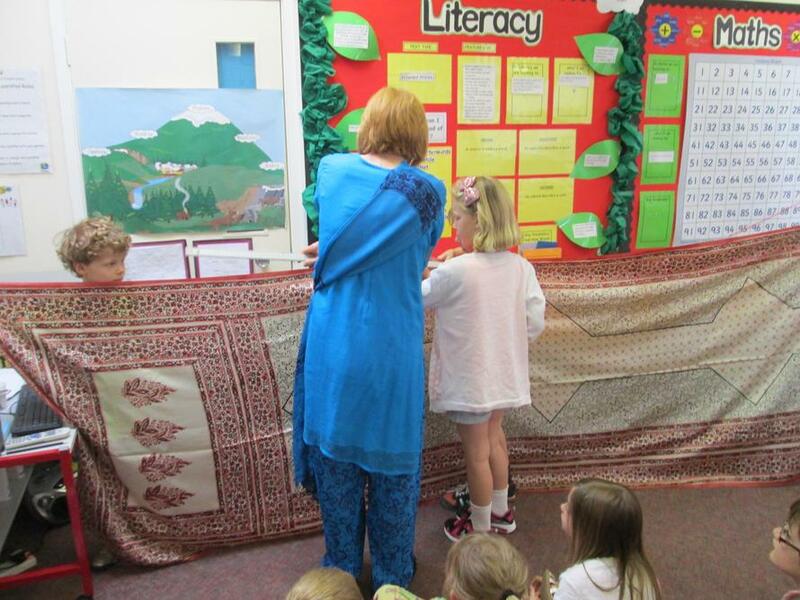 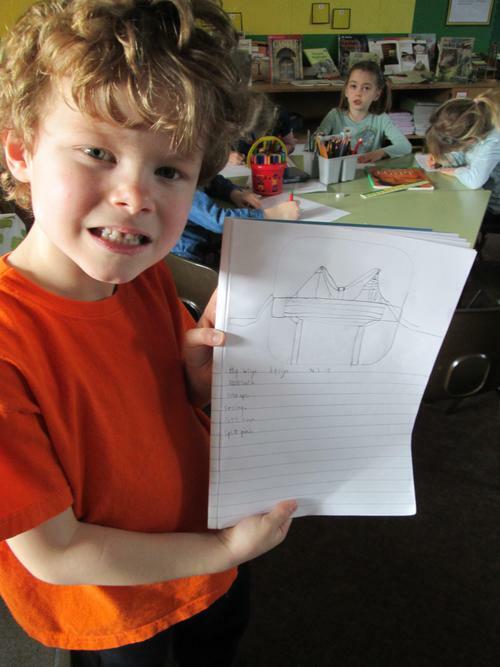 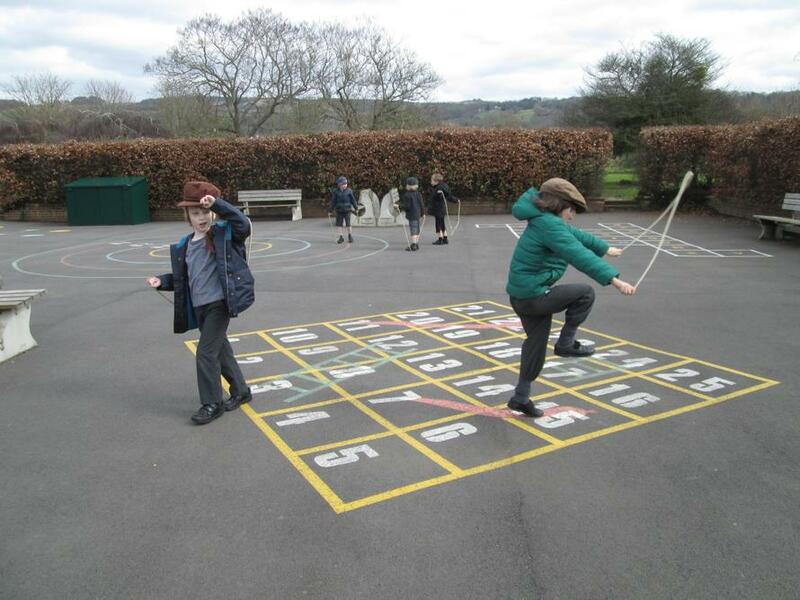 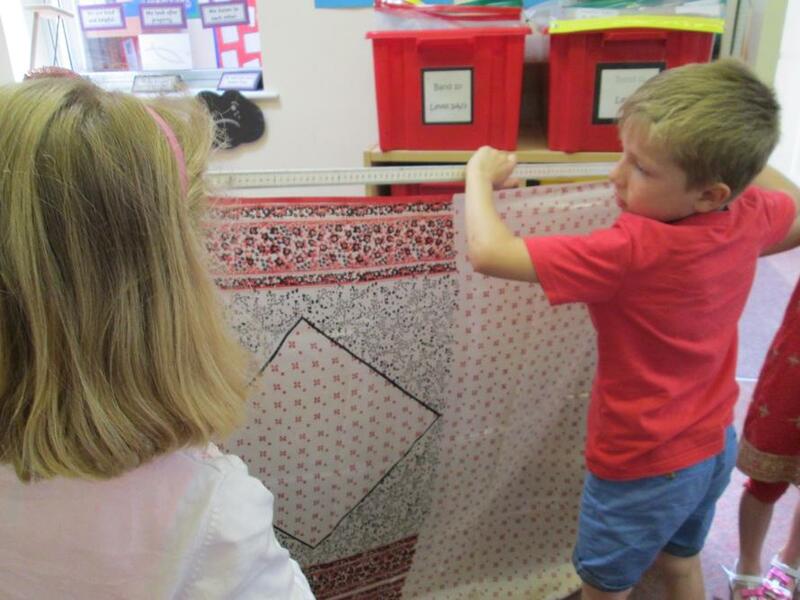 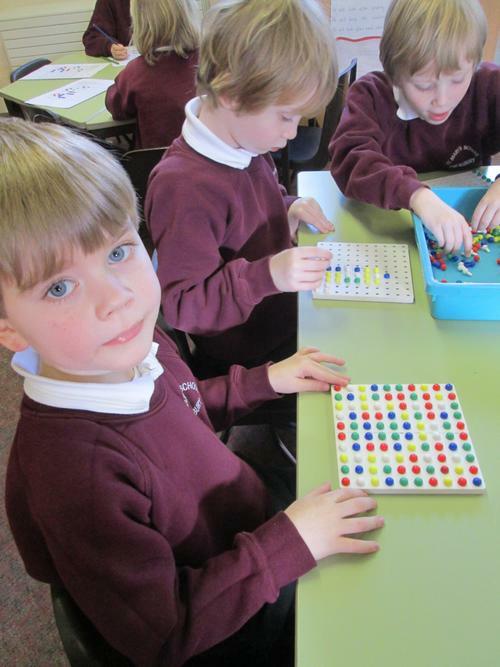 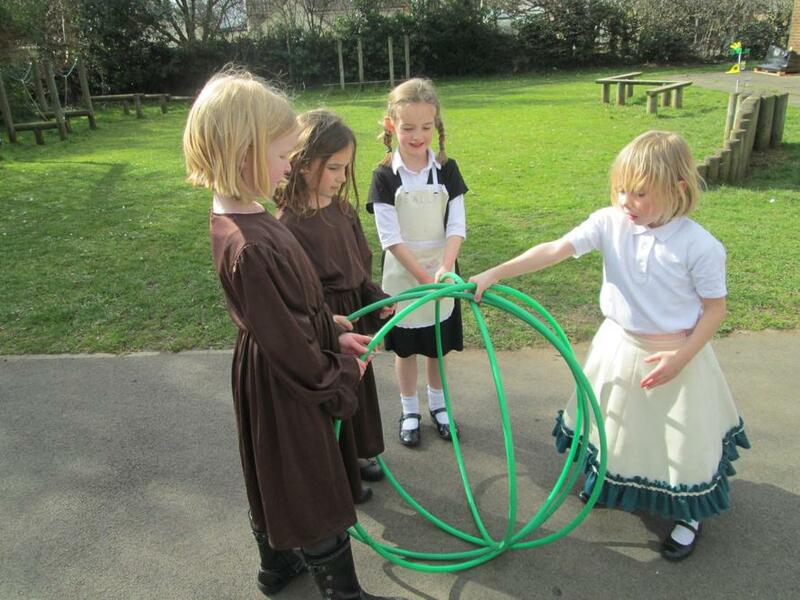 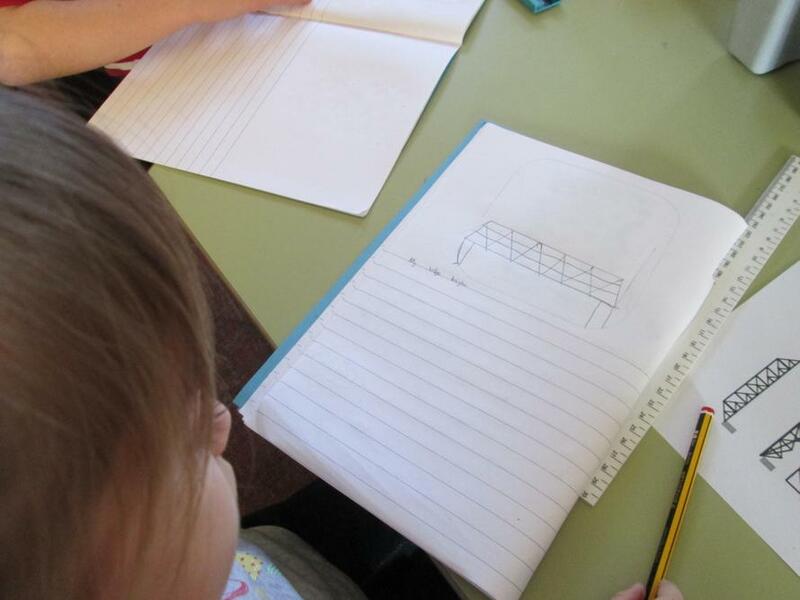 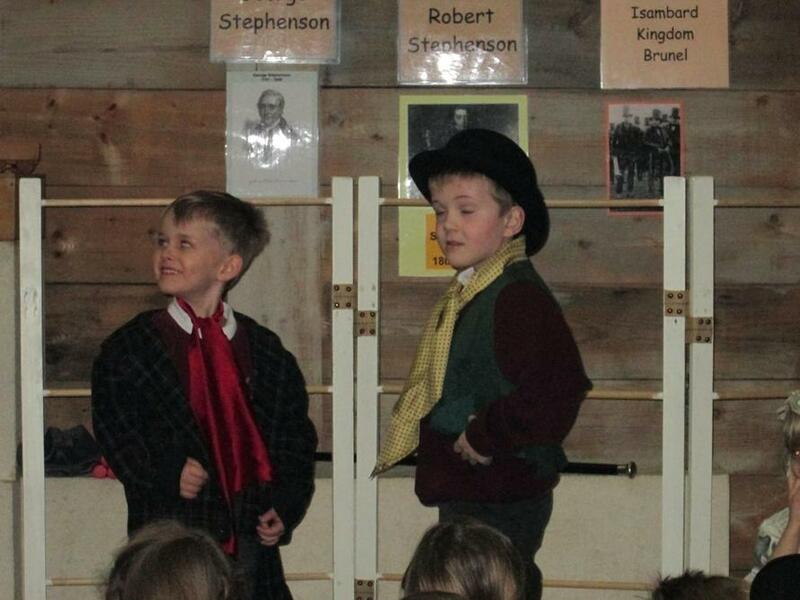 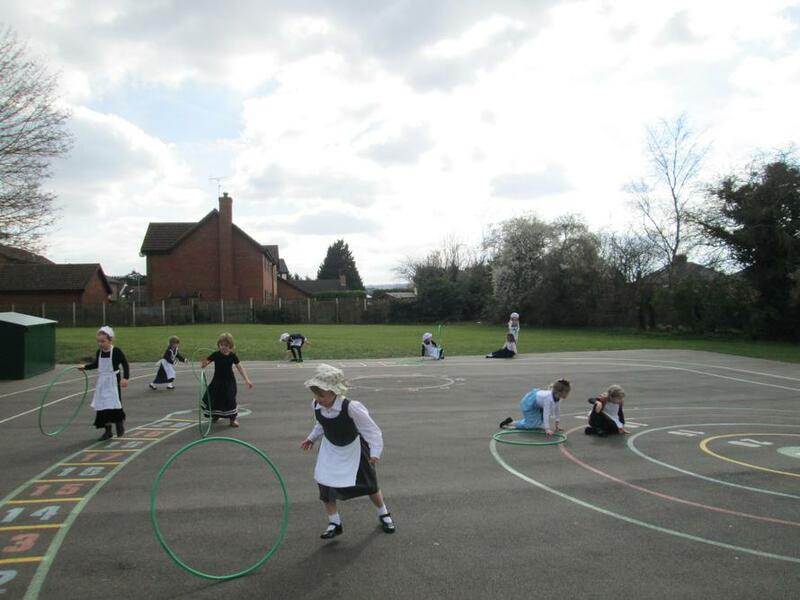 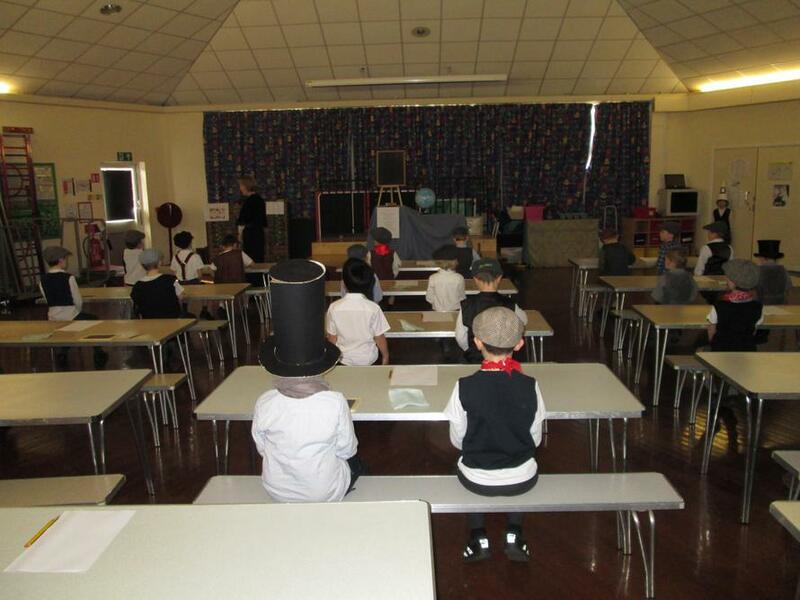 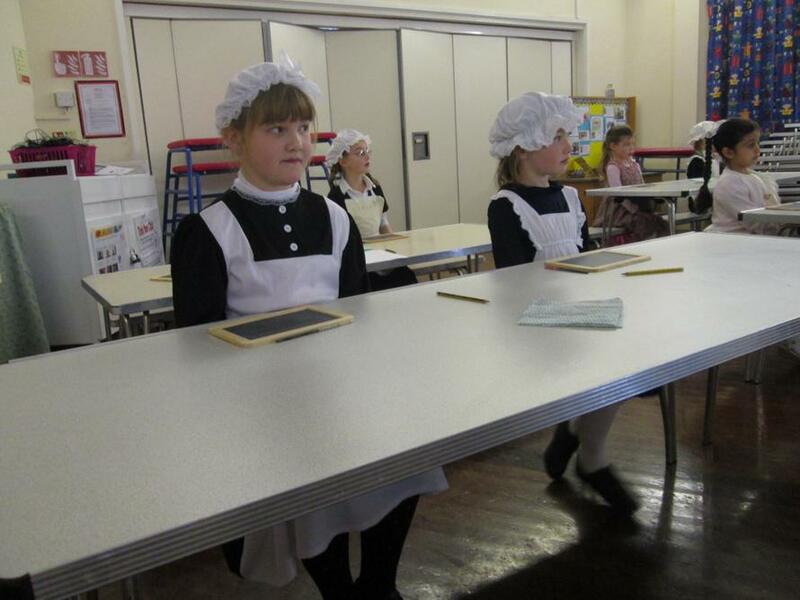 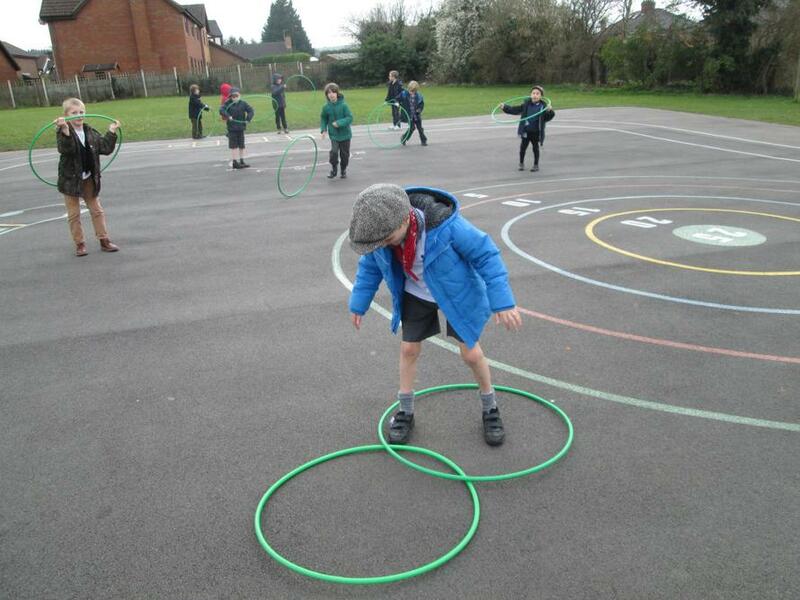 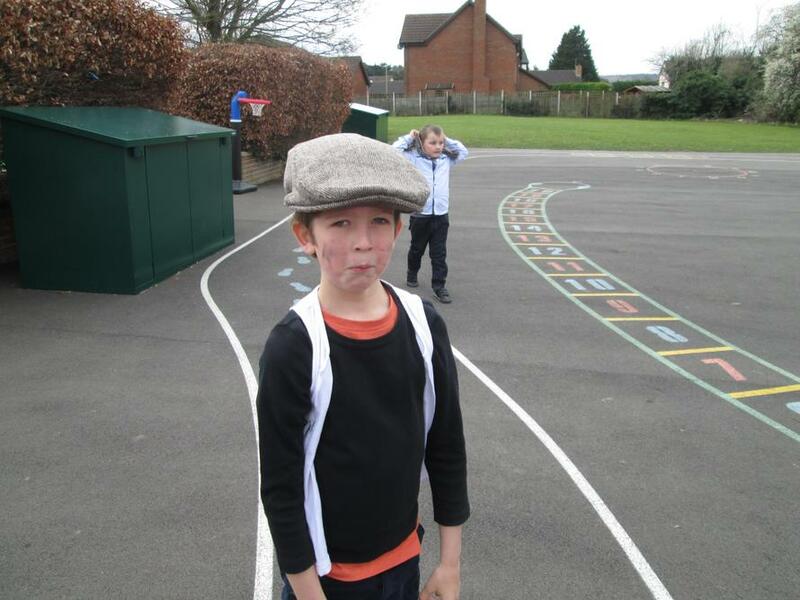 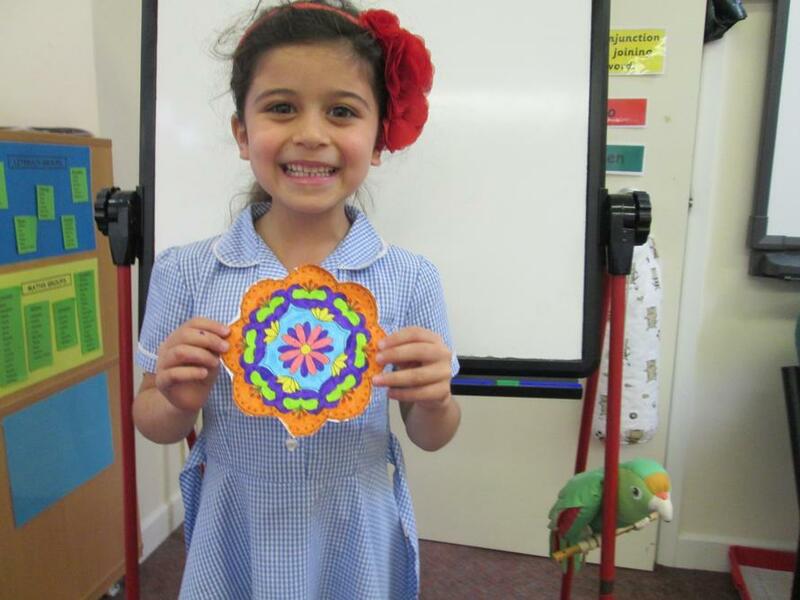 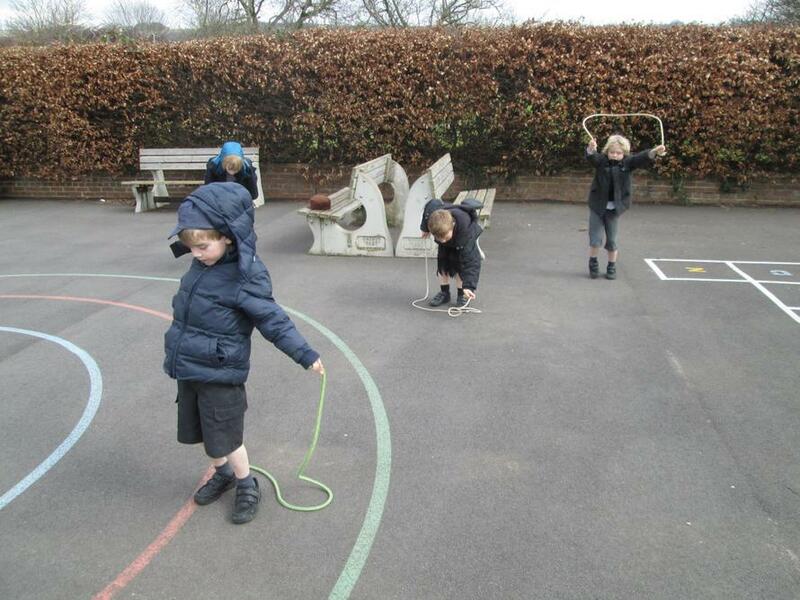 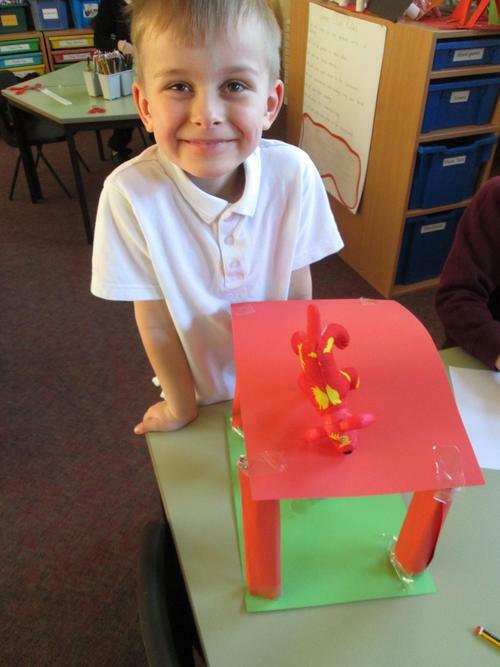 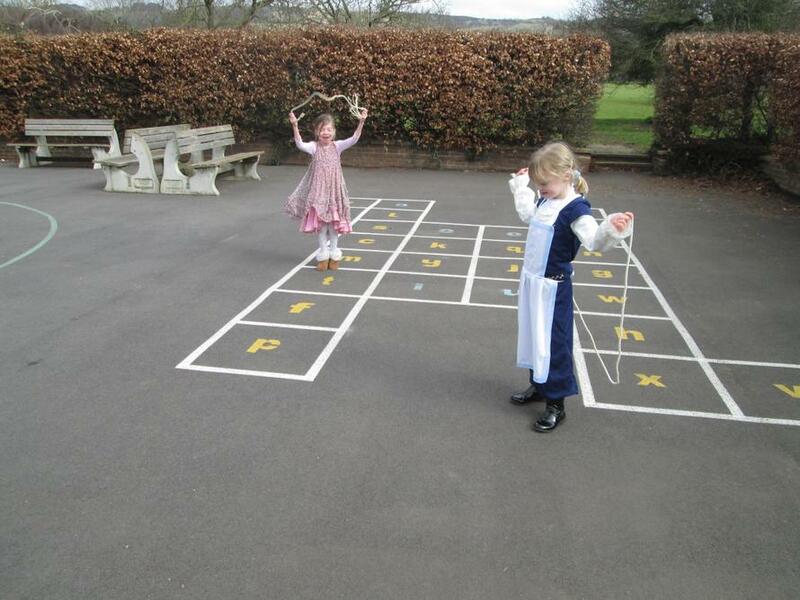 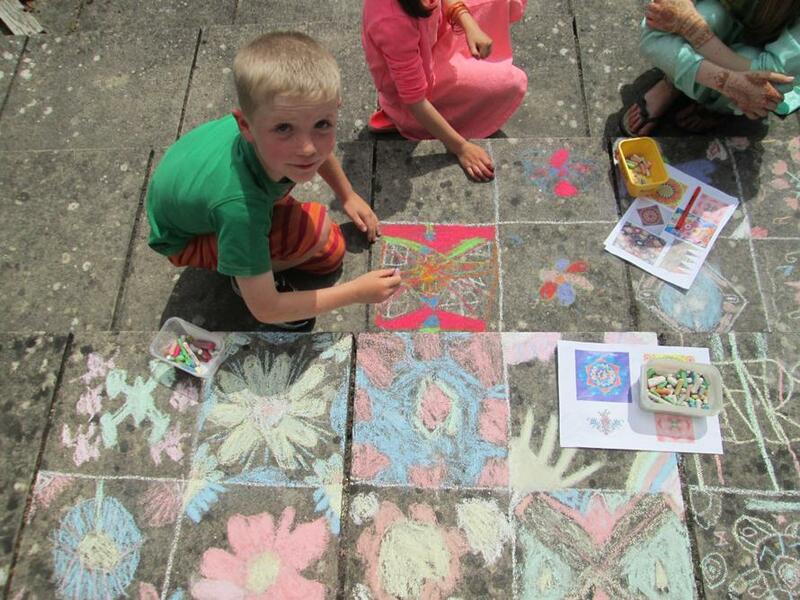 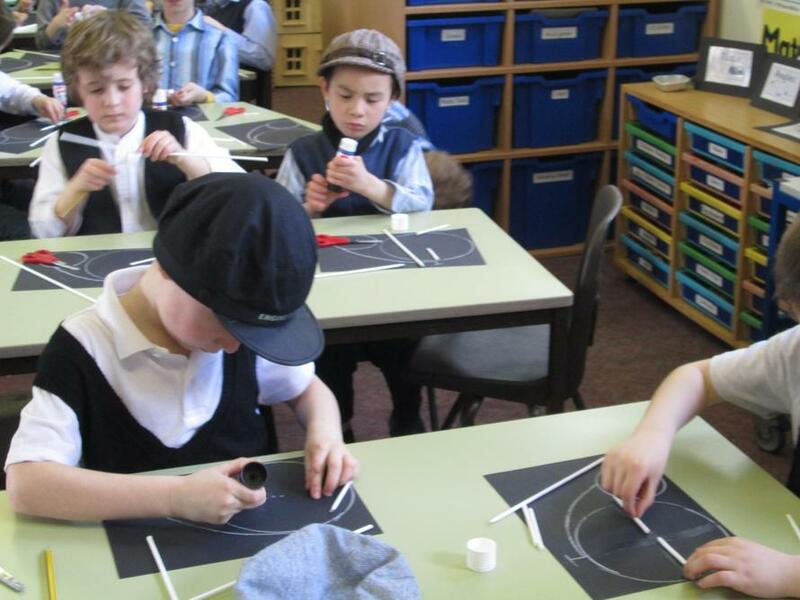 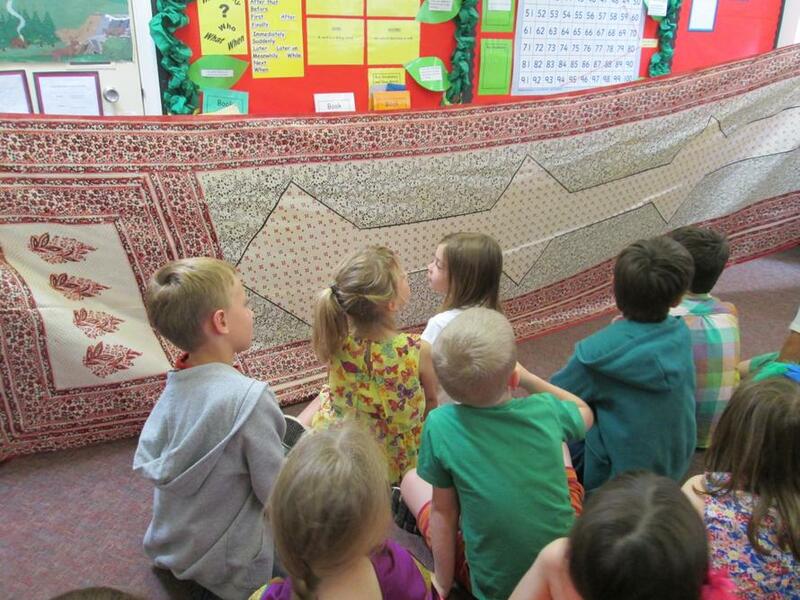 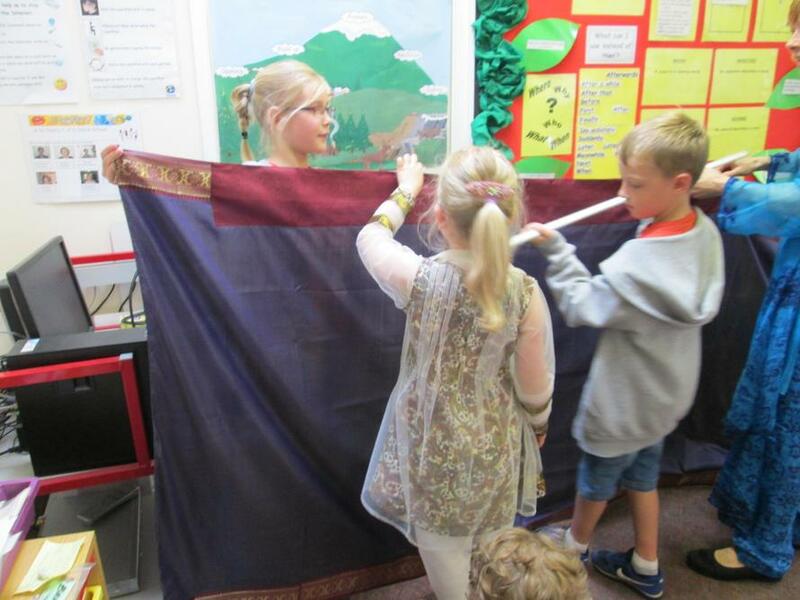 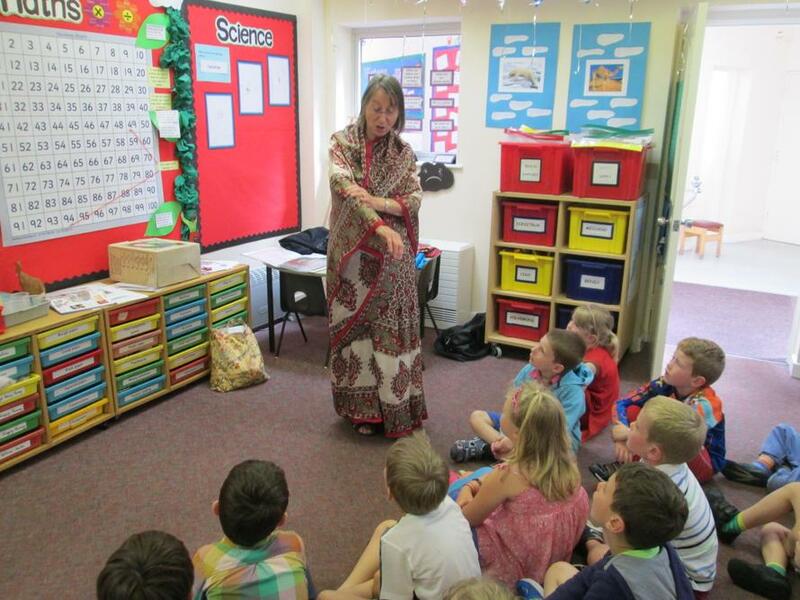 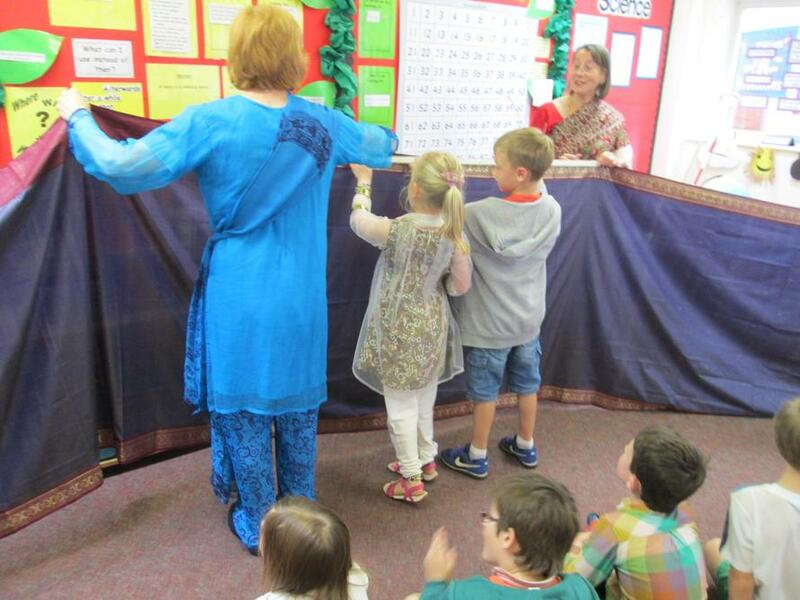 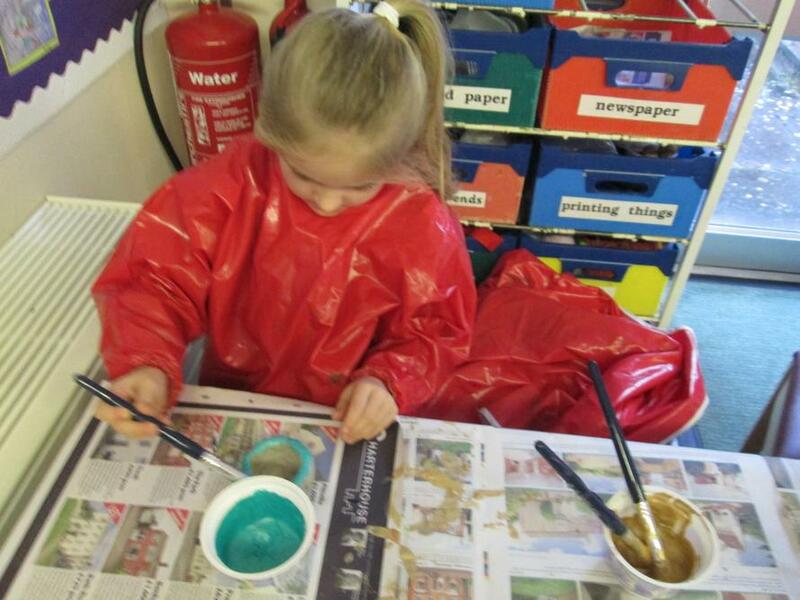 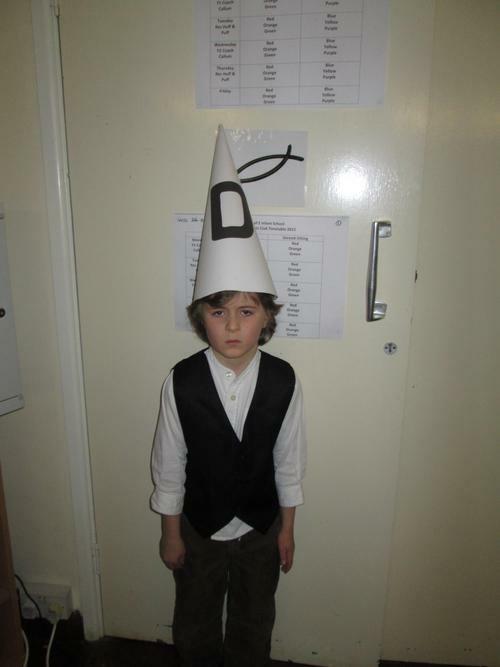 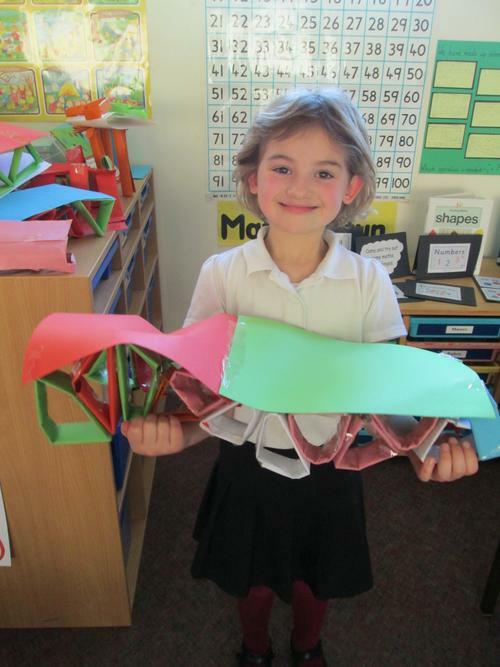 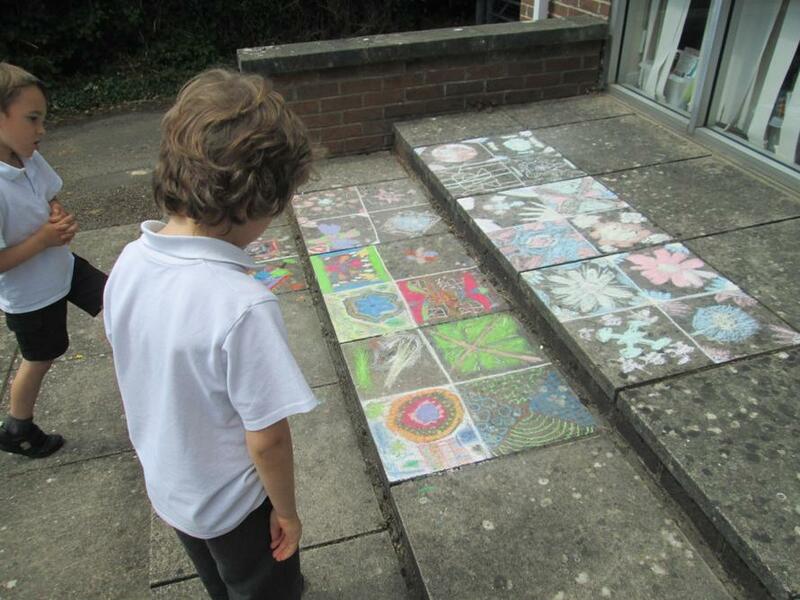 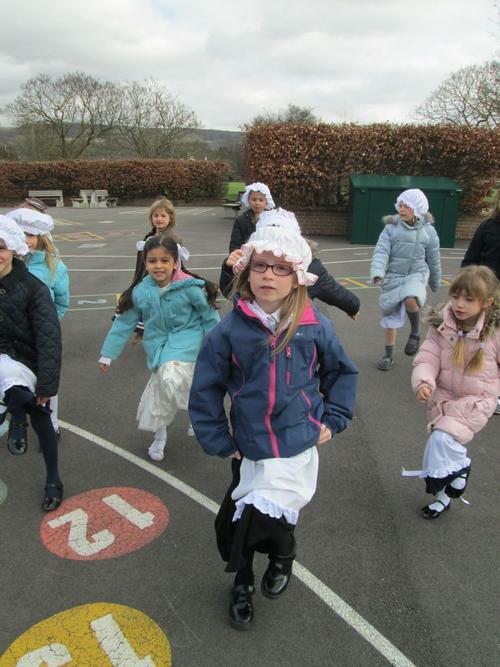 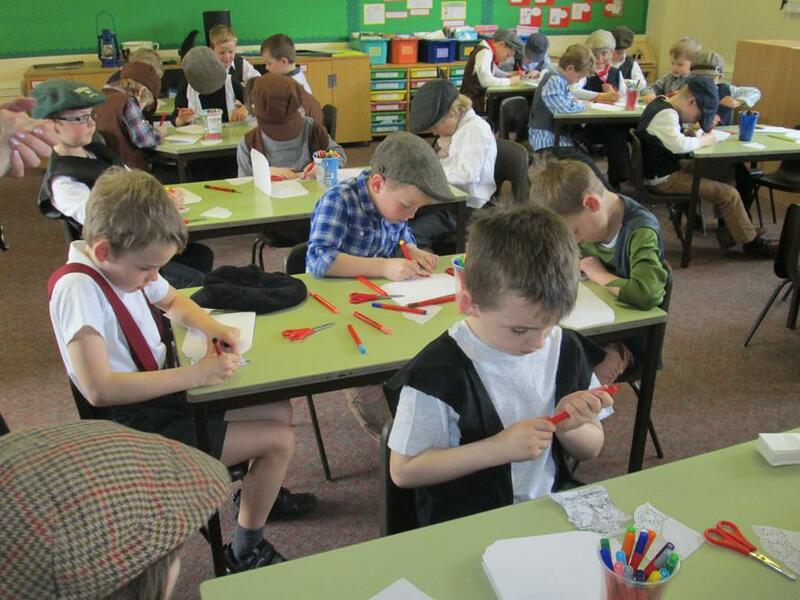 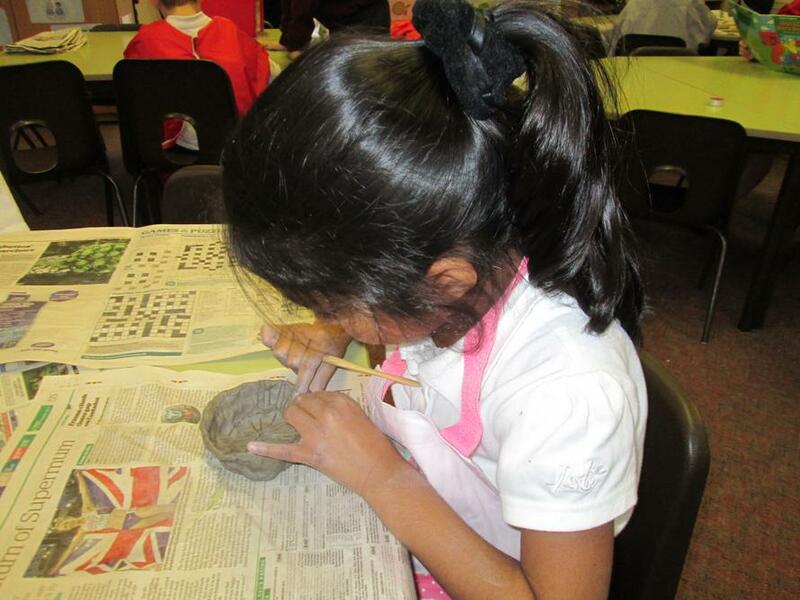 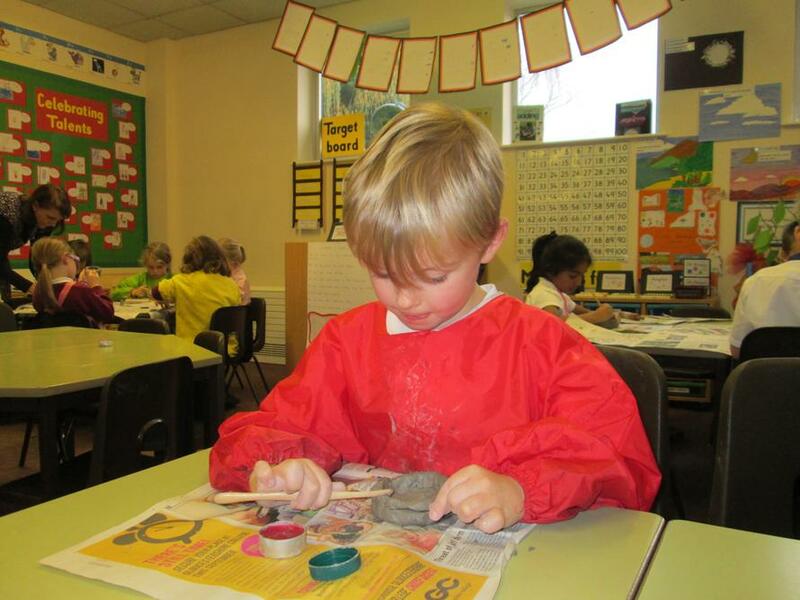 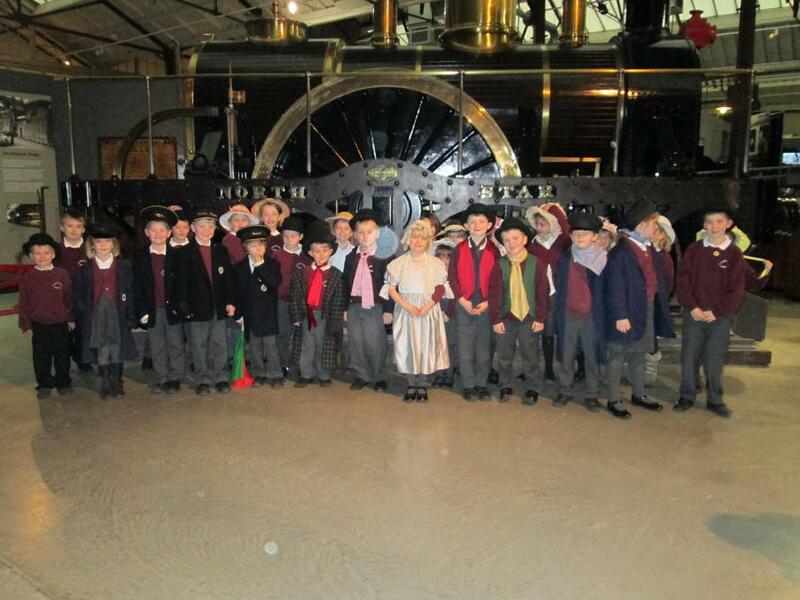 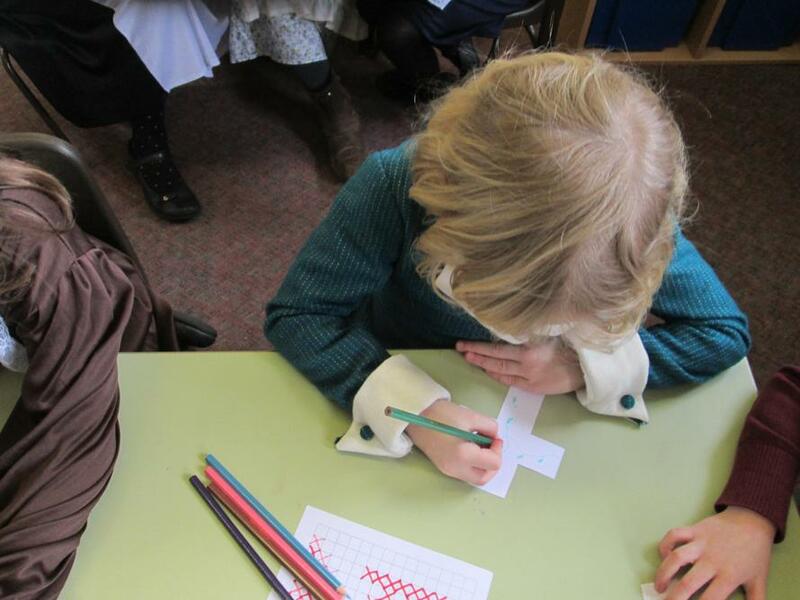 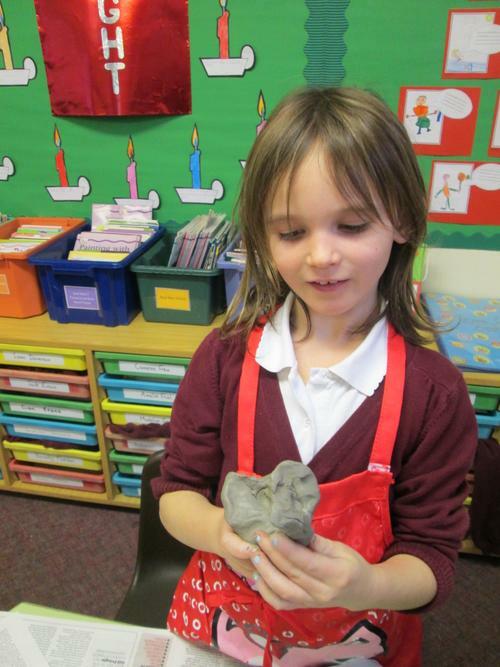 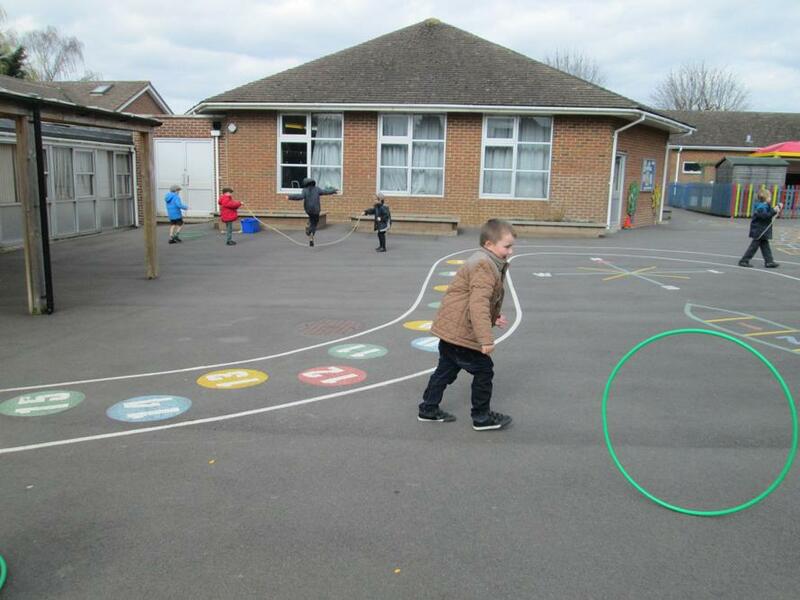 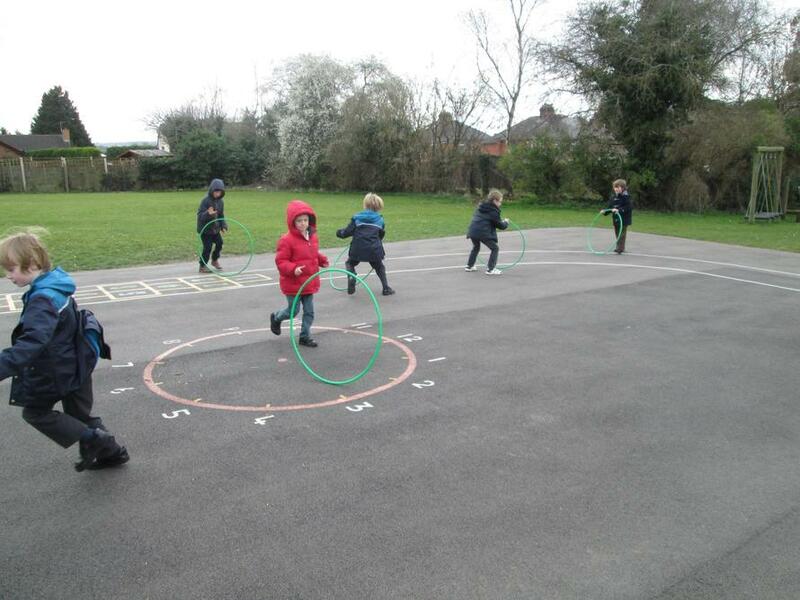 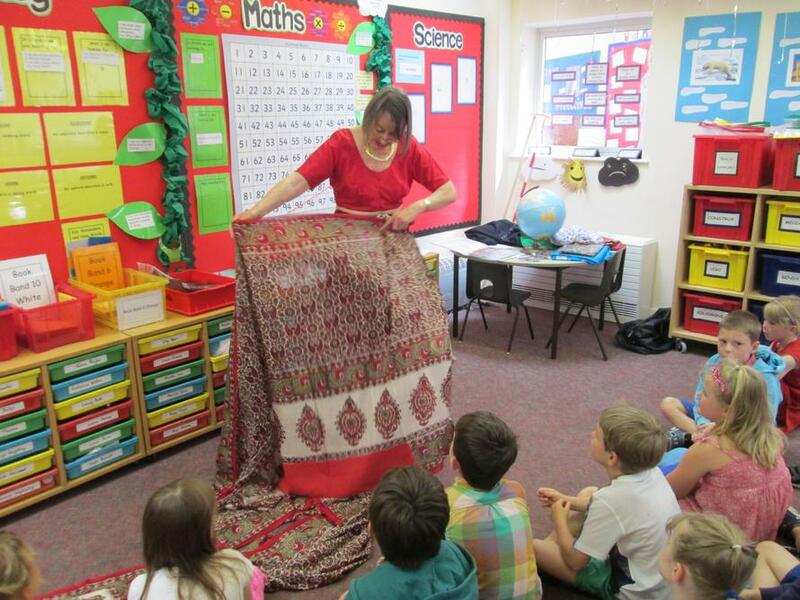 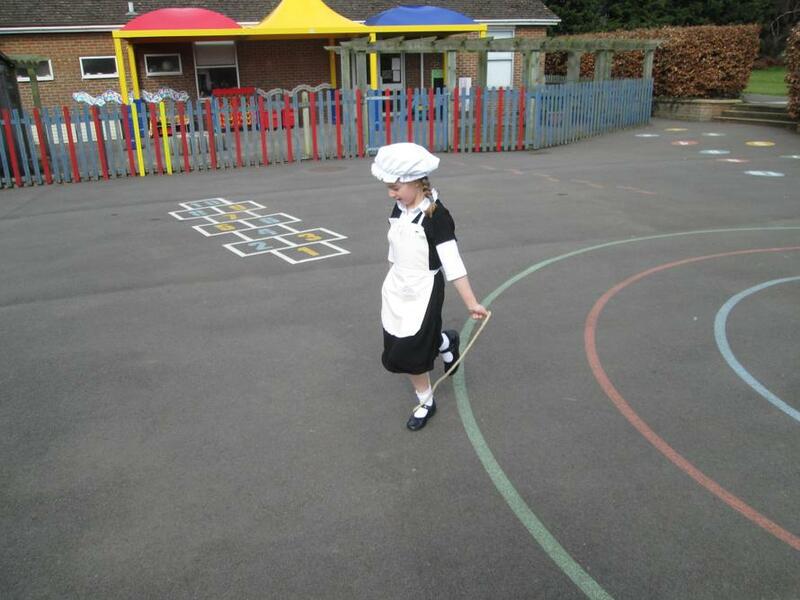 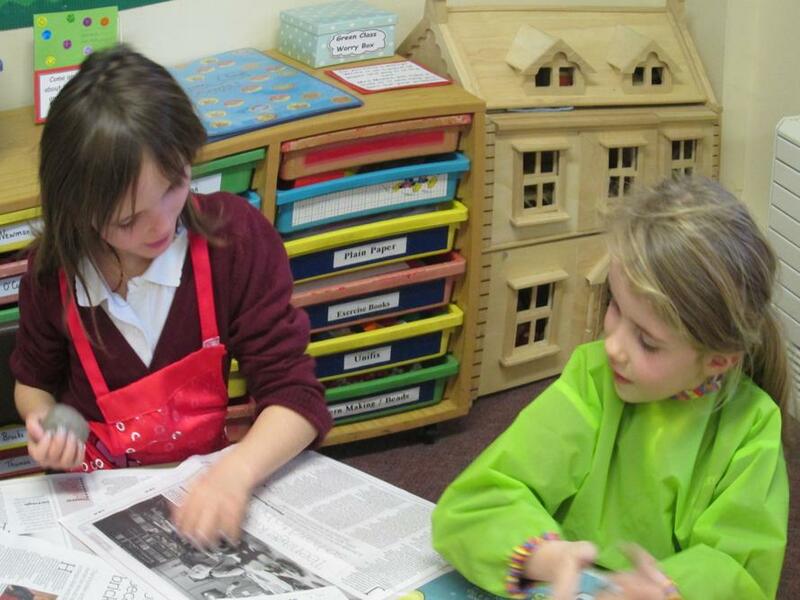 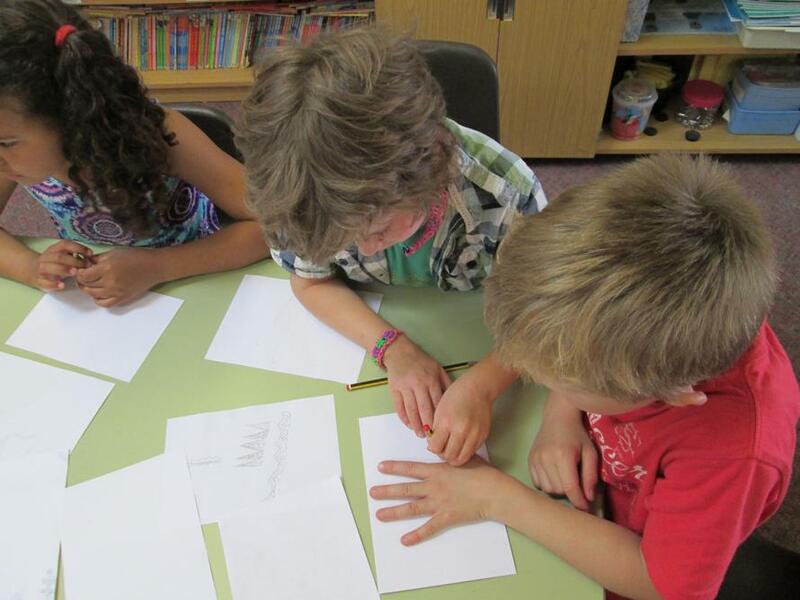 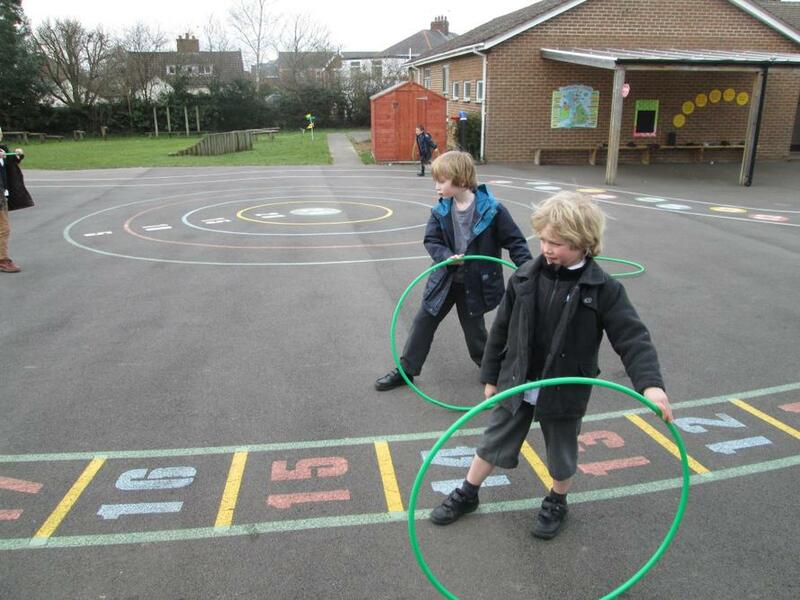 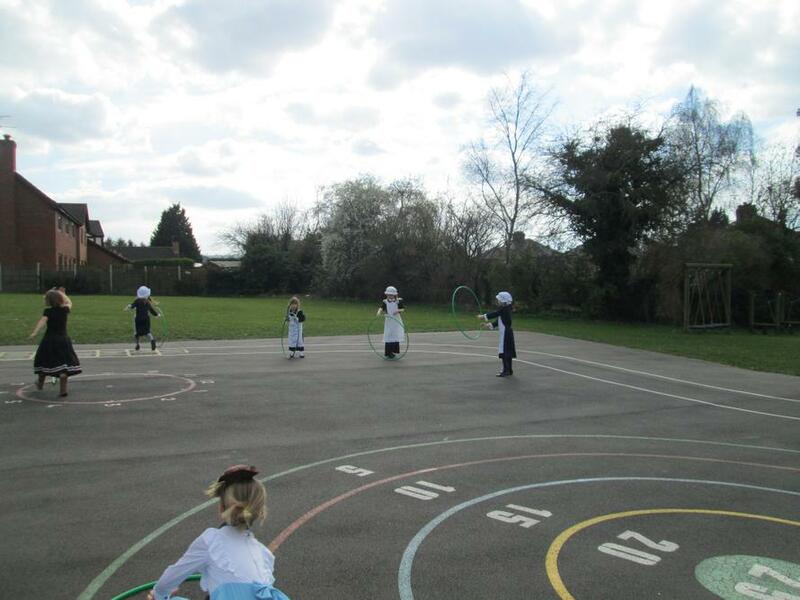 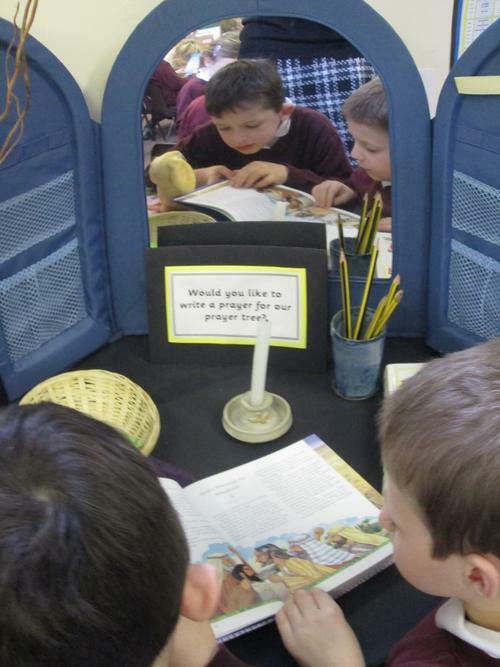 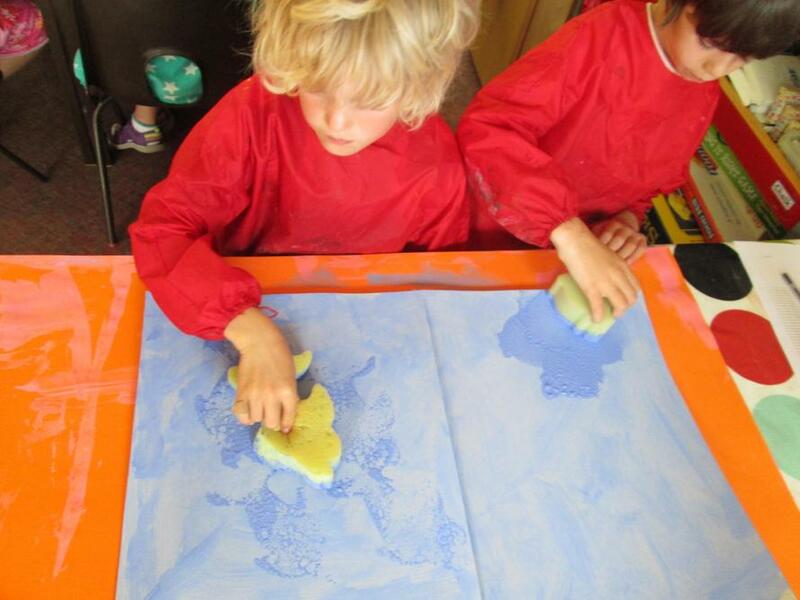 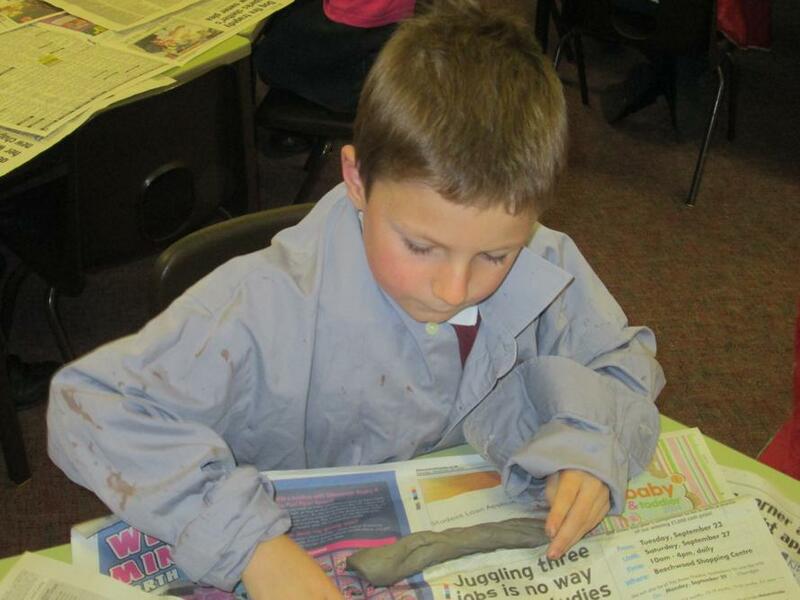 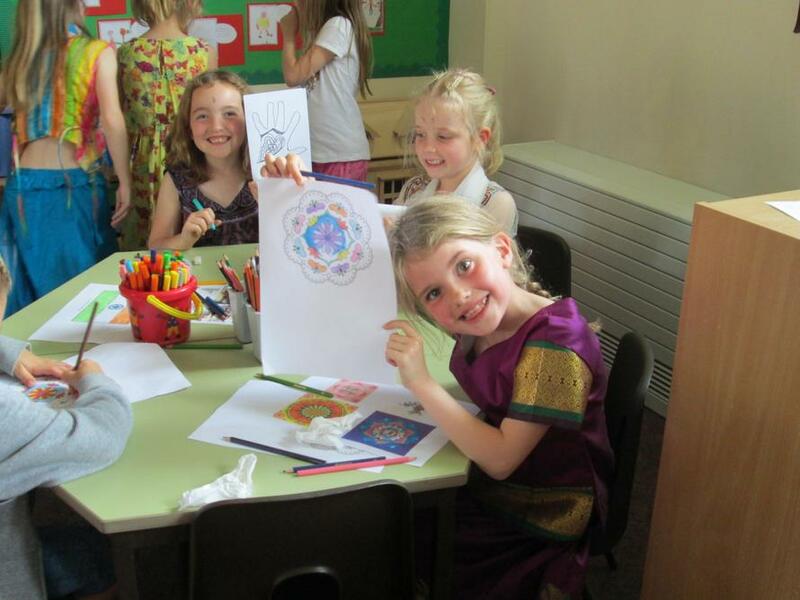 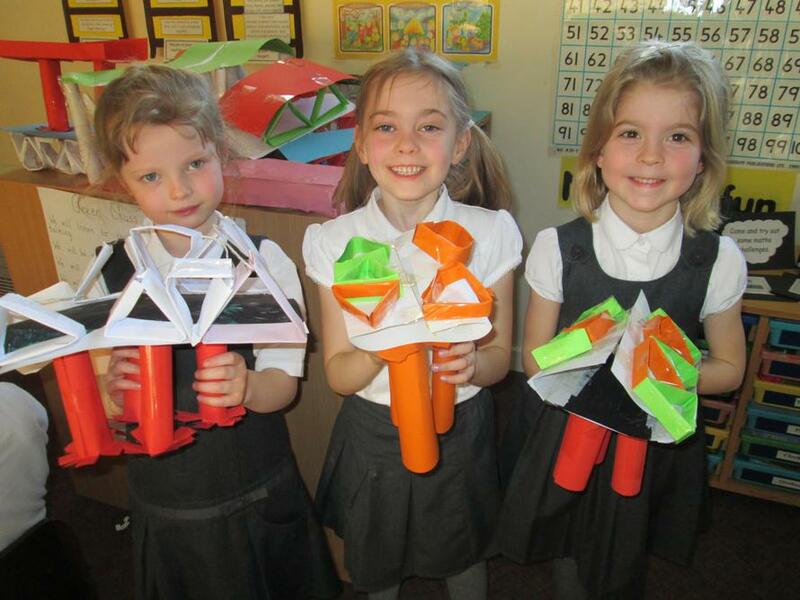 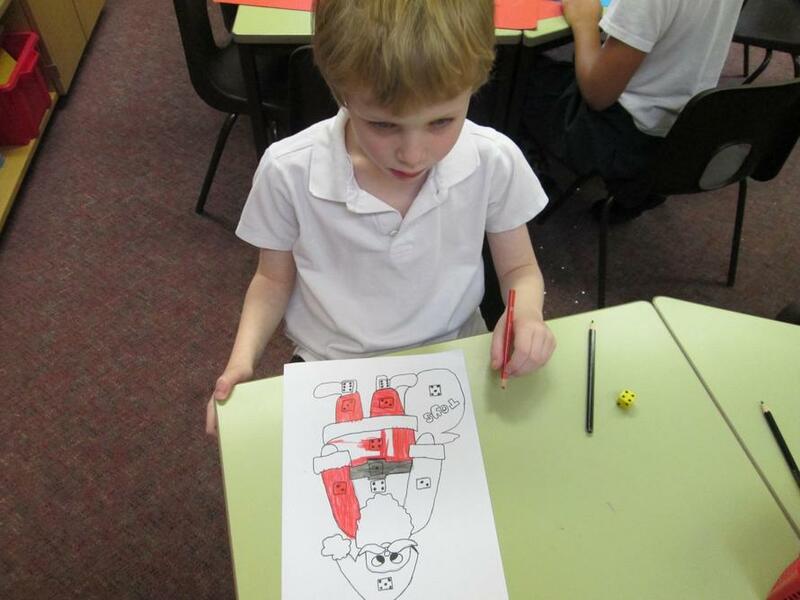 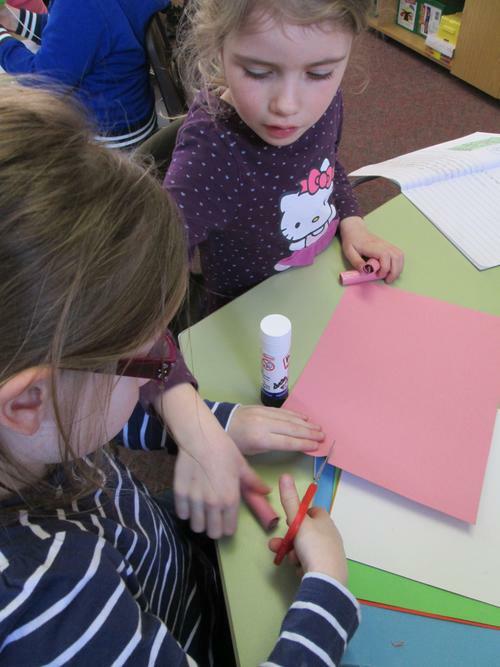 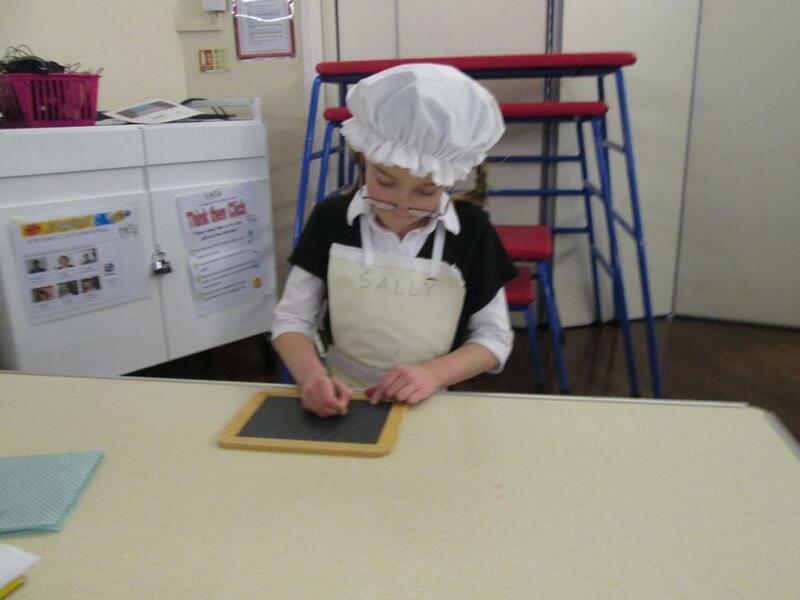 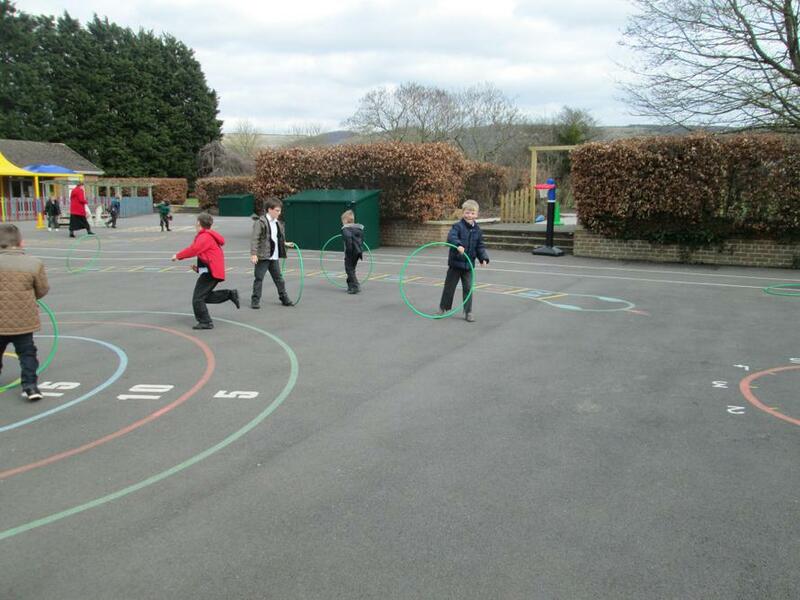 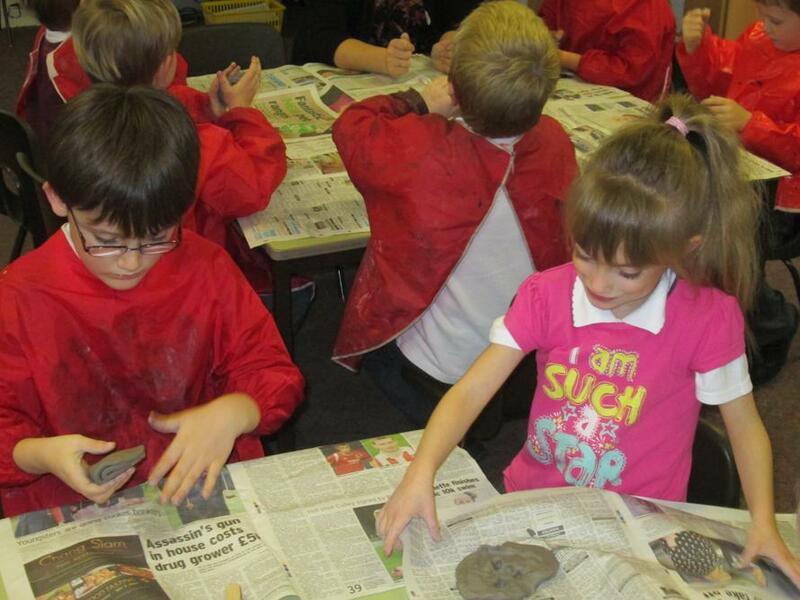 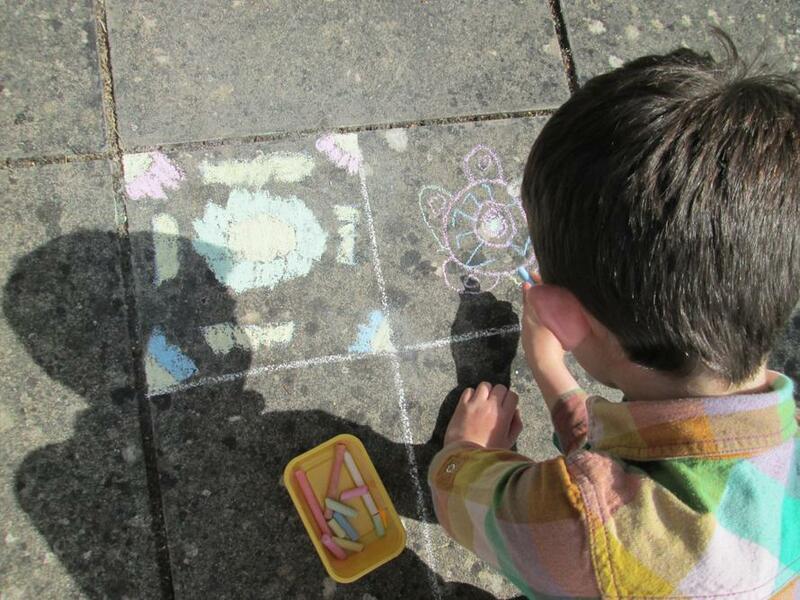 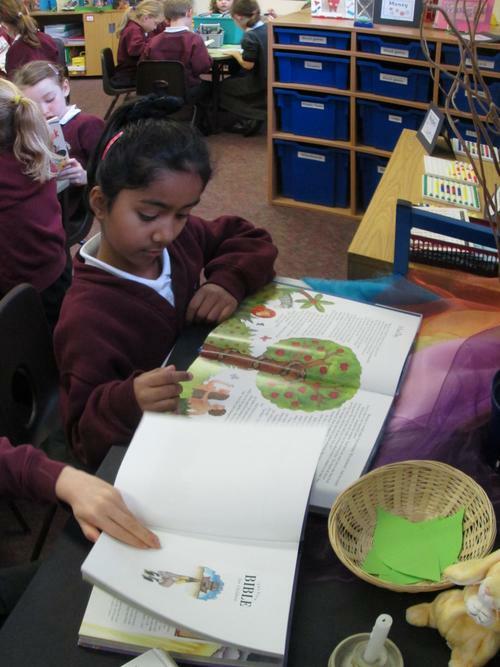 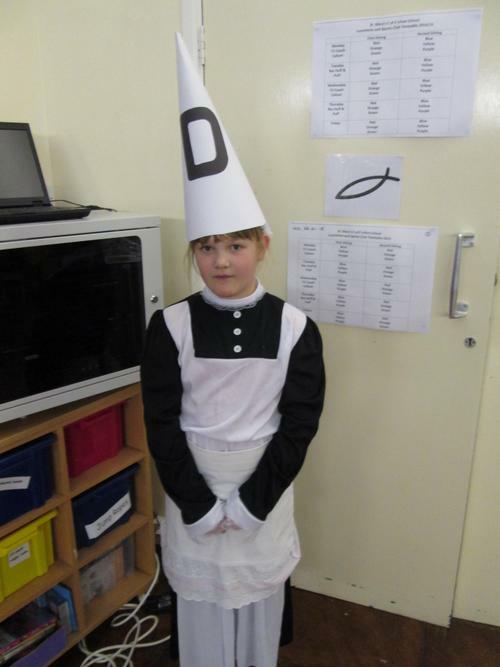 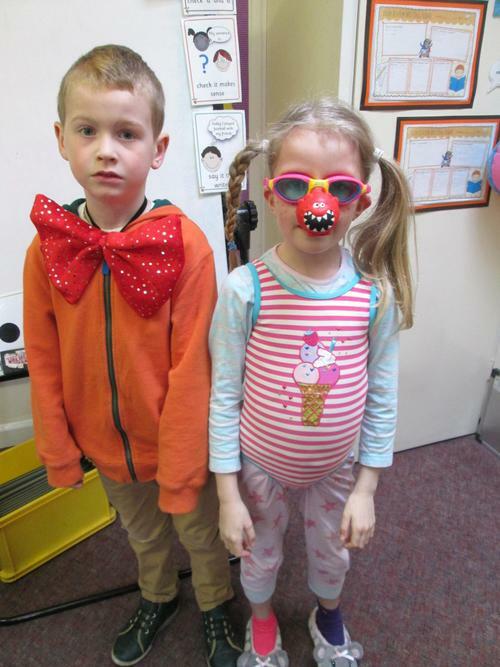 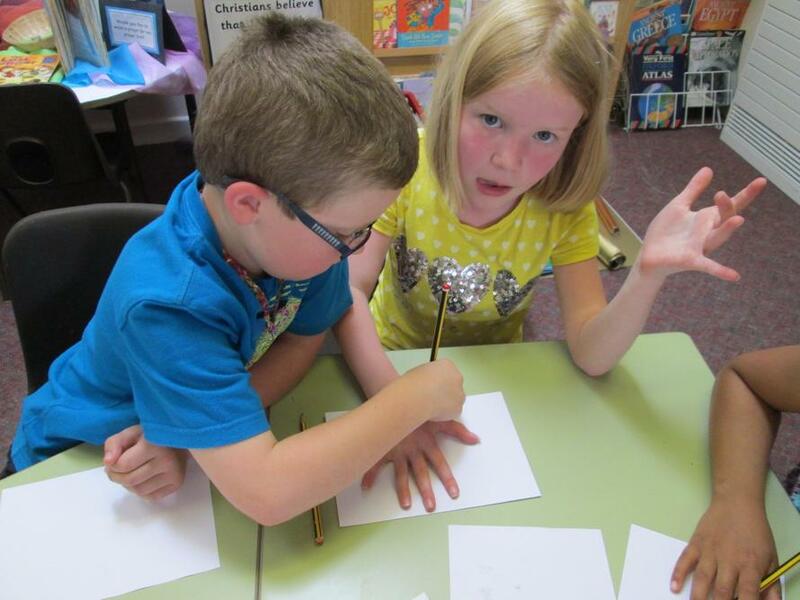 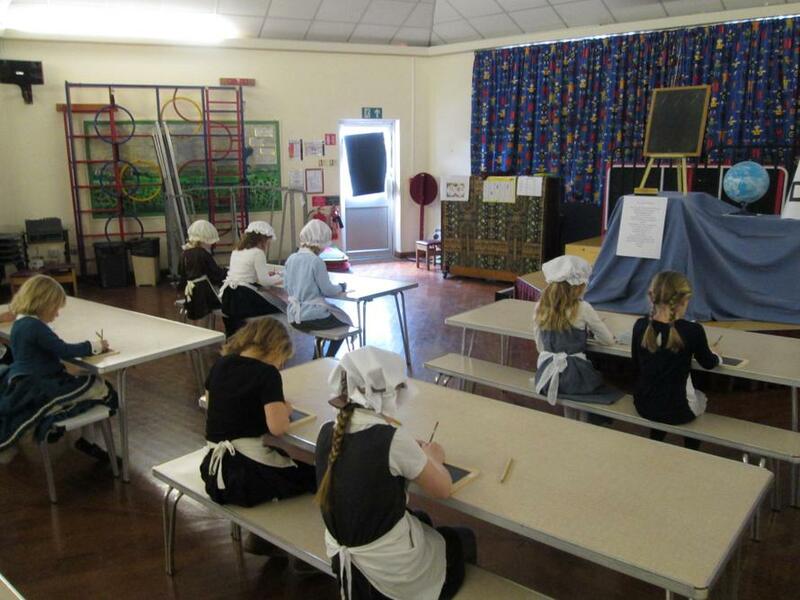 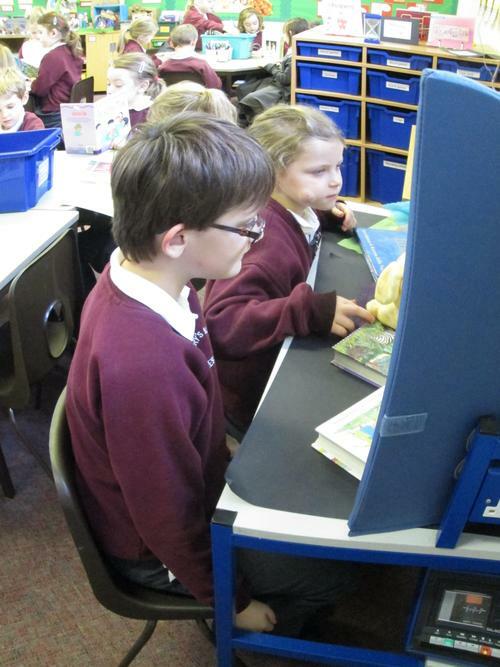 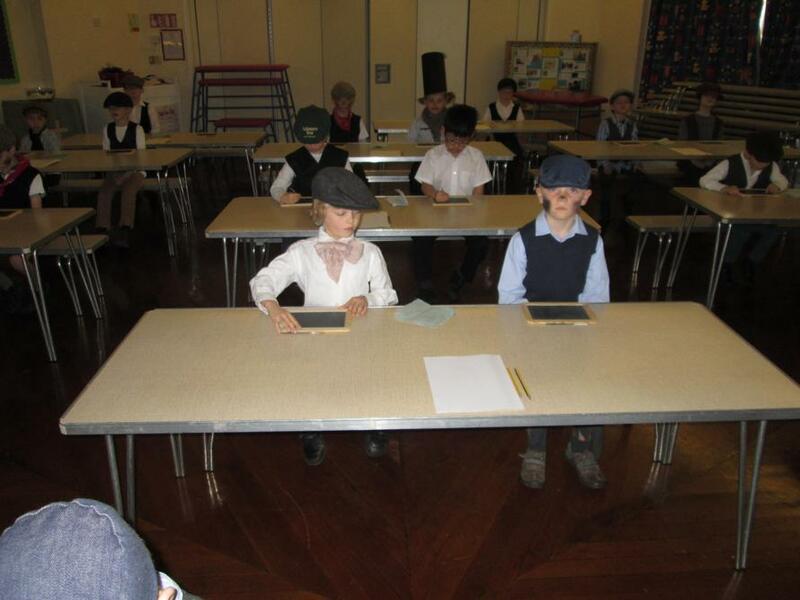 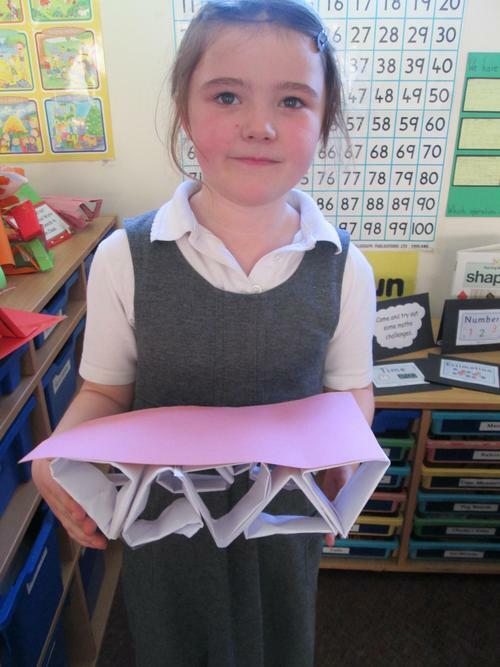 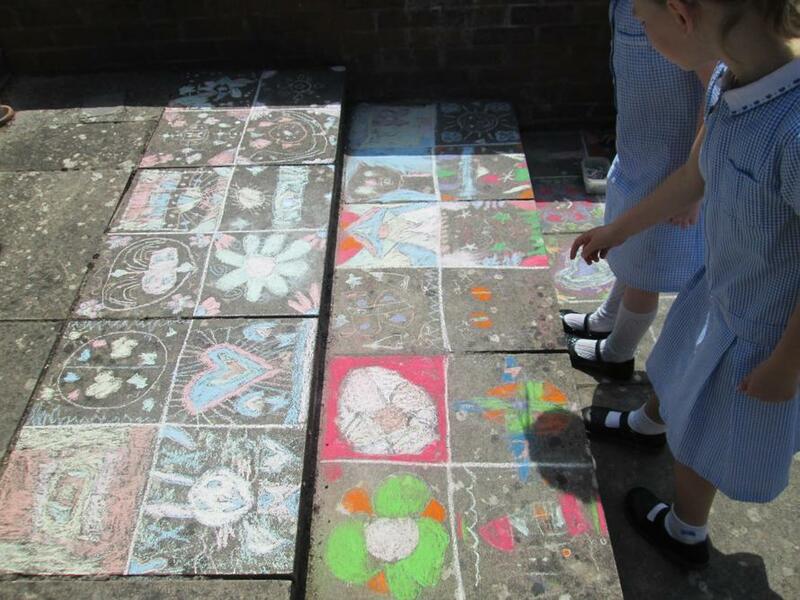 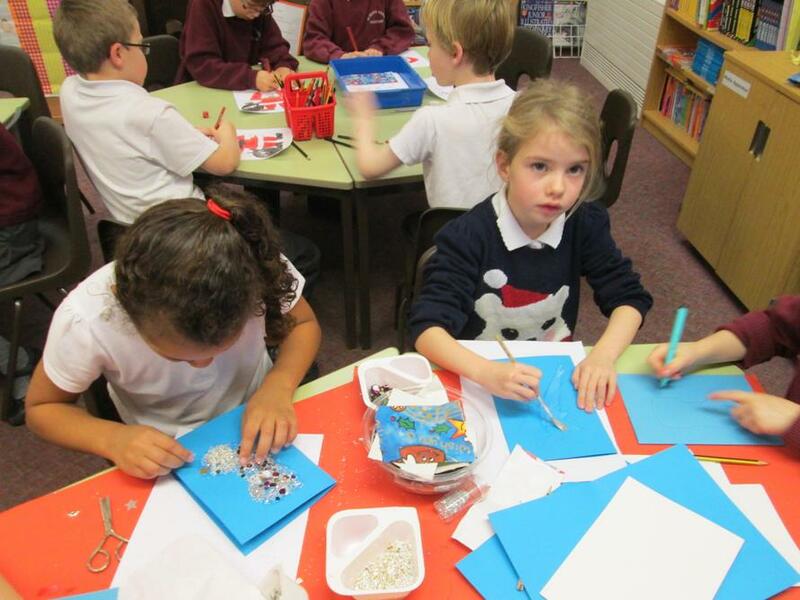 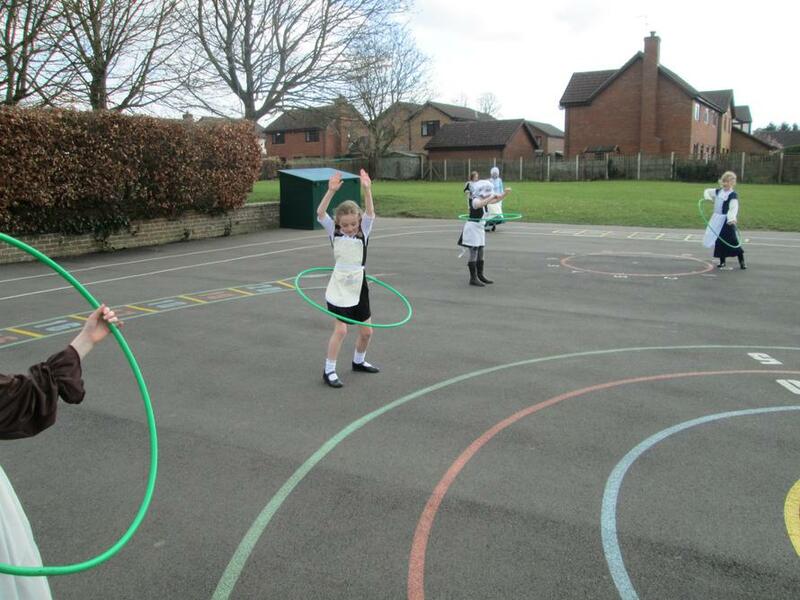 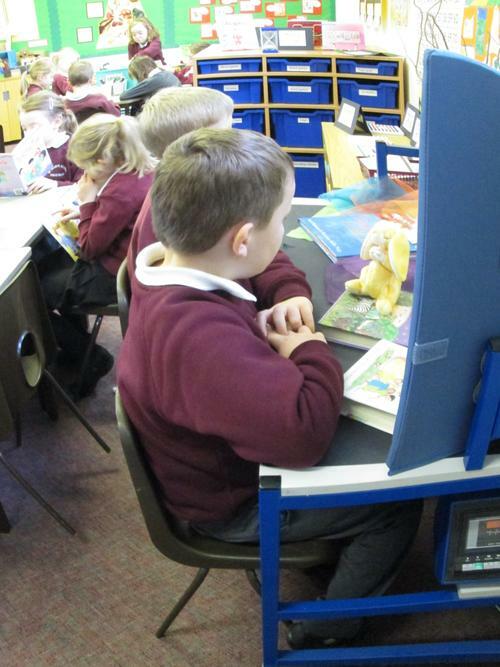 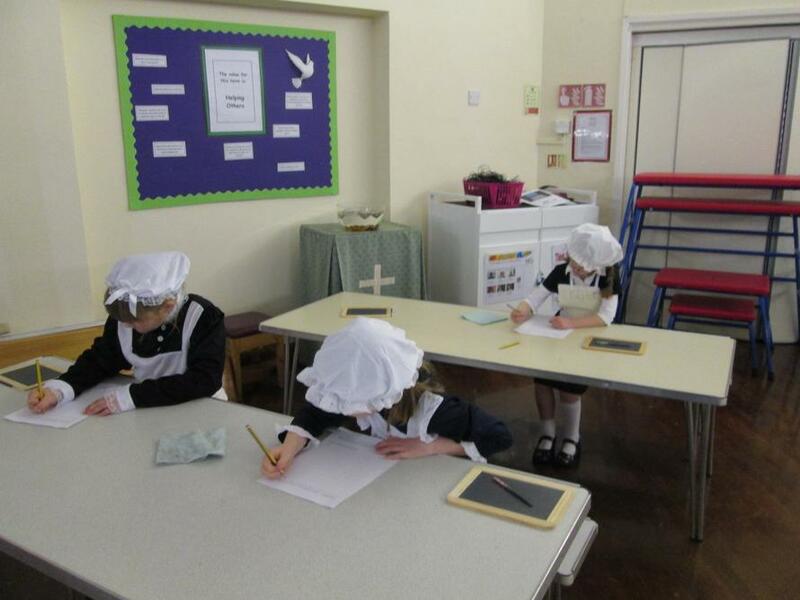 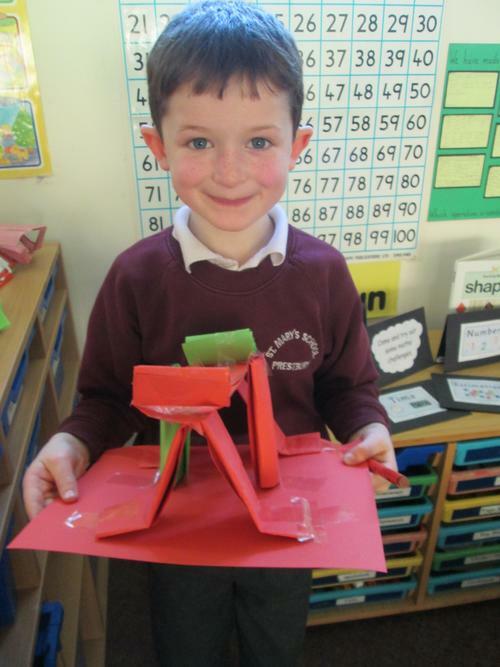 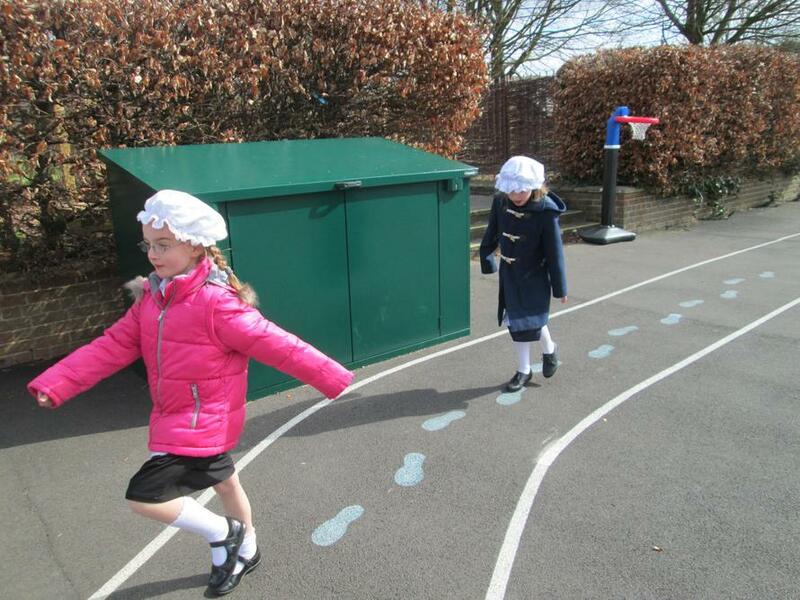 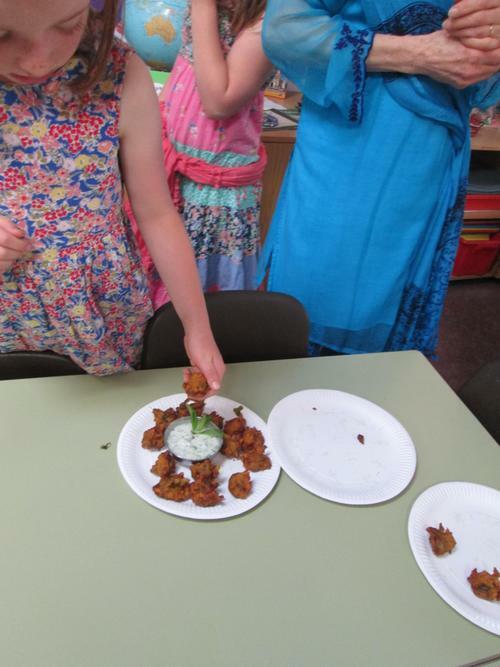 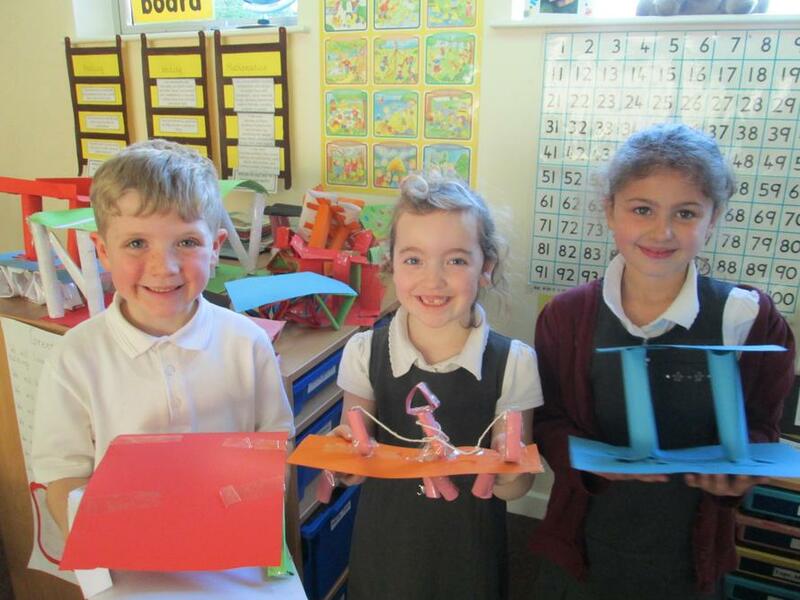 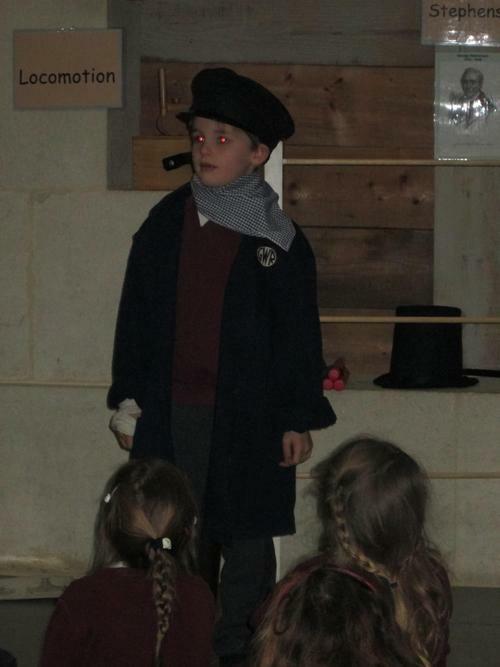 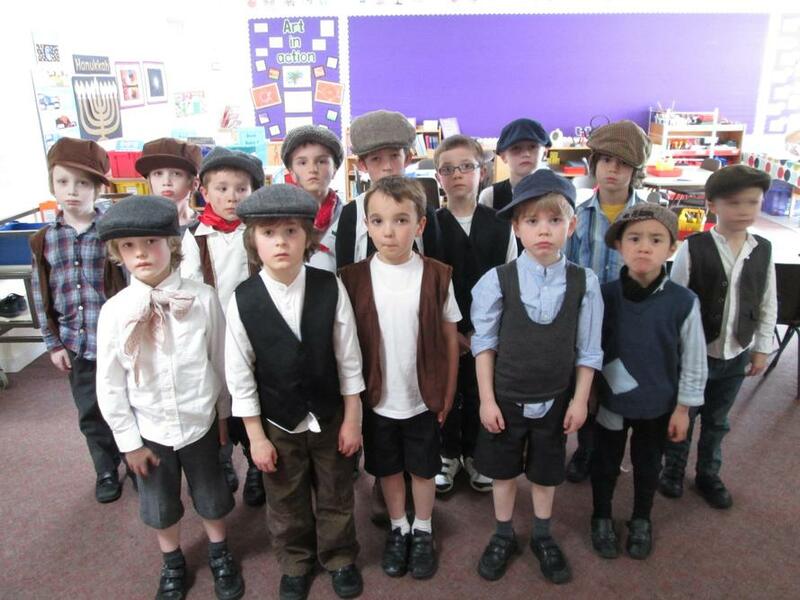 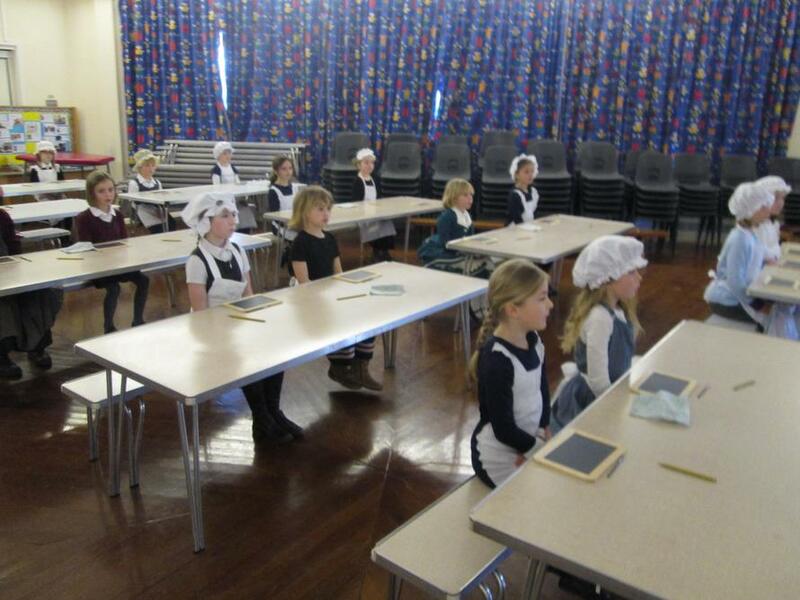 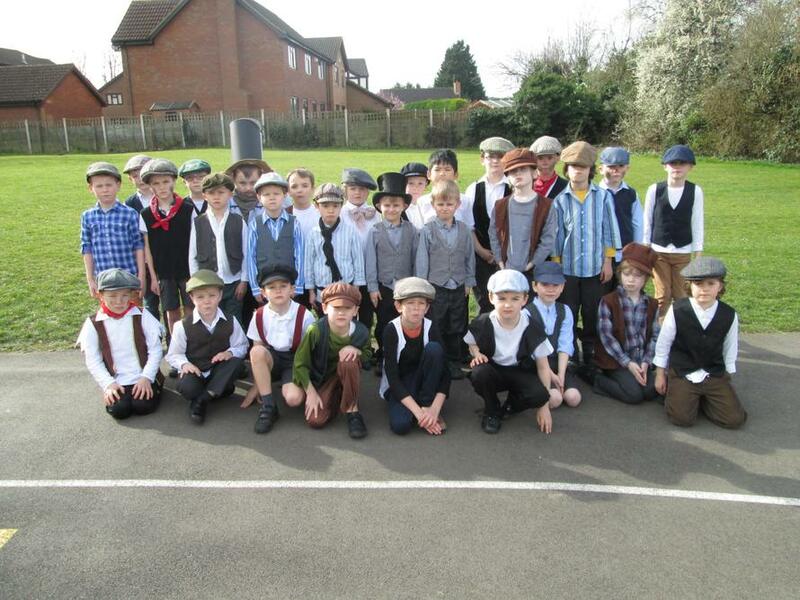 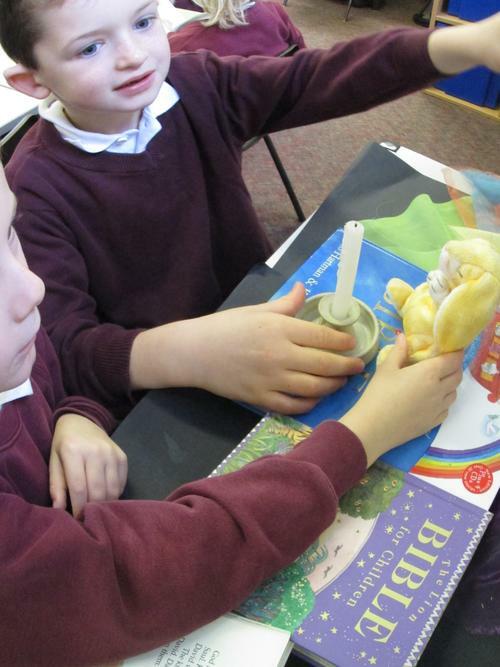 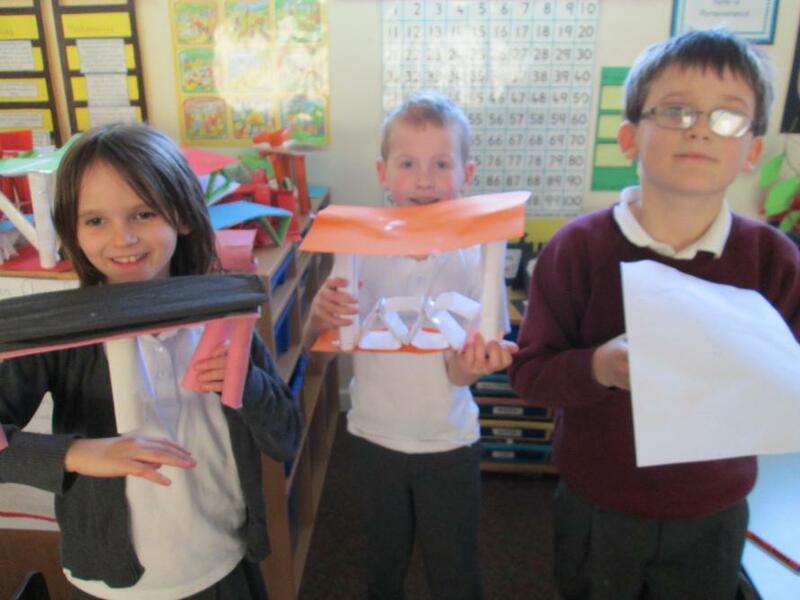 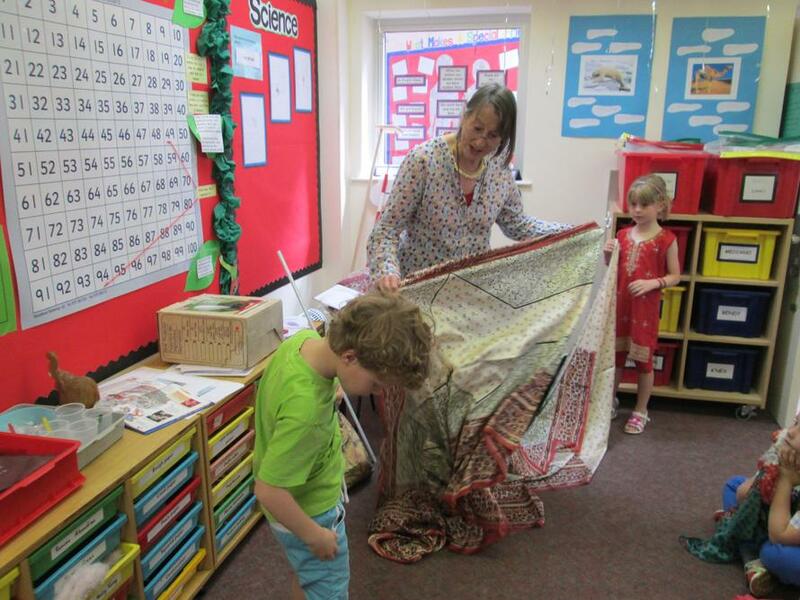 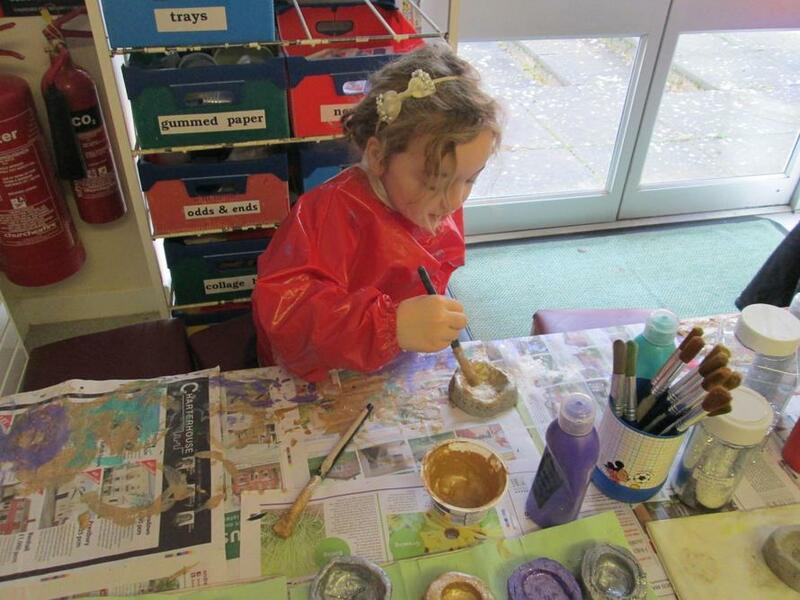 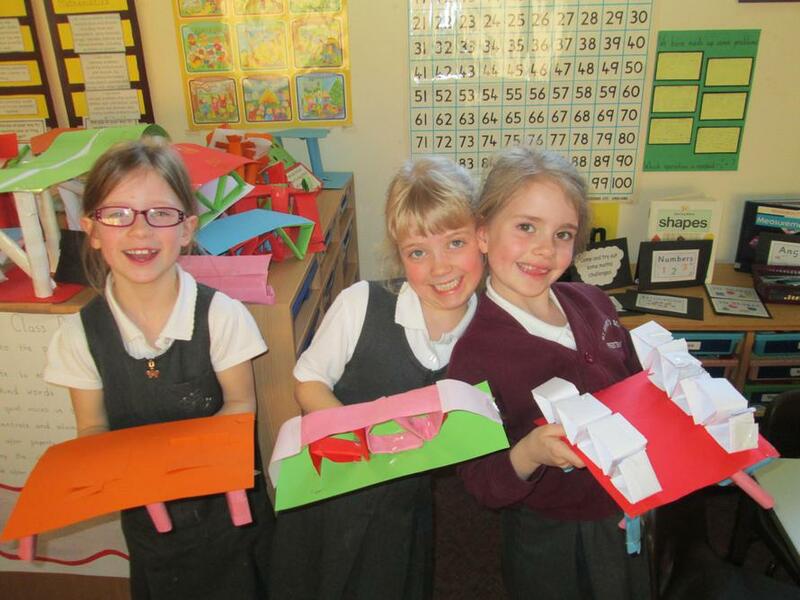 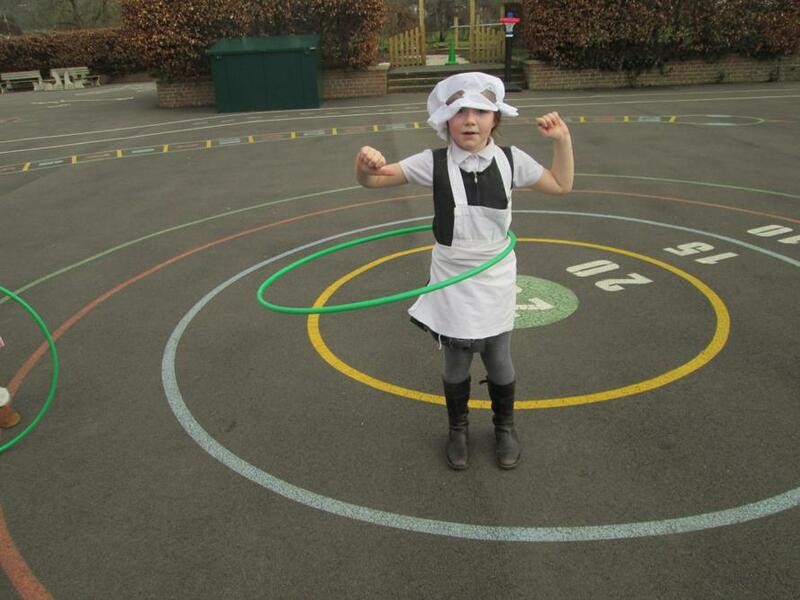 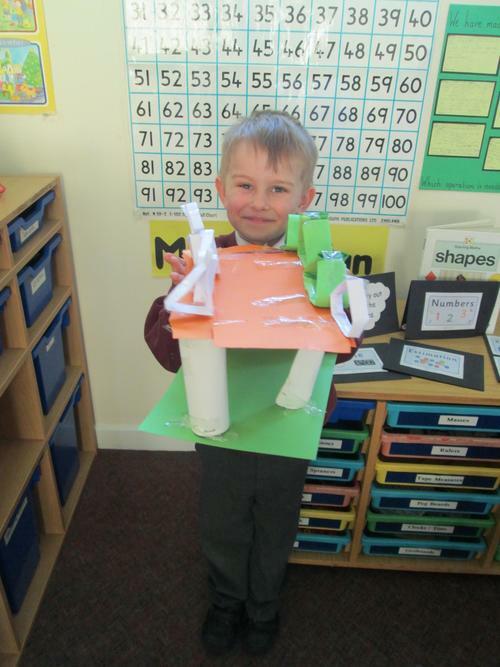 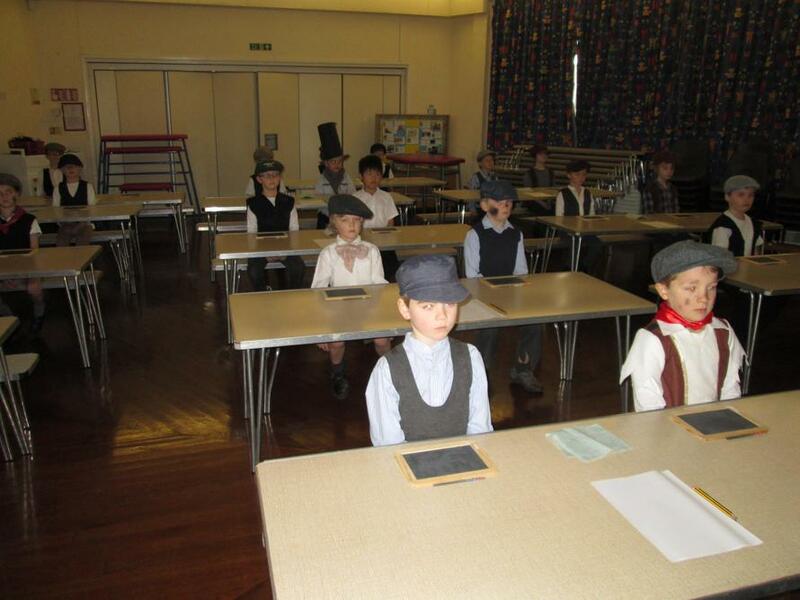 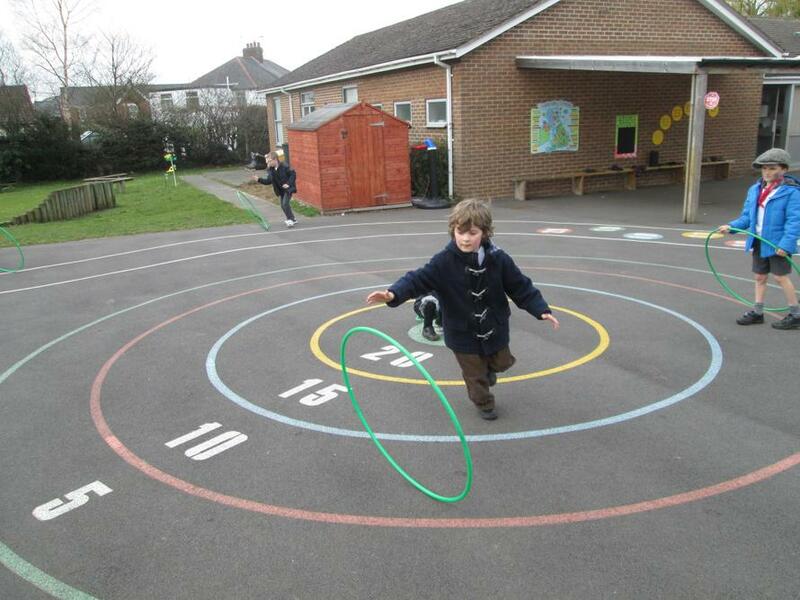 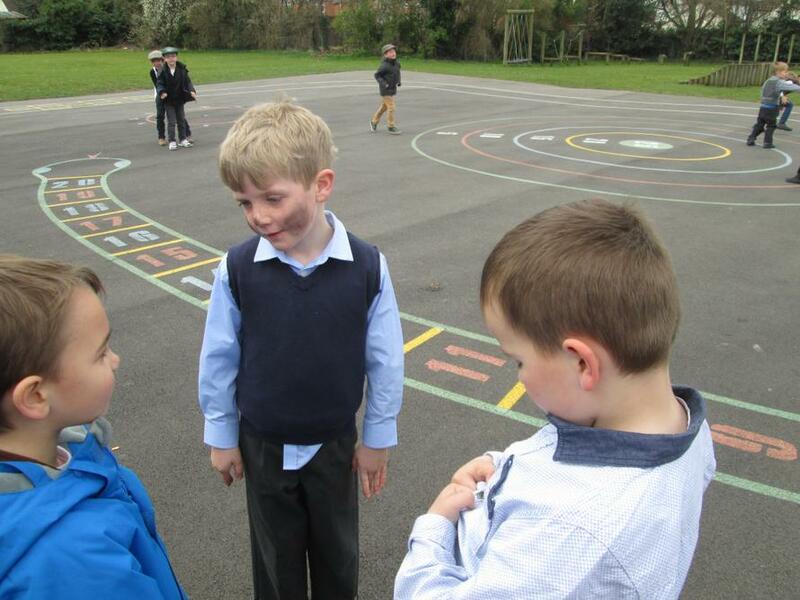 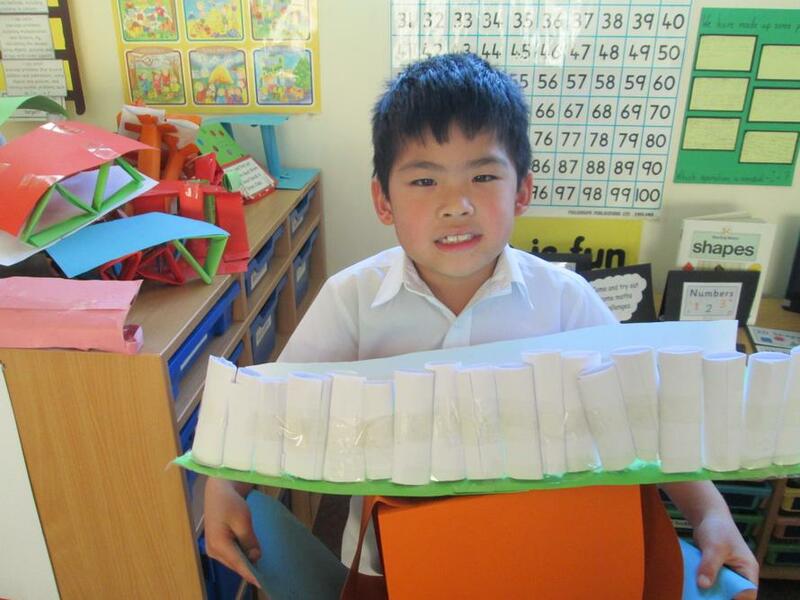 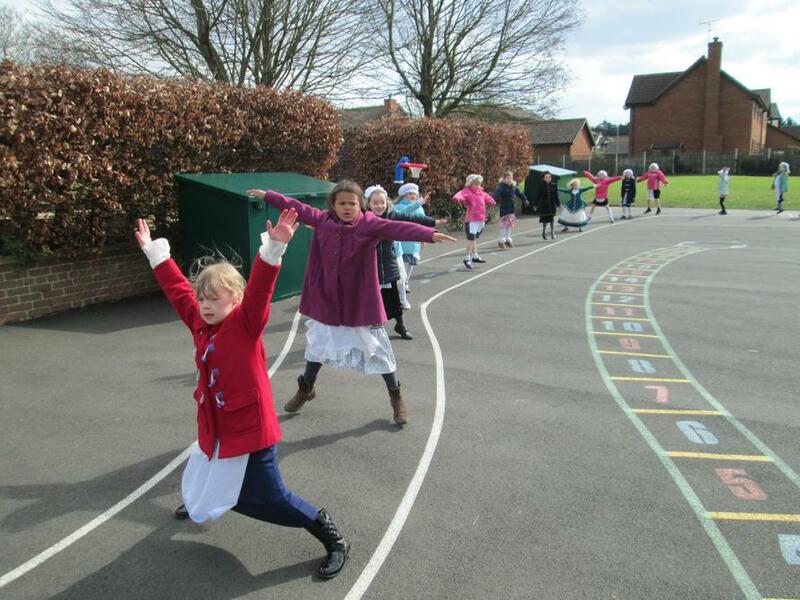 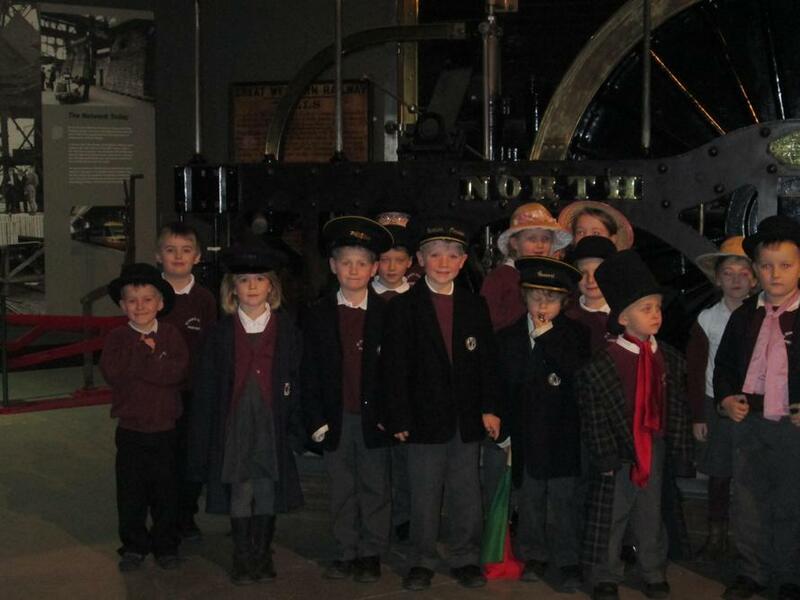 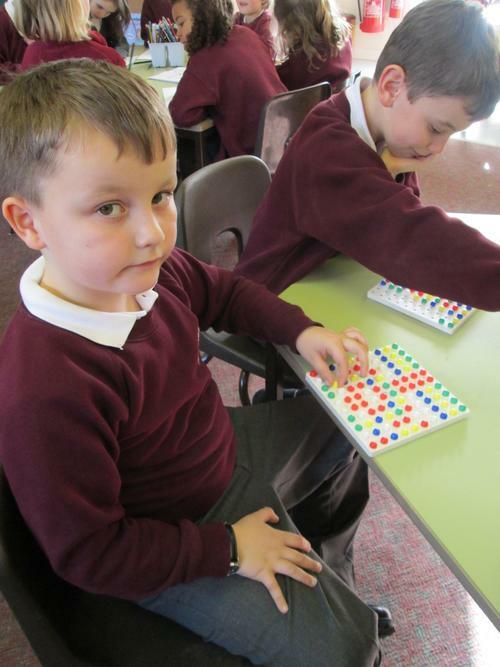 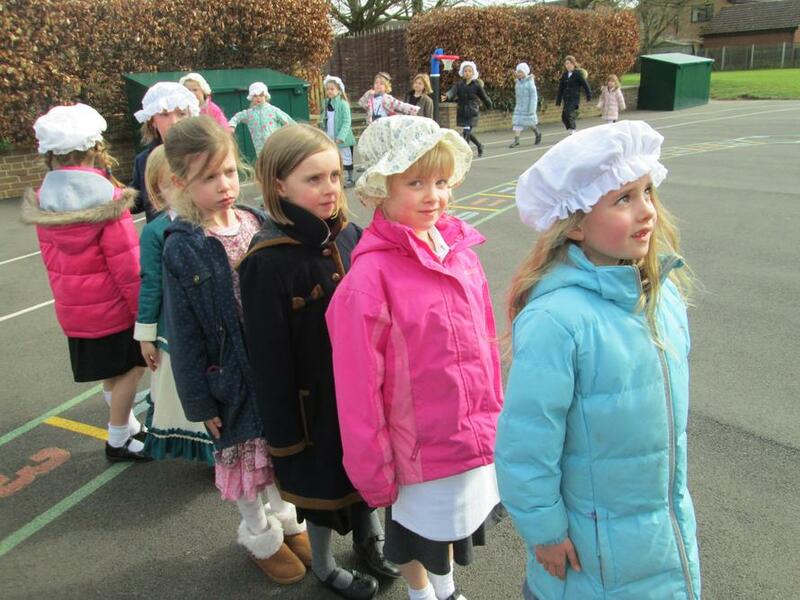 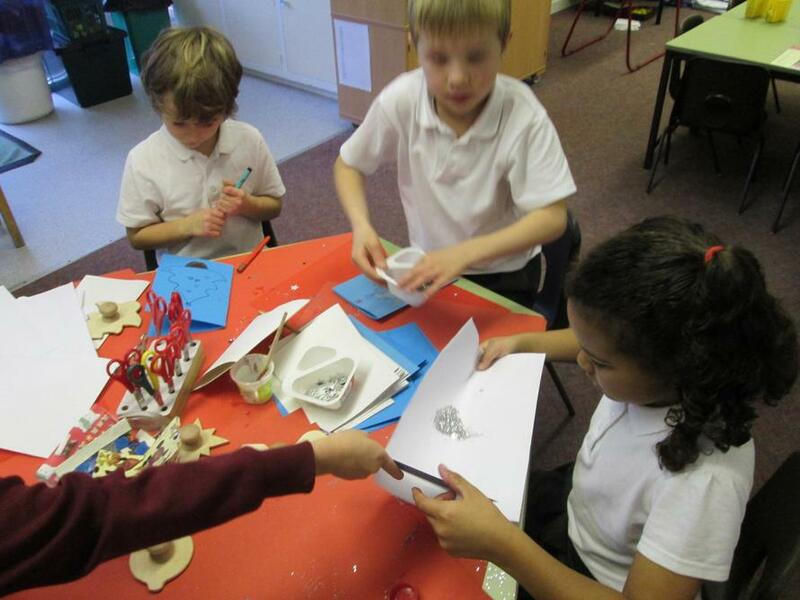 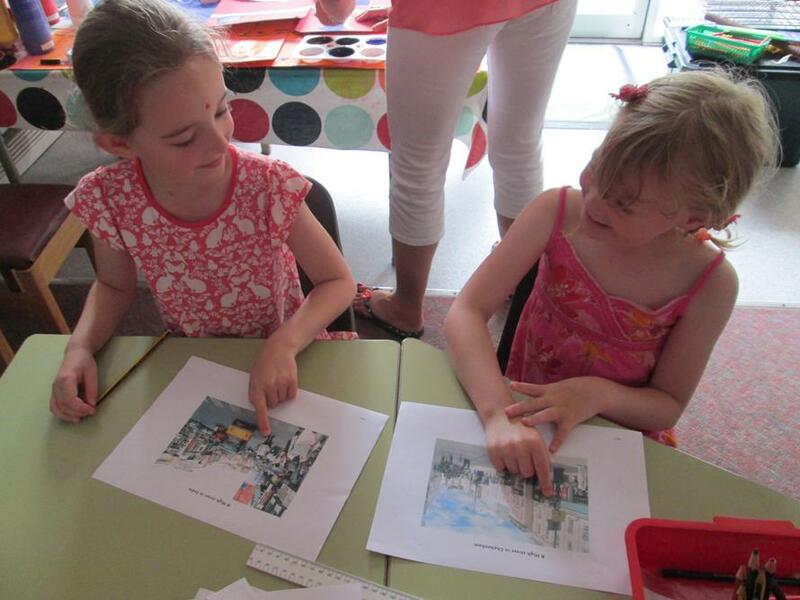 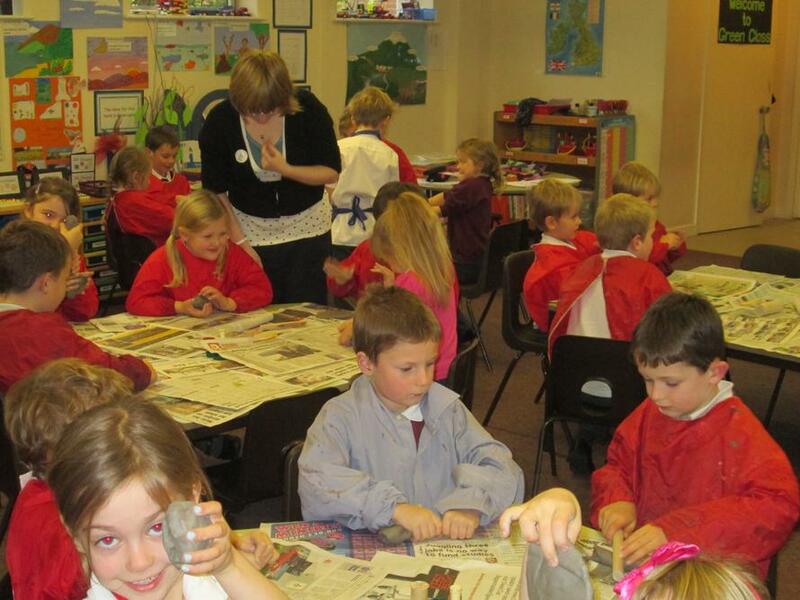 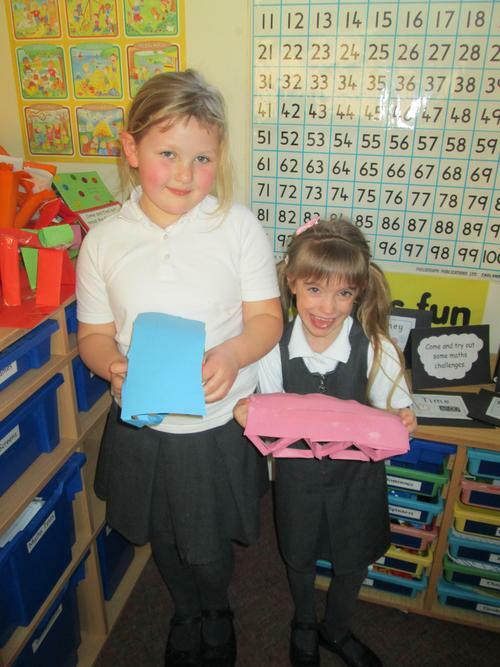 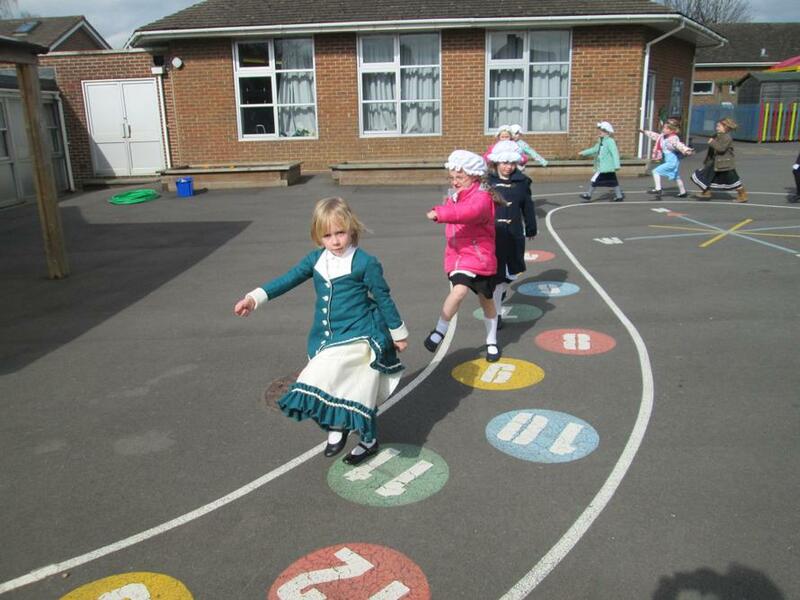 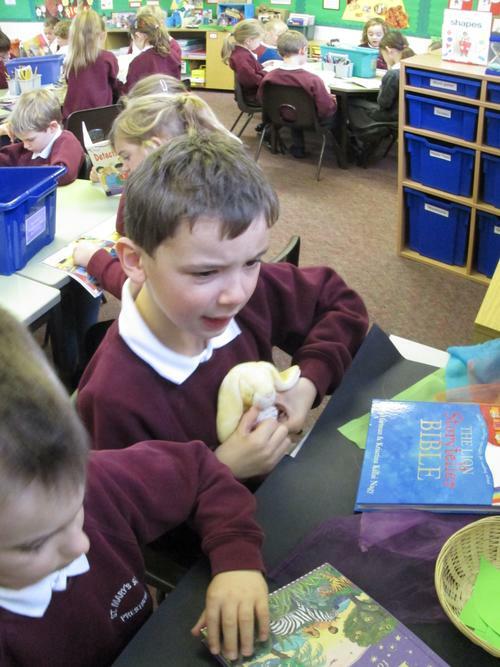 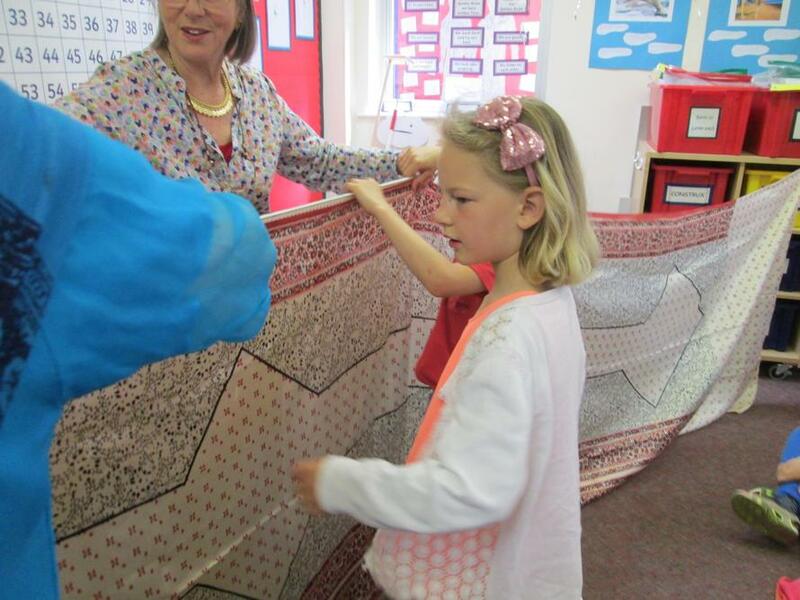 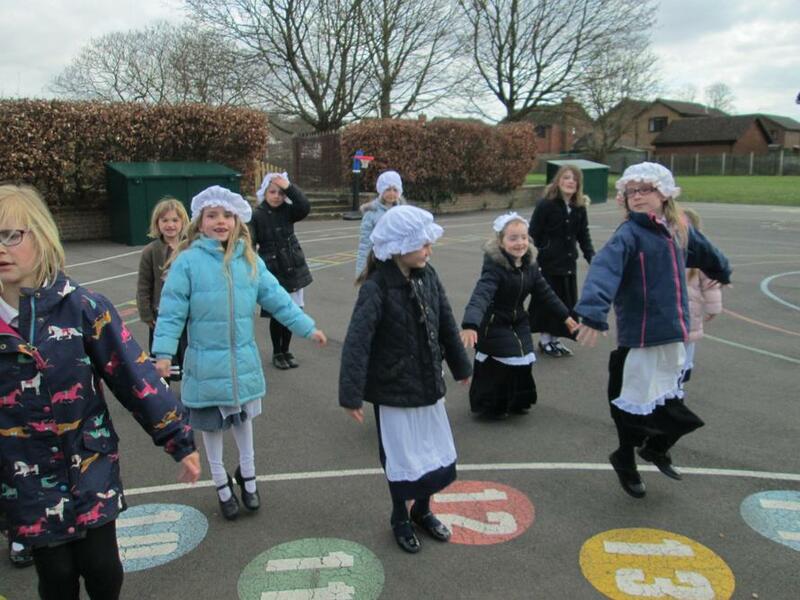 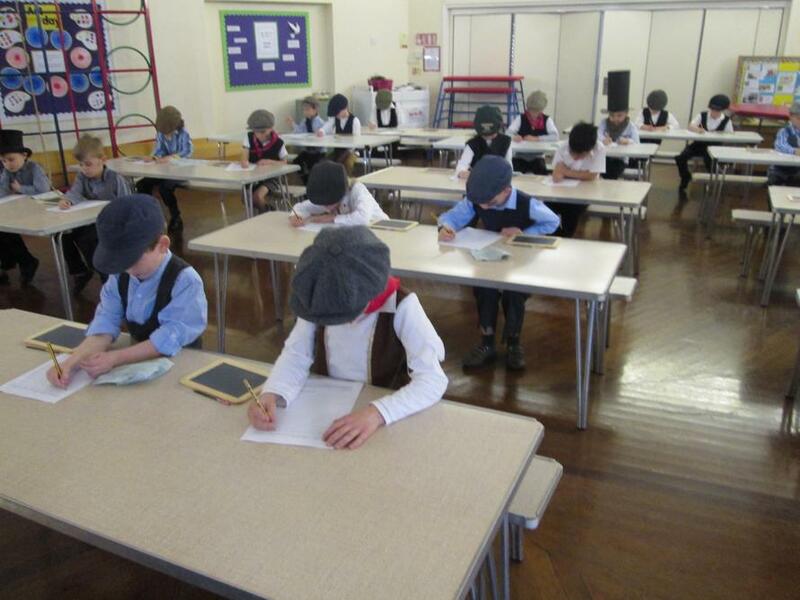 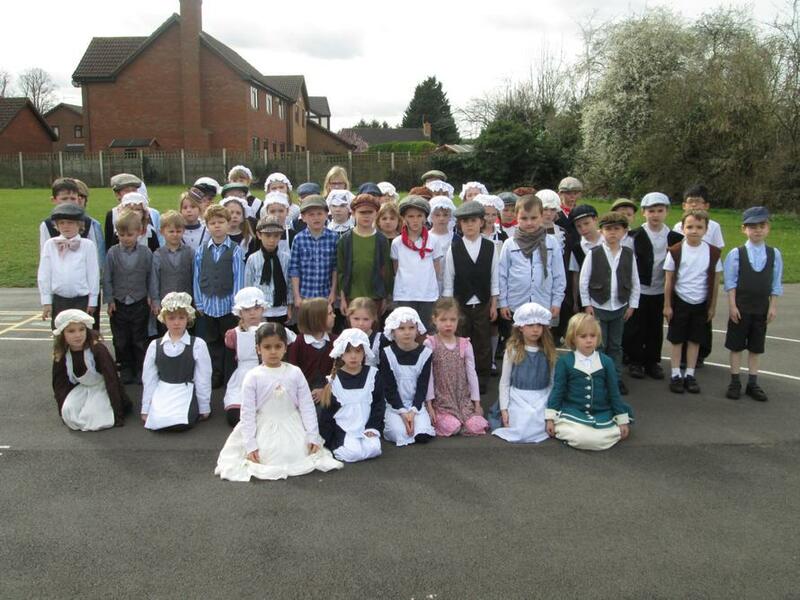 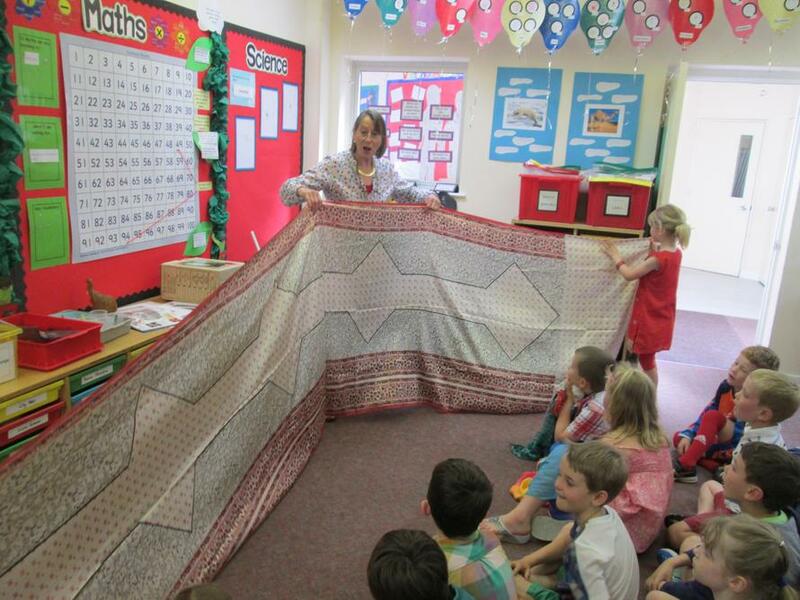 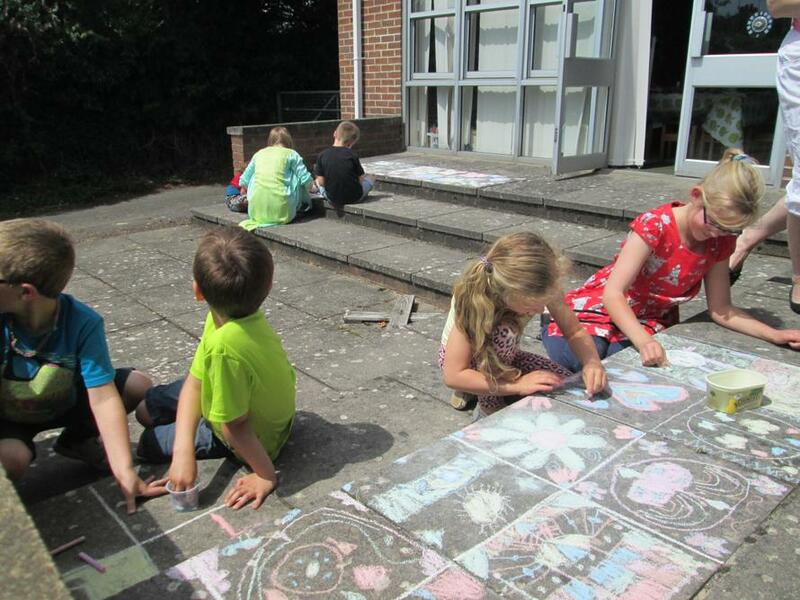 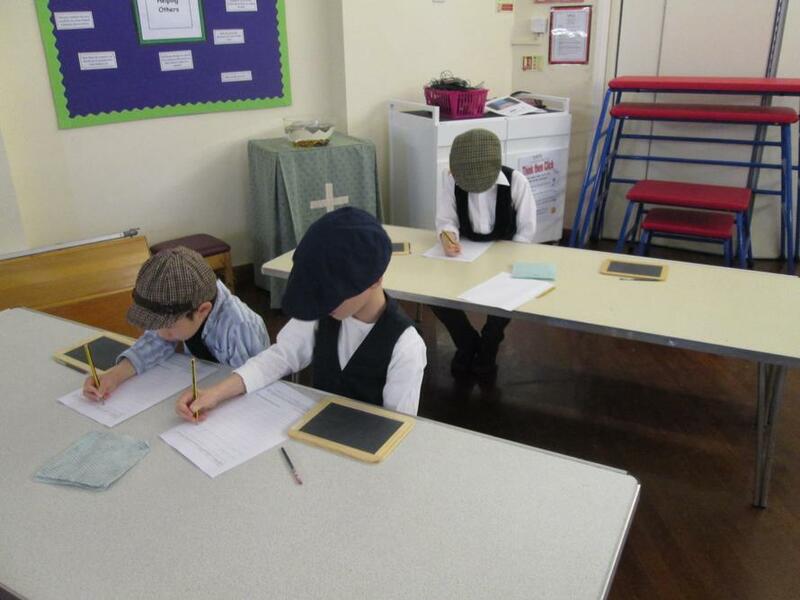 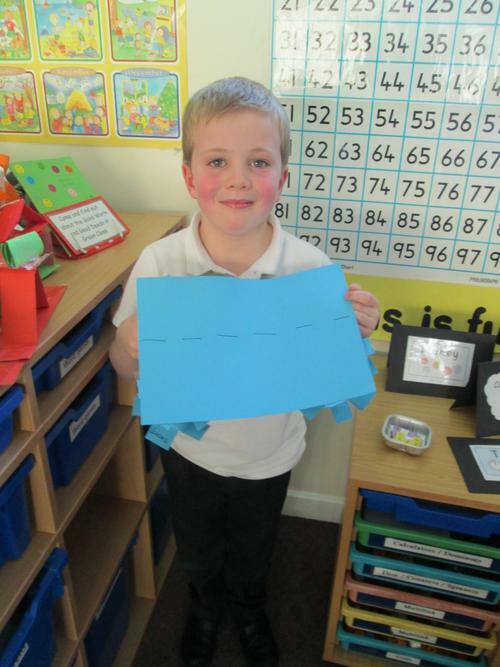 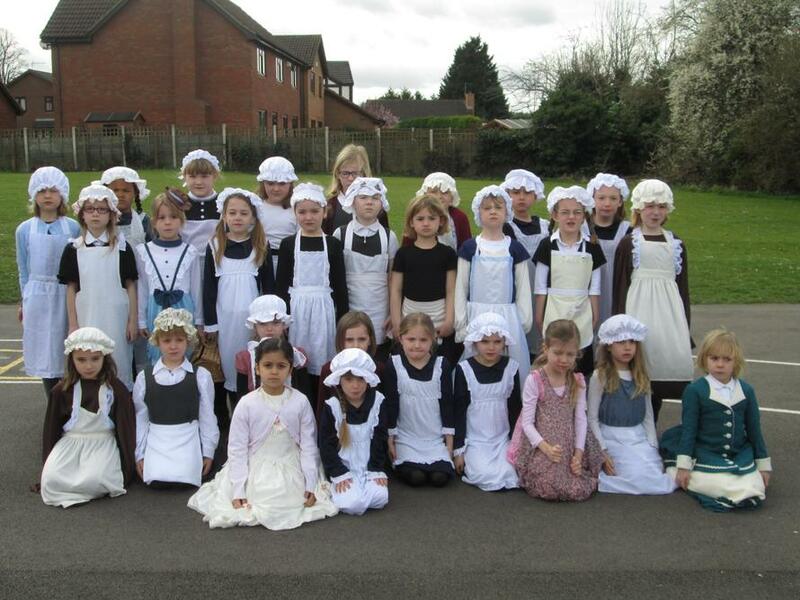 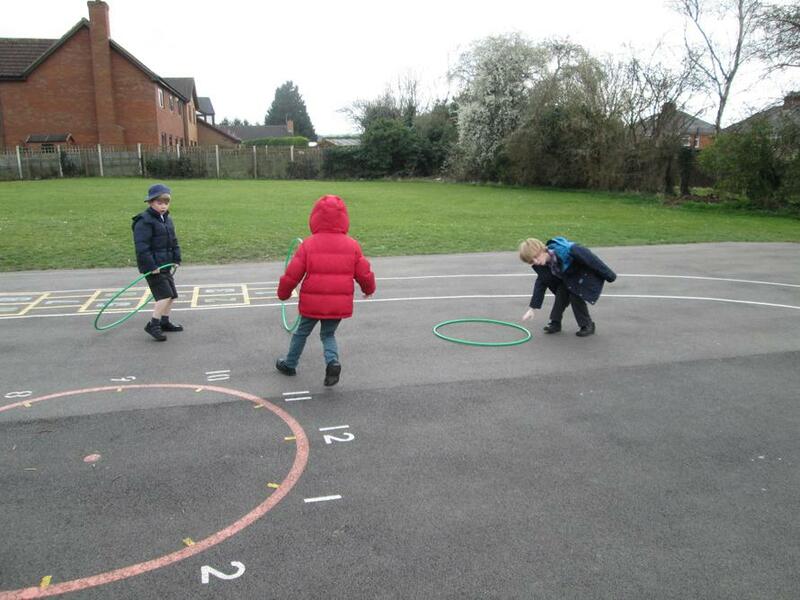 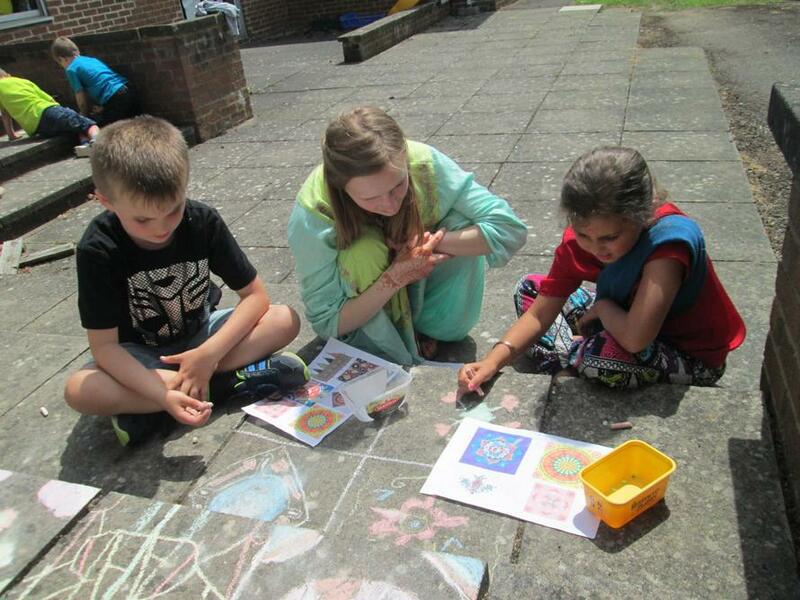 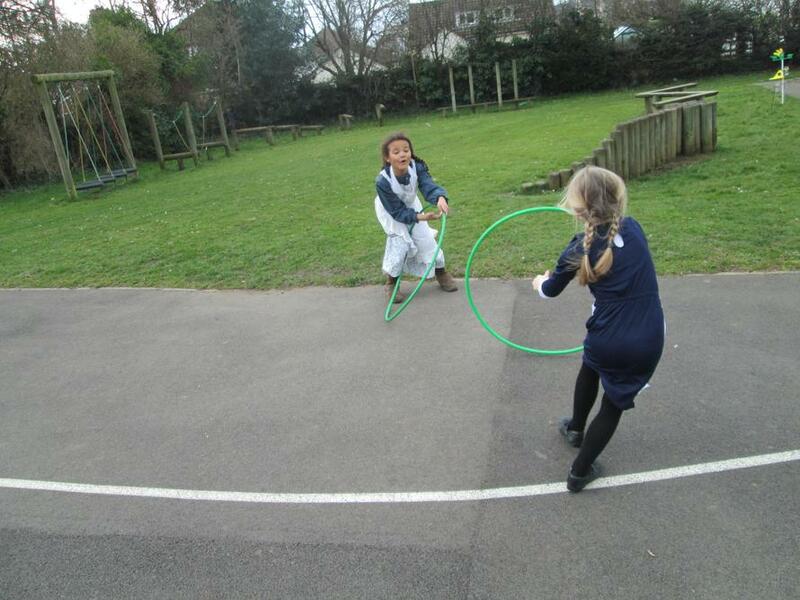 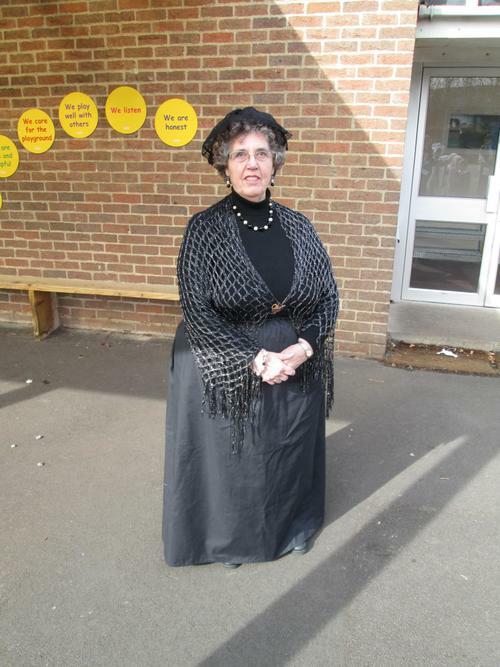 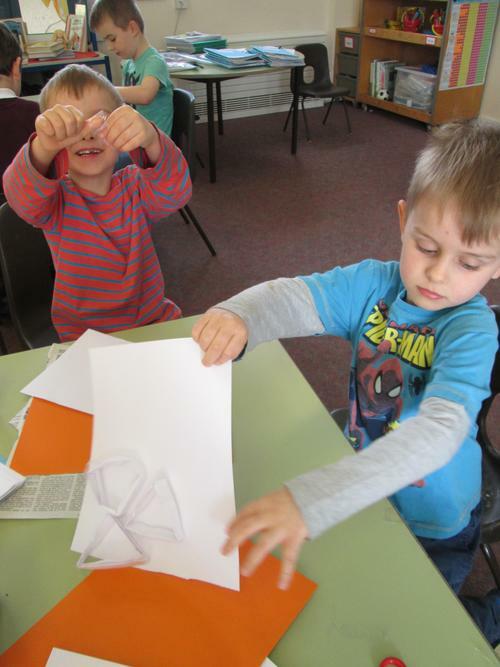 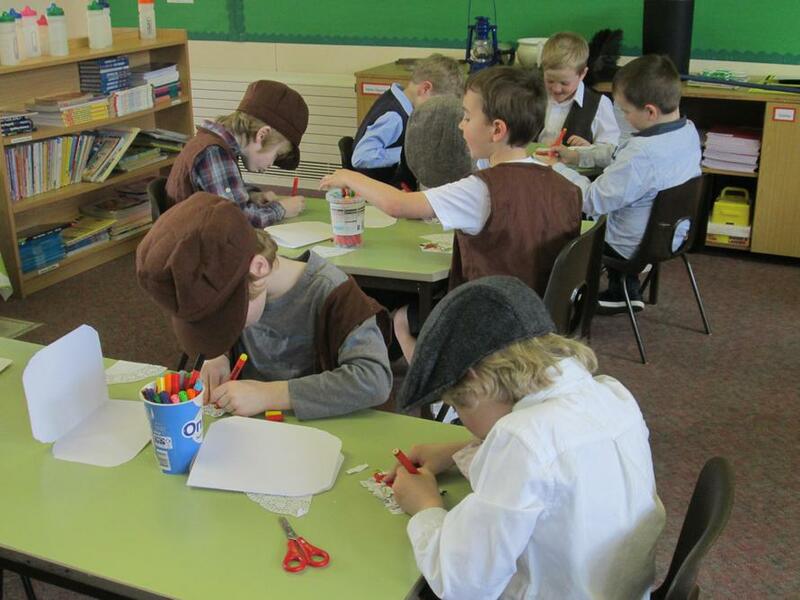 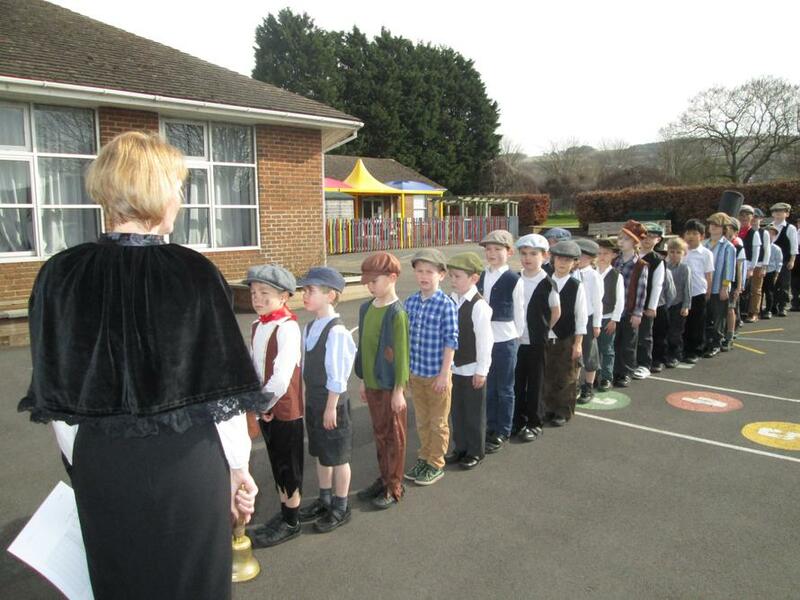 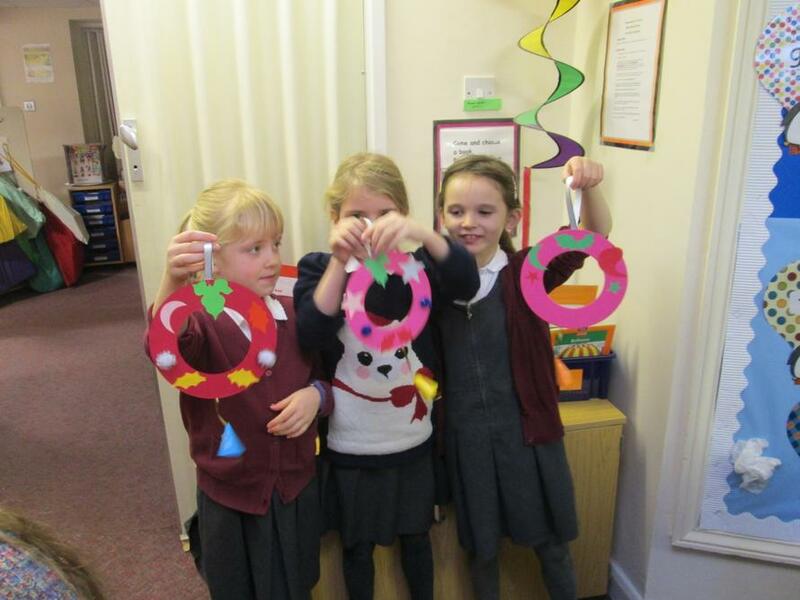 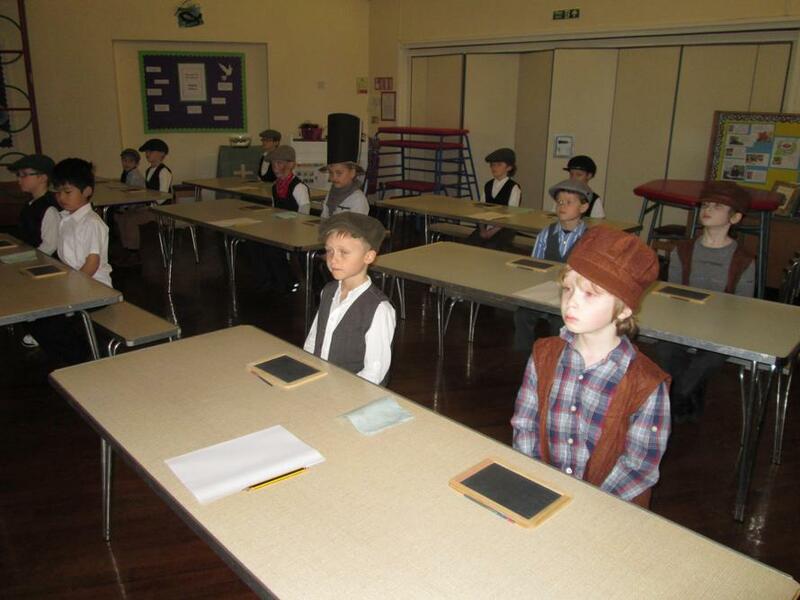 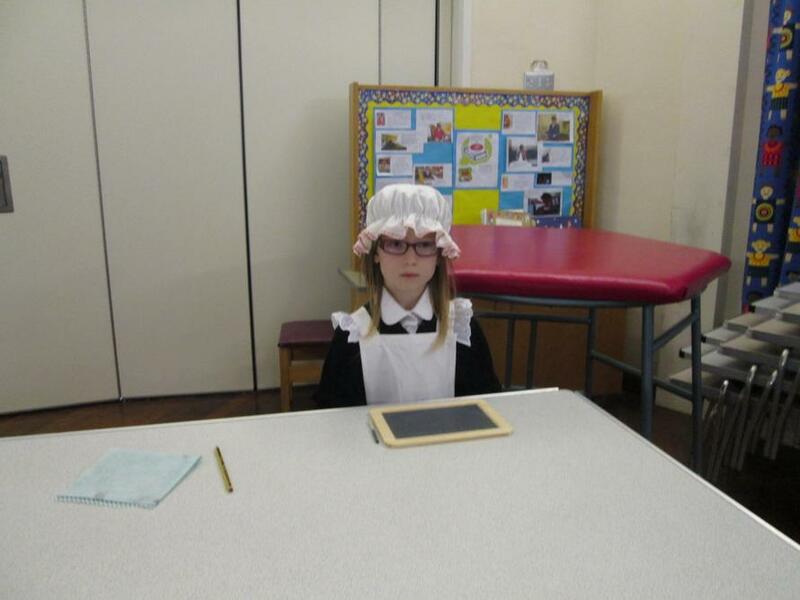 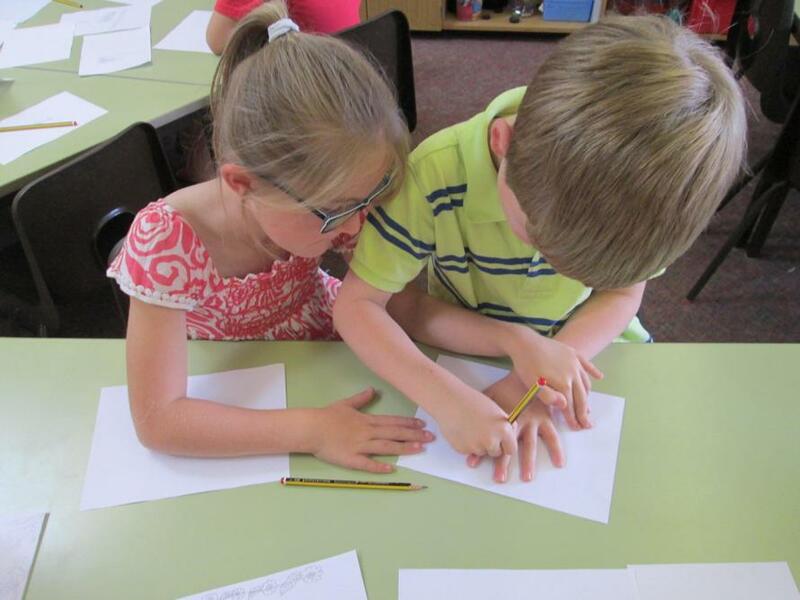 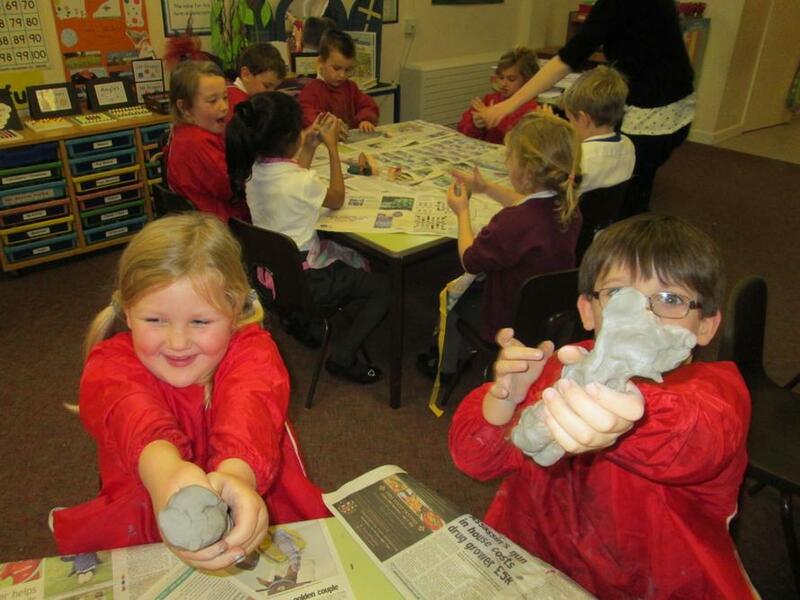 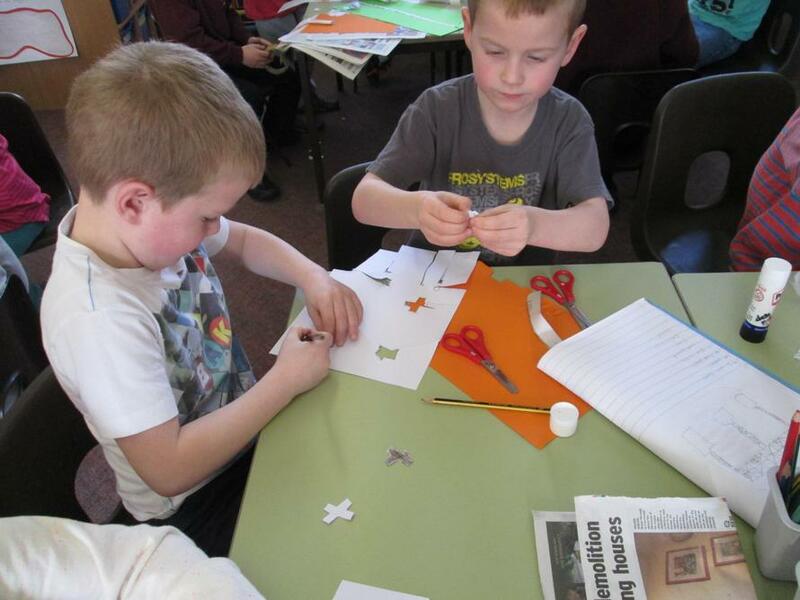 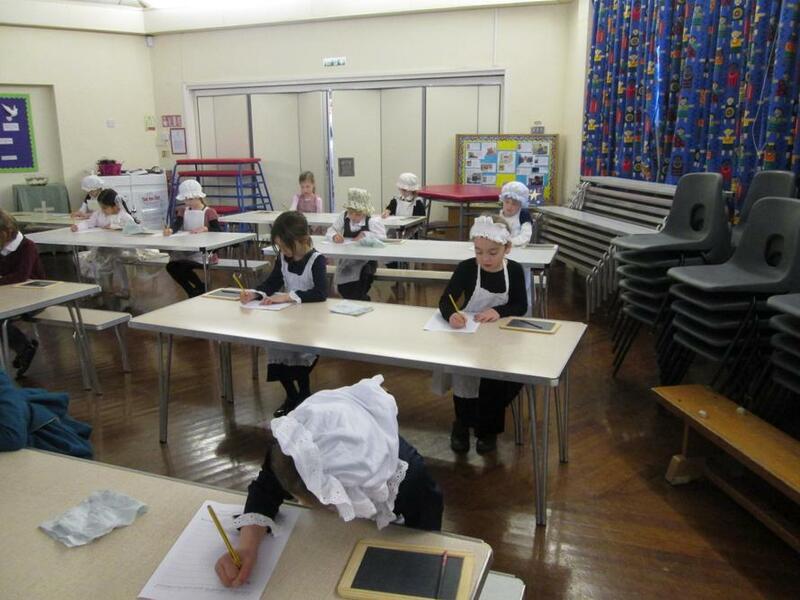 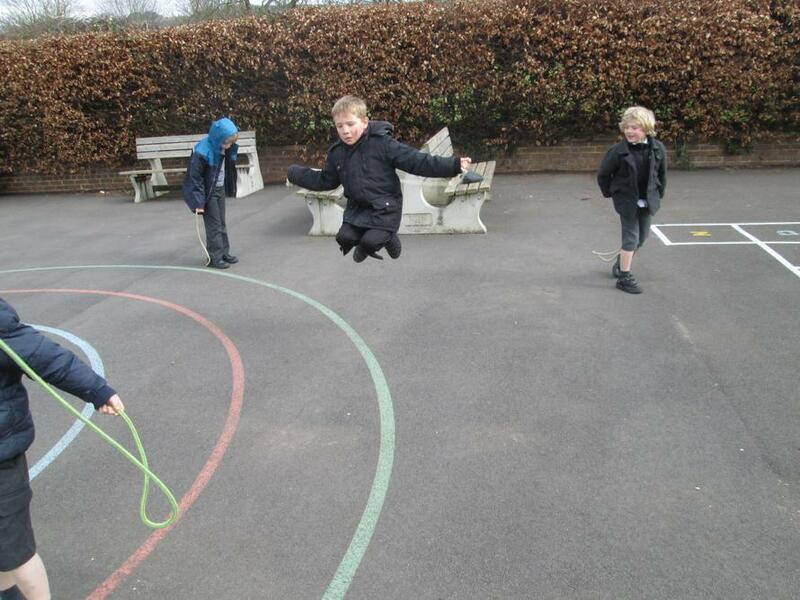 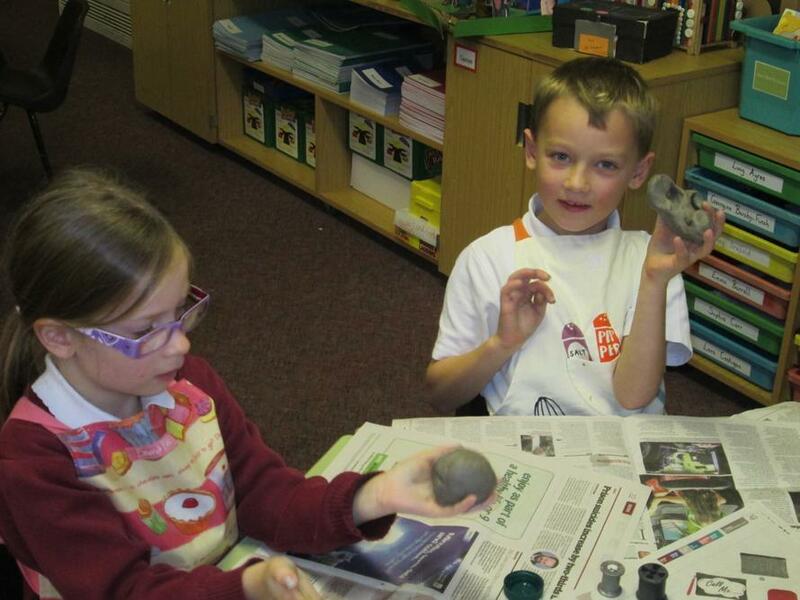 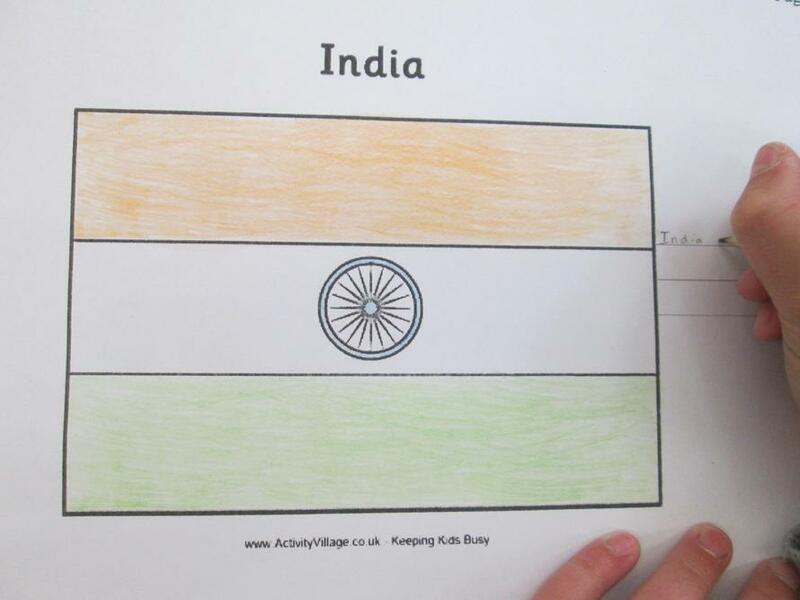 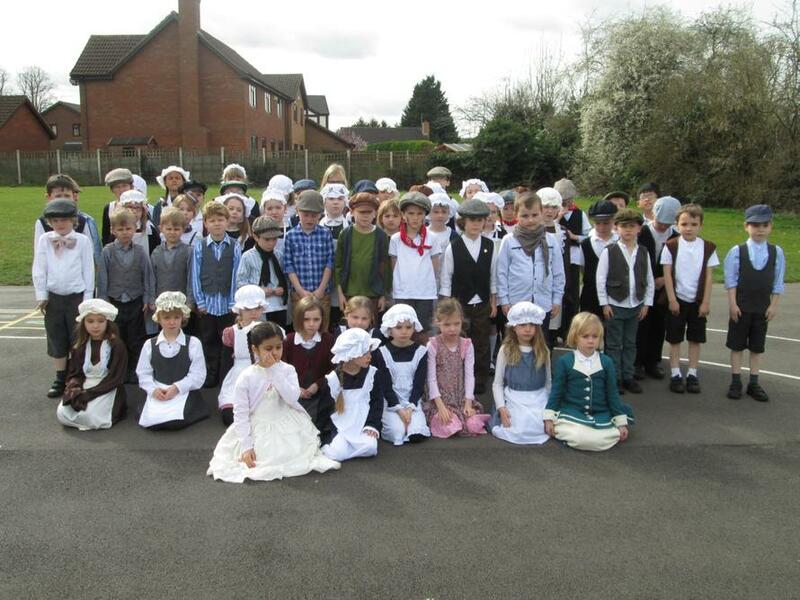 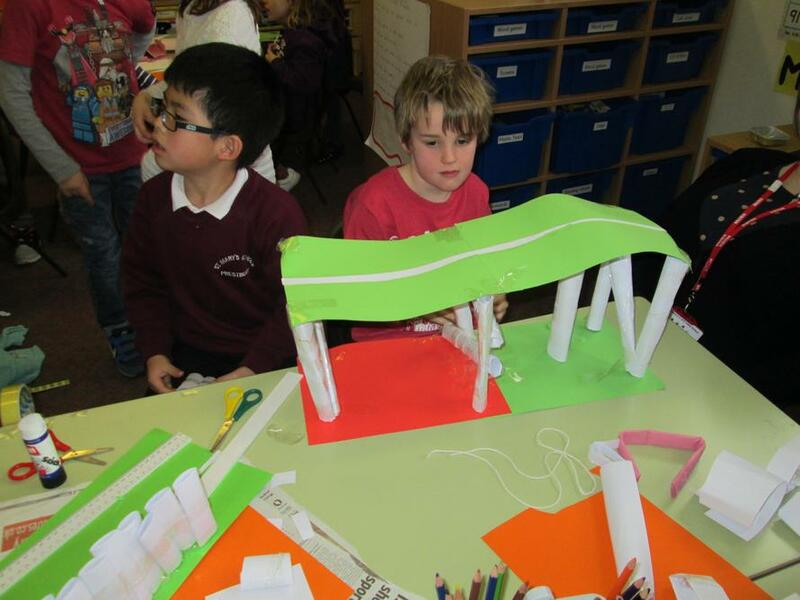 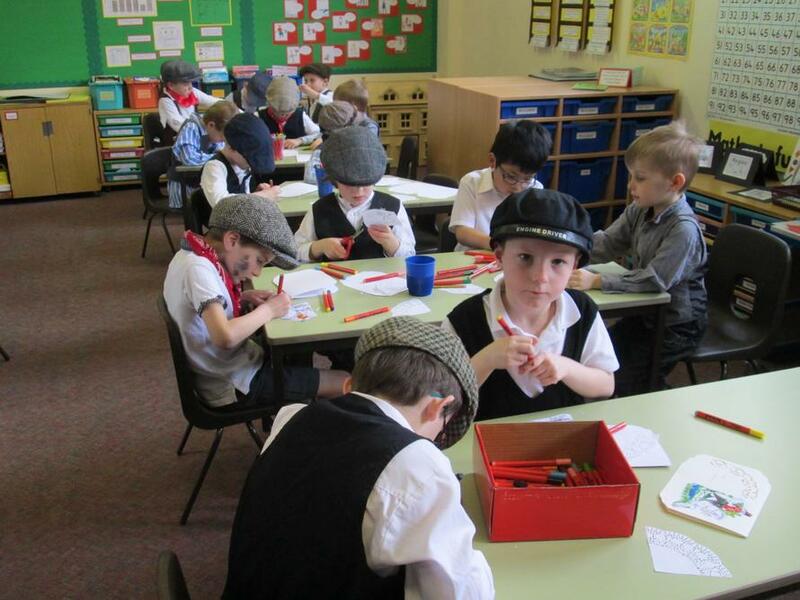 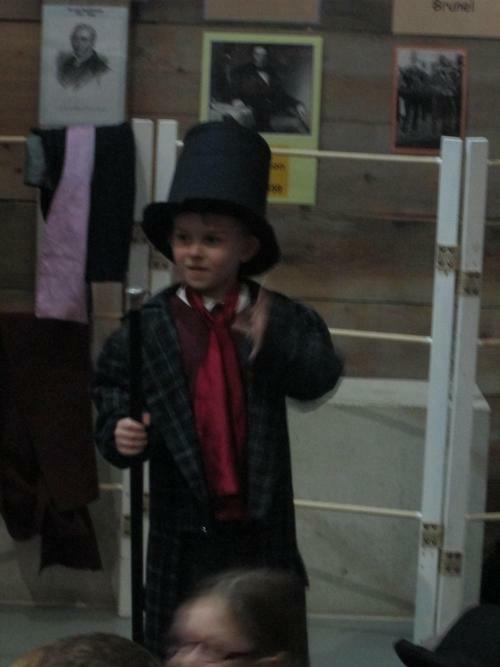 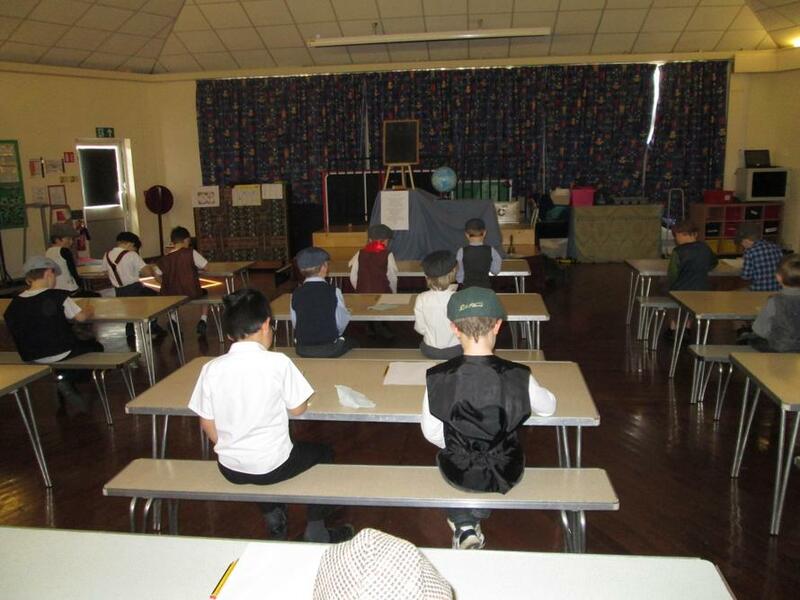 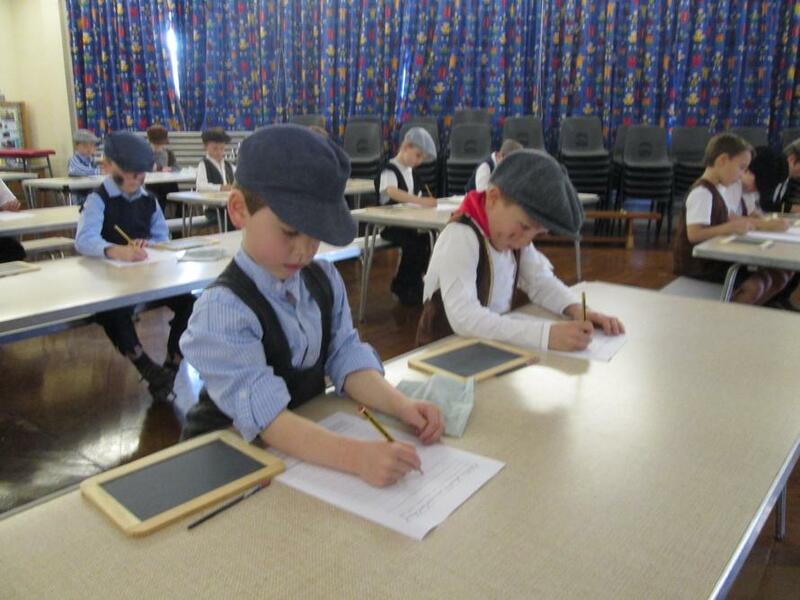 Year Two had fun learning about India. 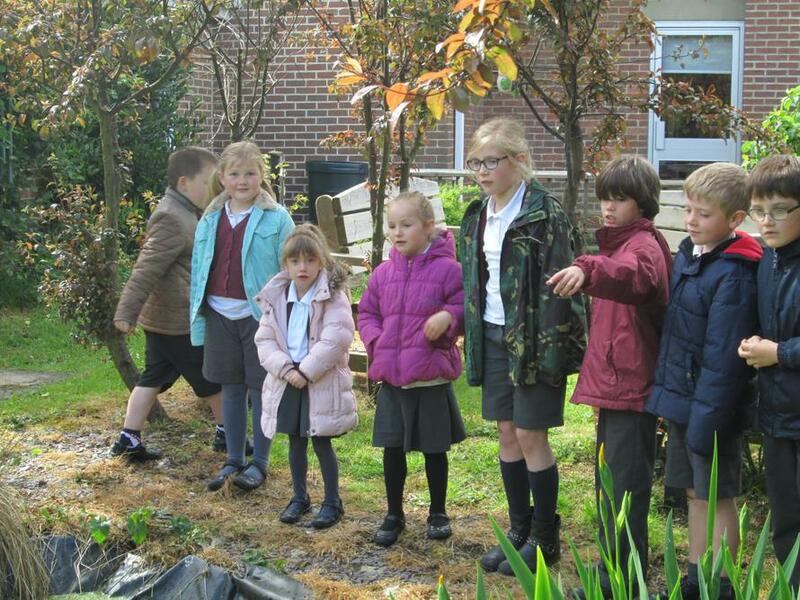 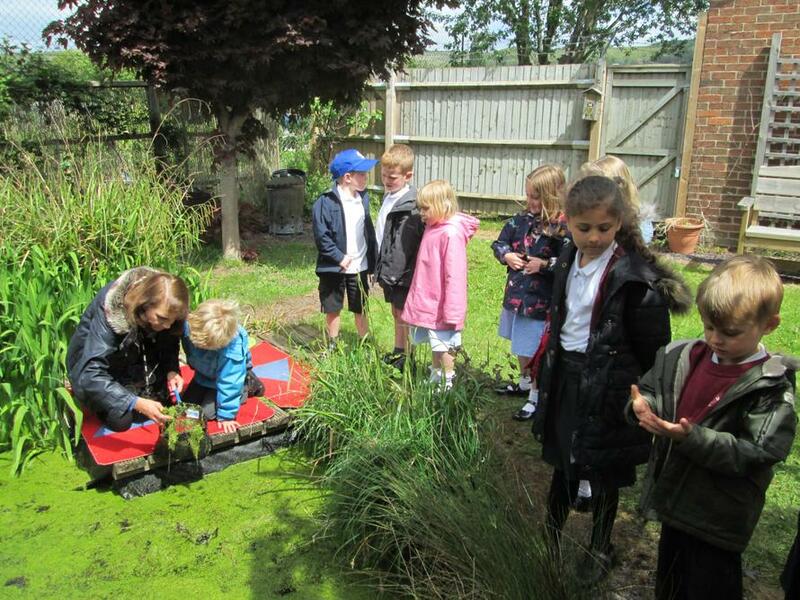 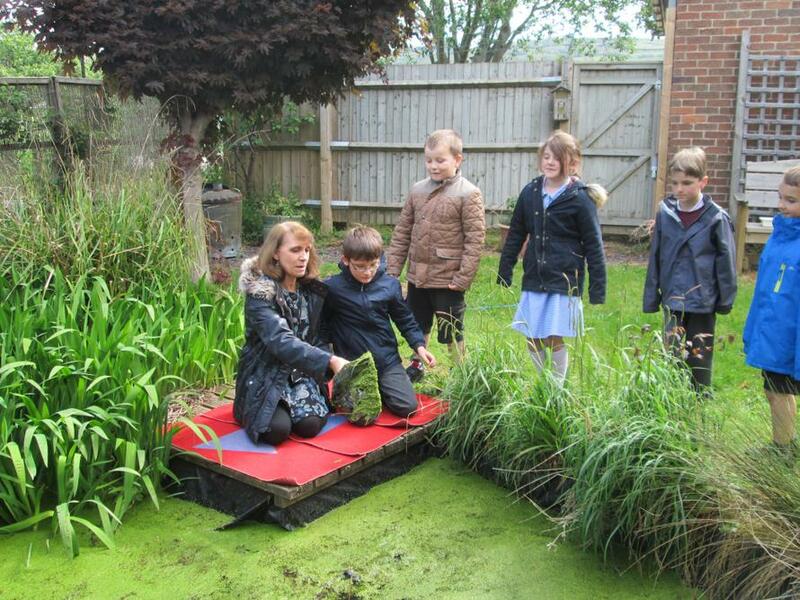 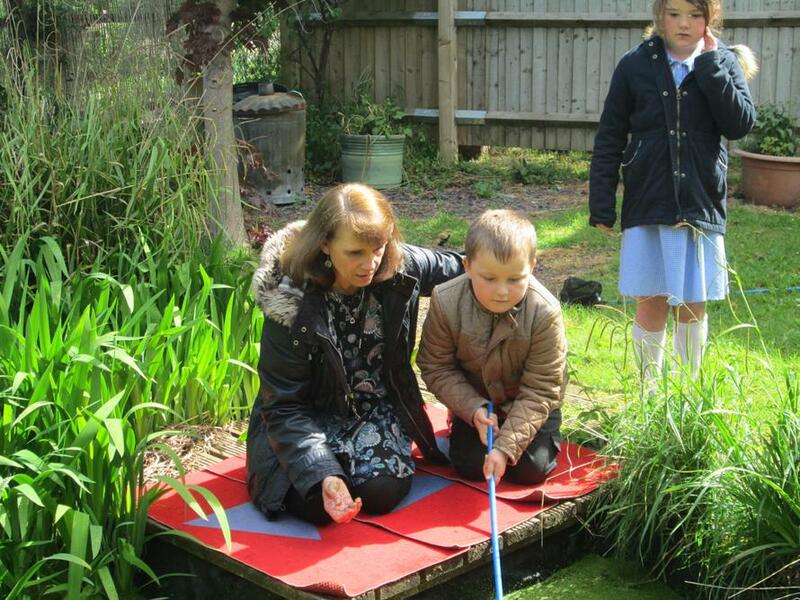 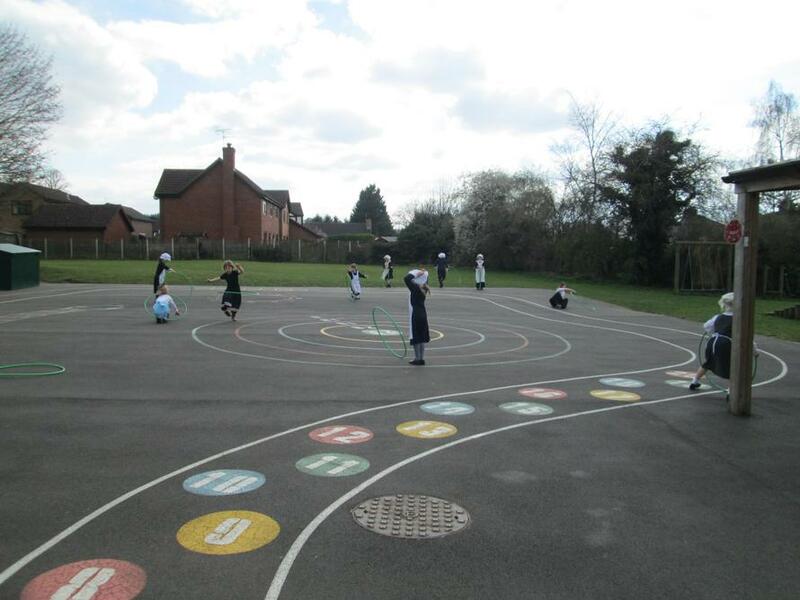 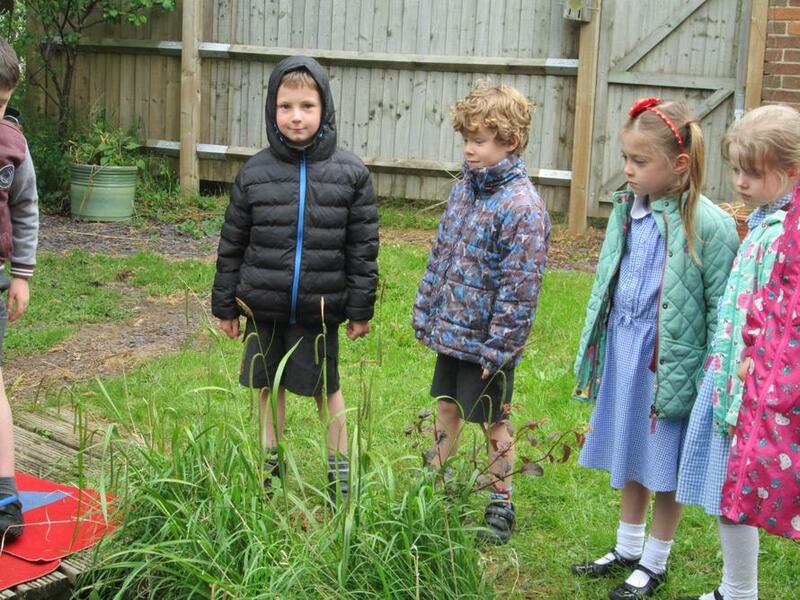 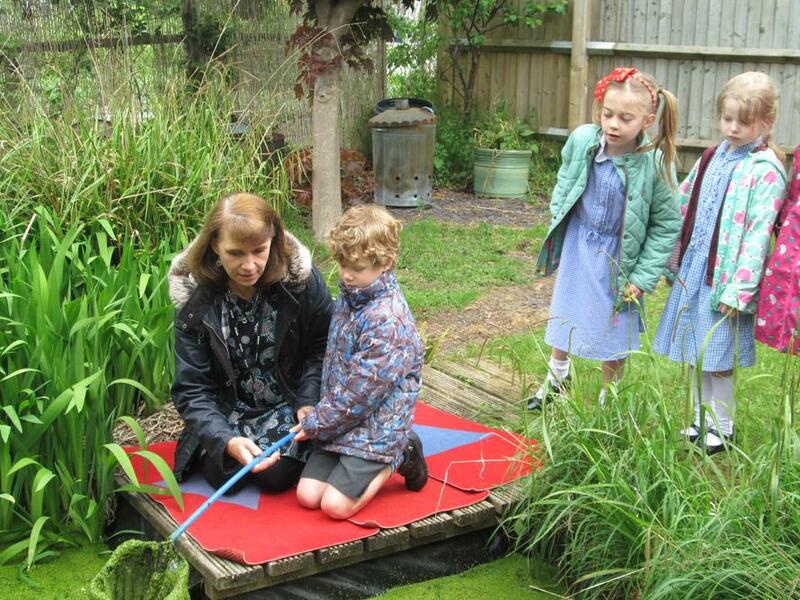 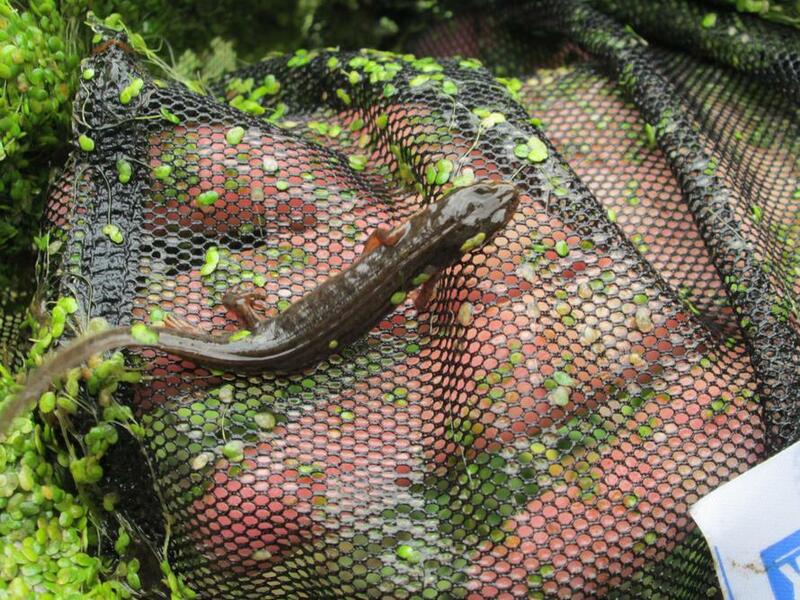 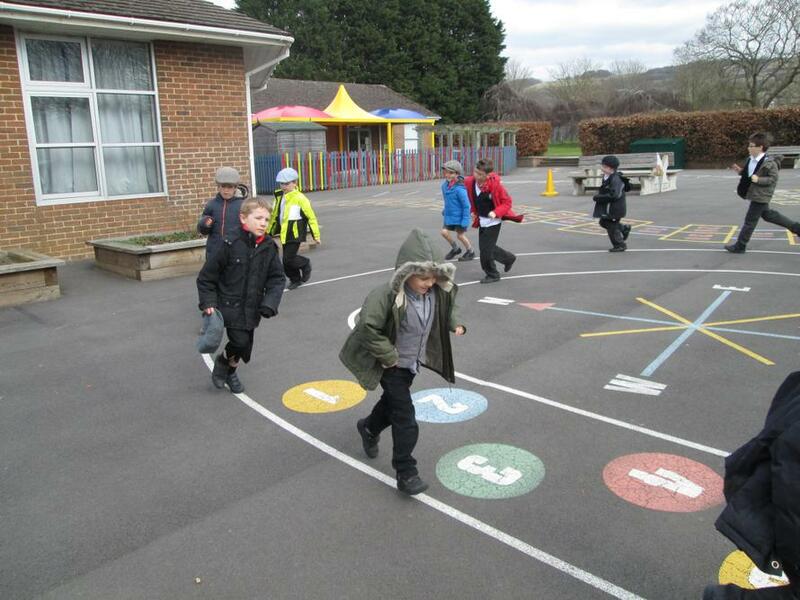 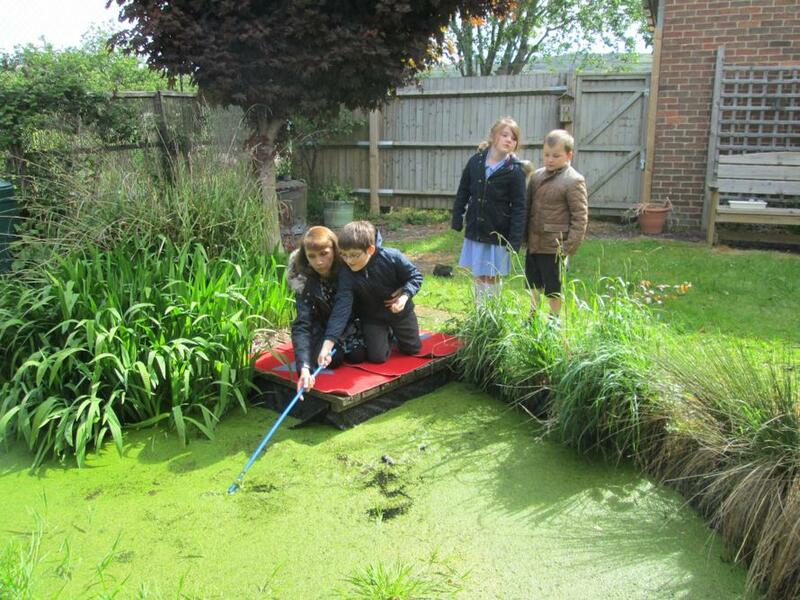 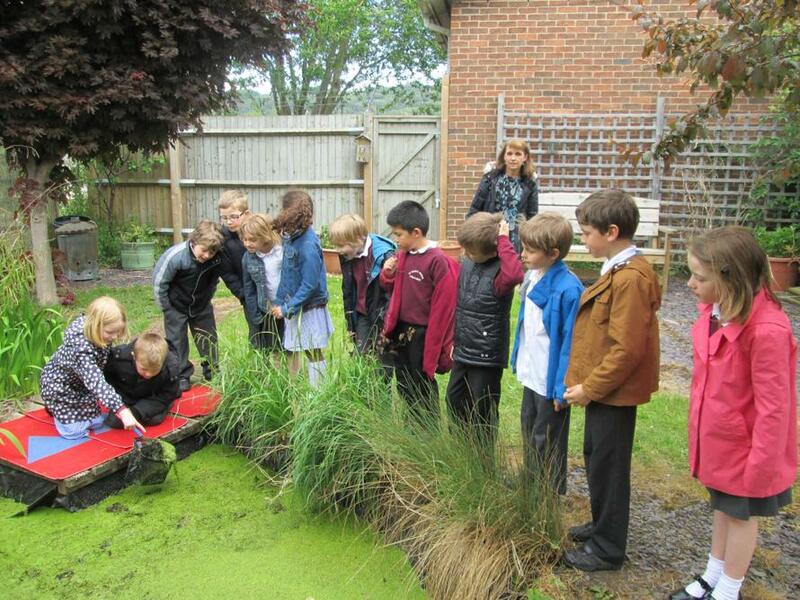 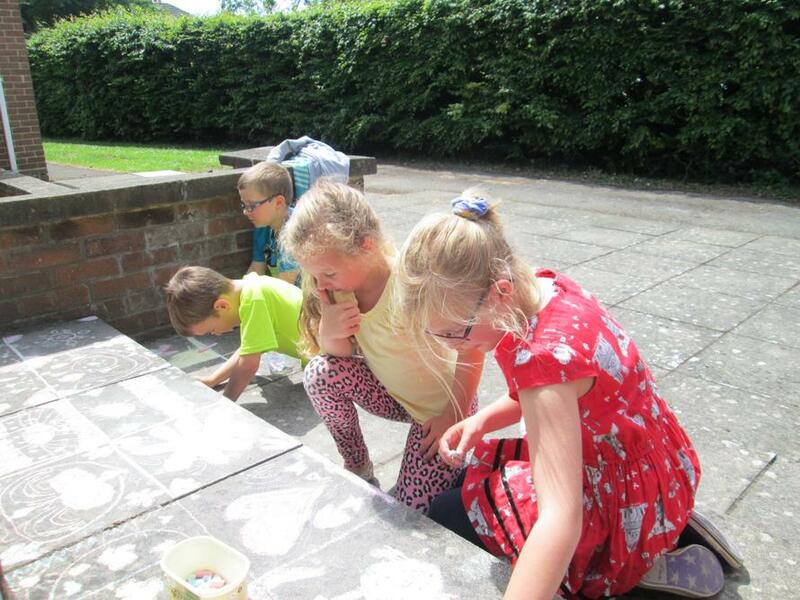 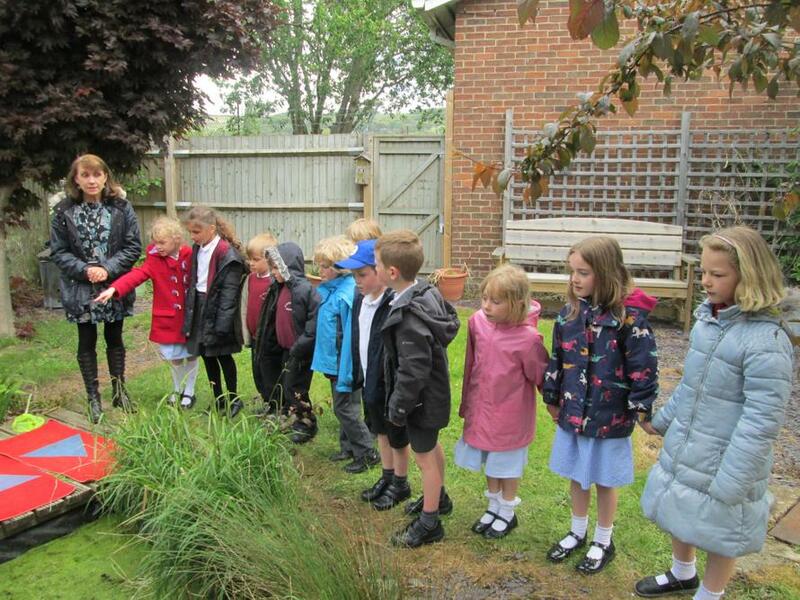 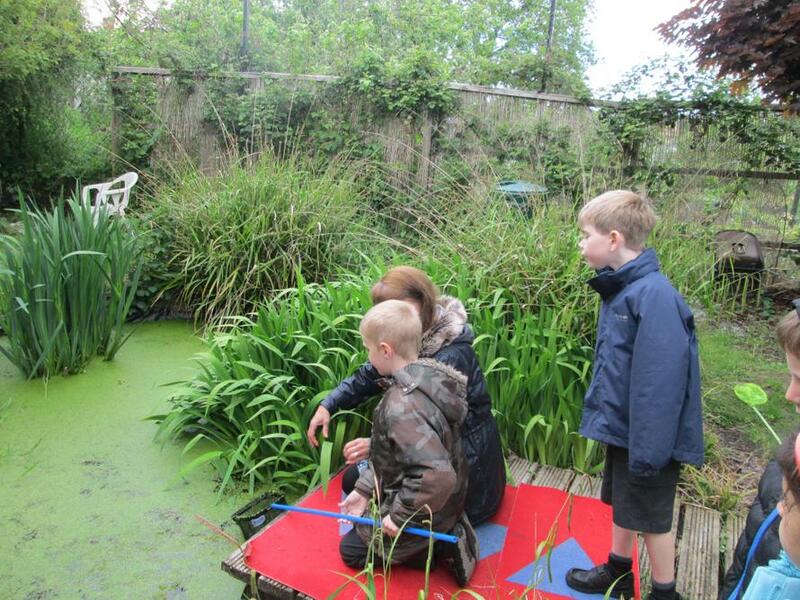 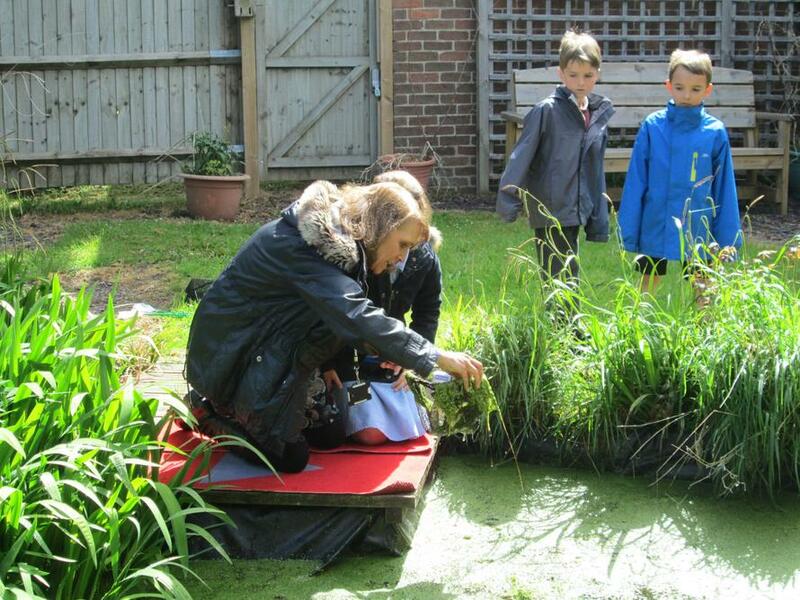 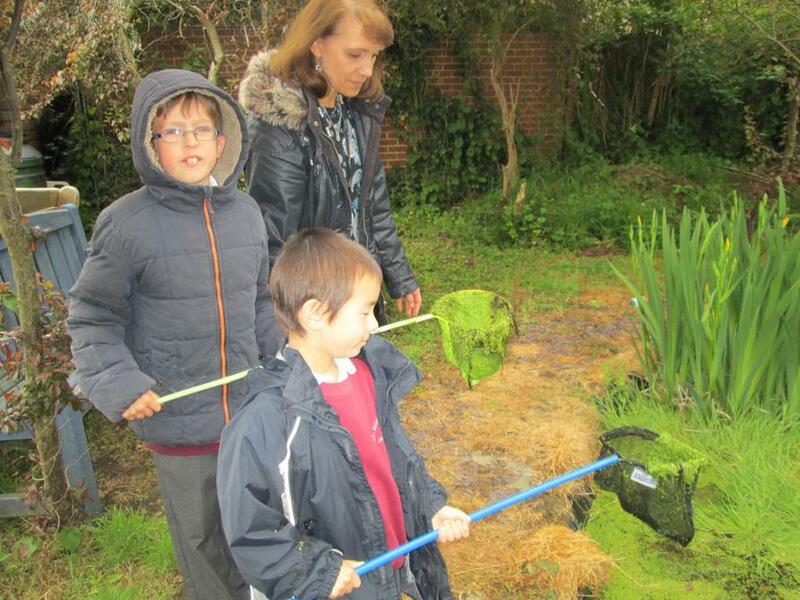 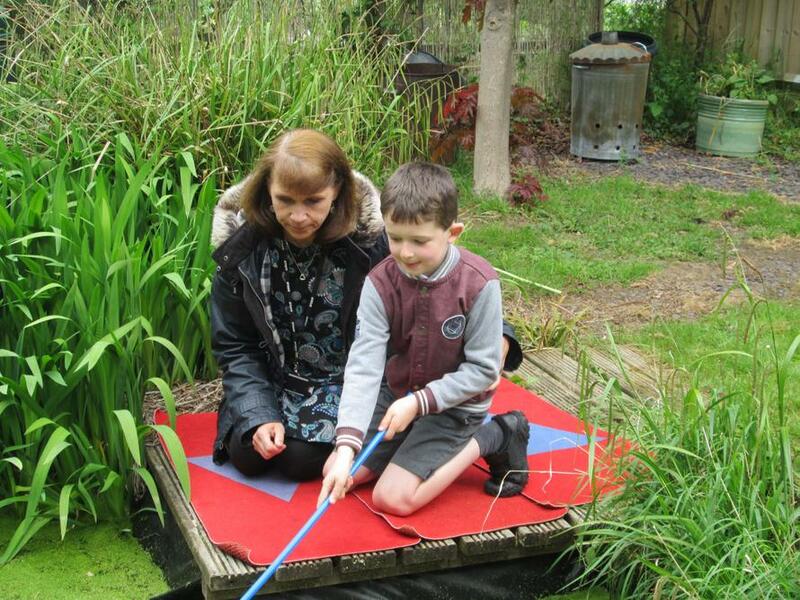 Year Two enjoyed visiting the pond to see what creatures they could find. 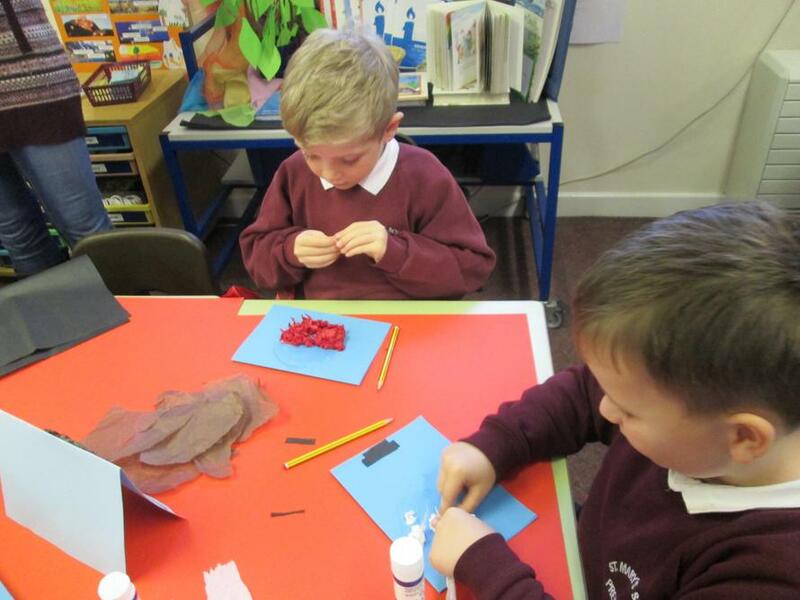 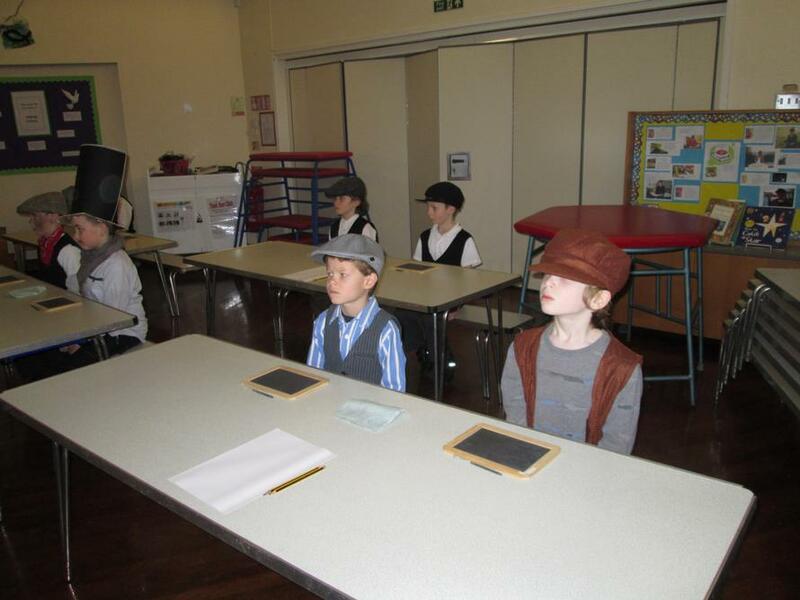 Having time to think in the reflective area.